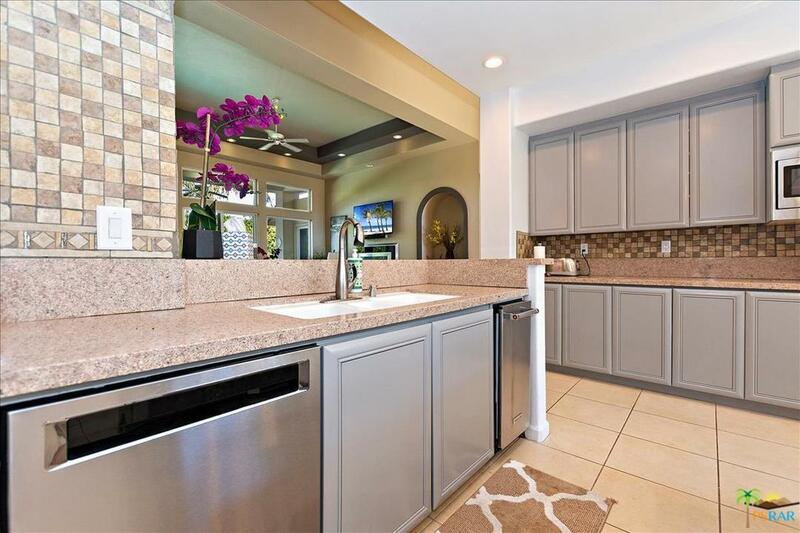 Huge Price Improvement! 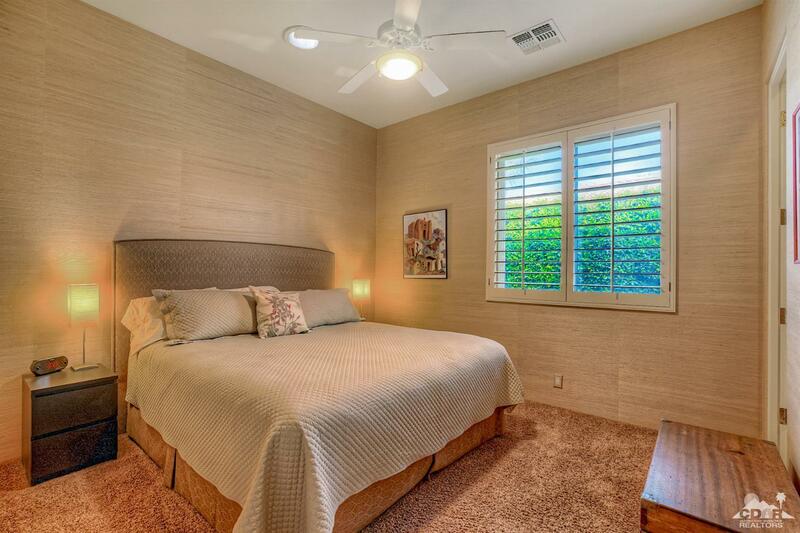 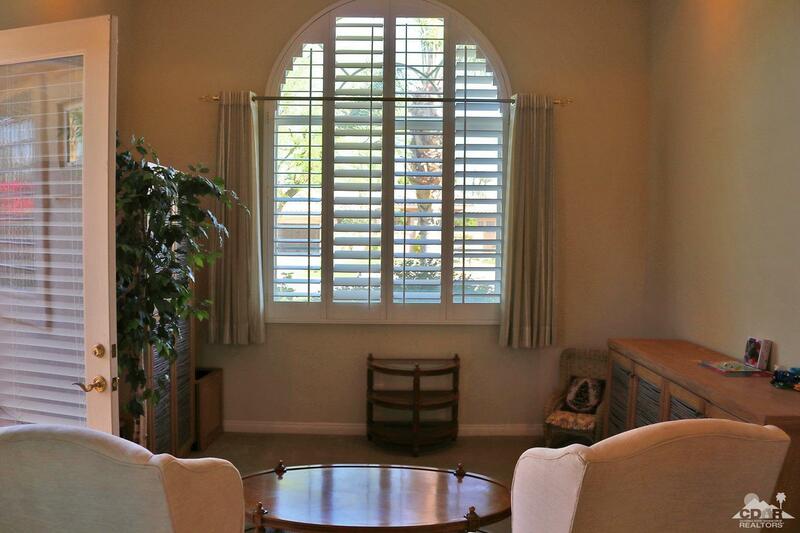 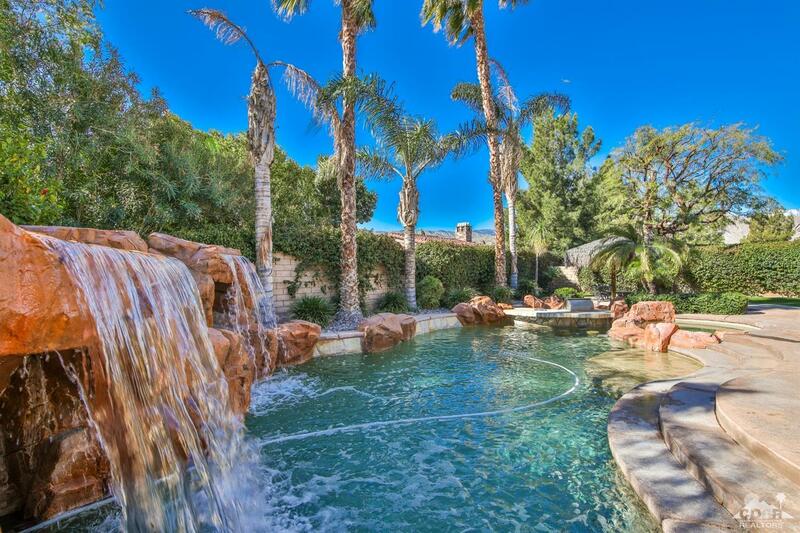 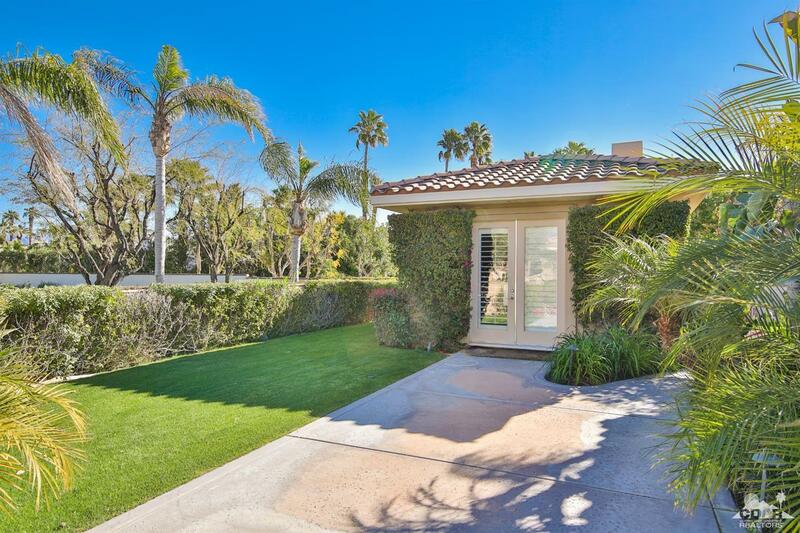 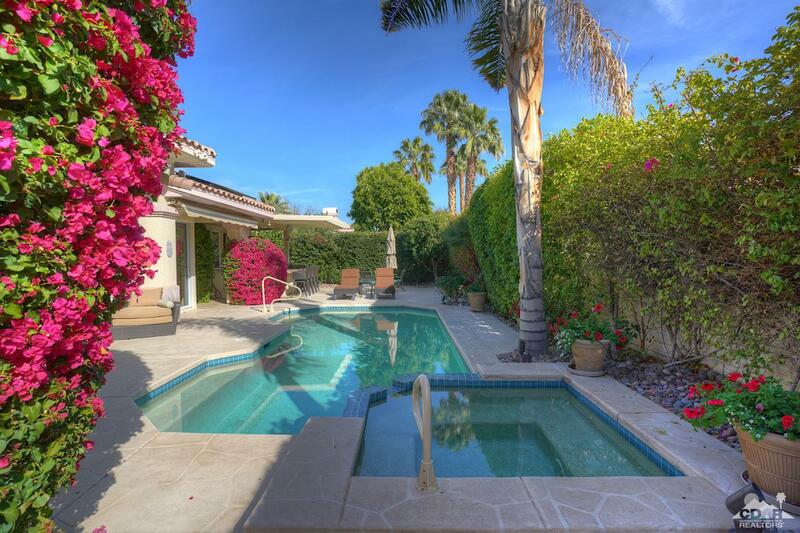 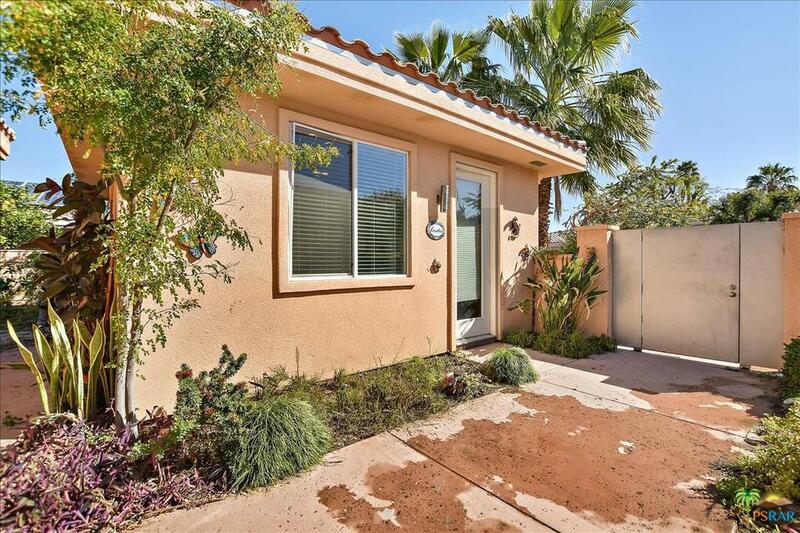 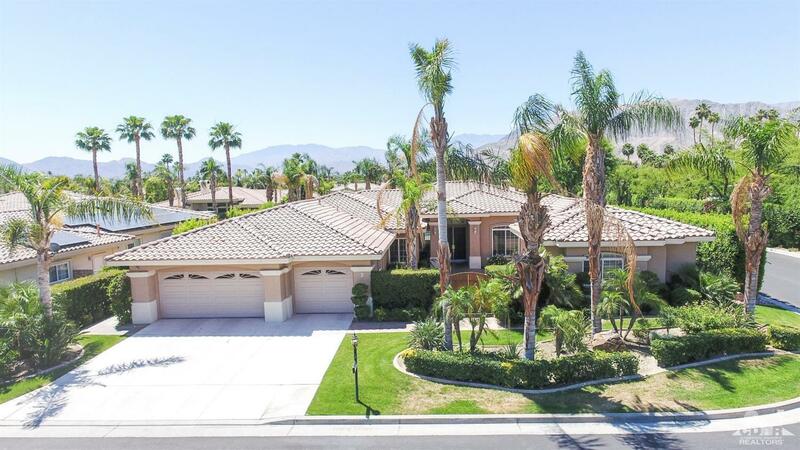 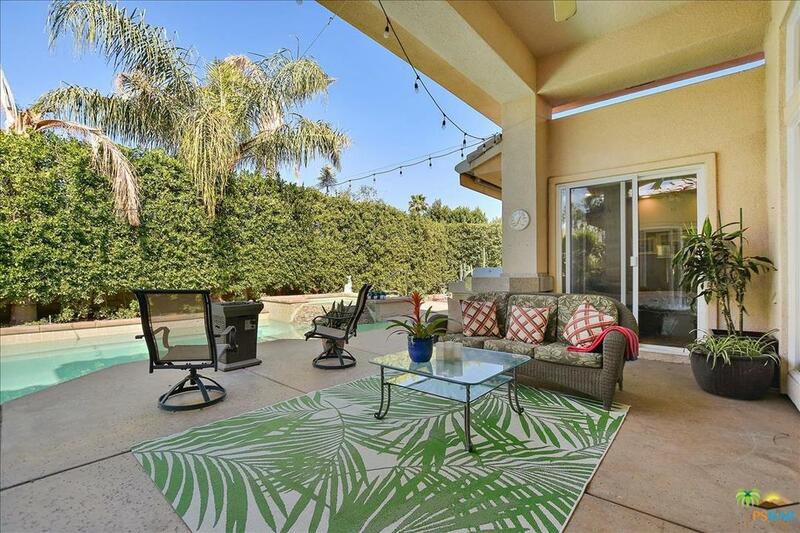 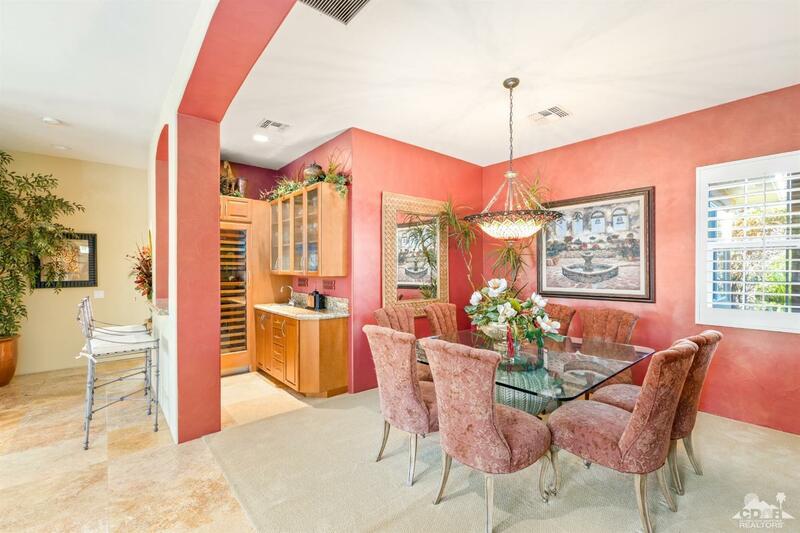 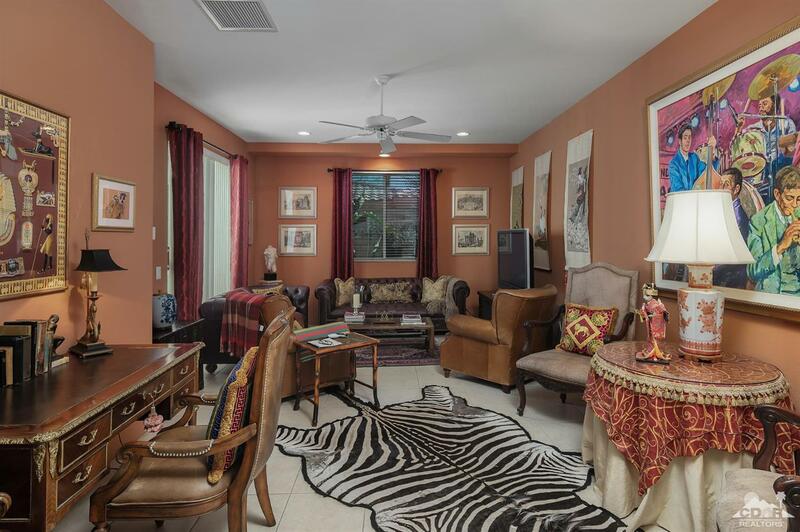 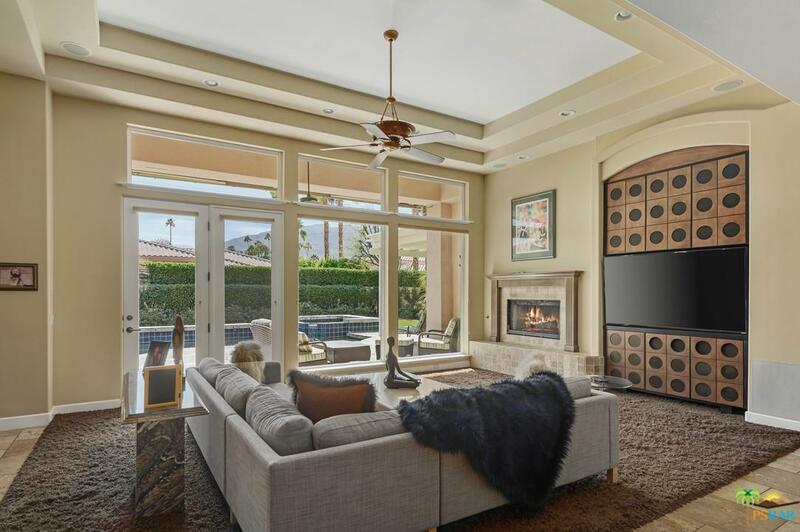 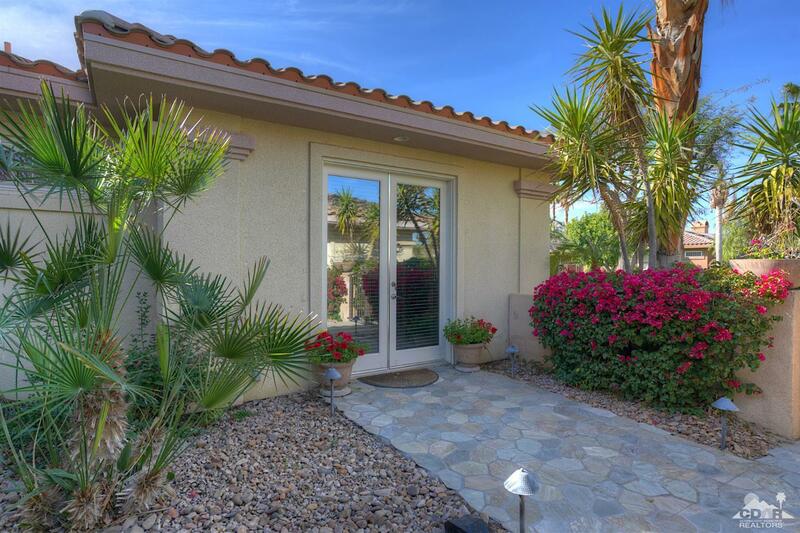 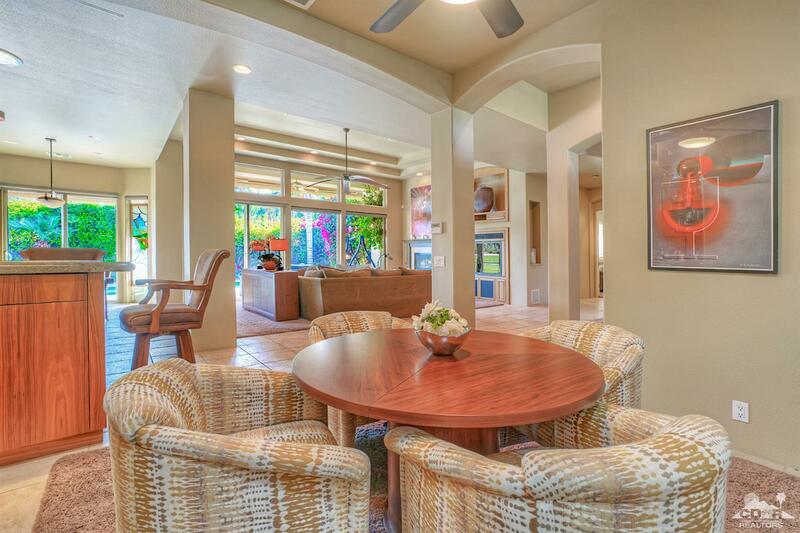 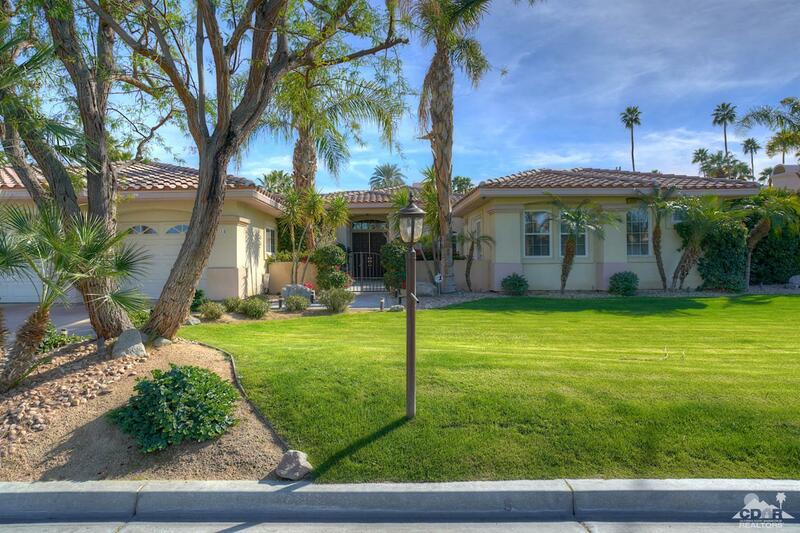 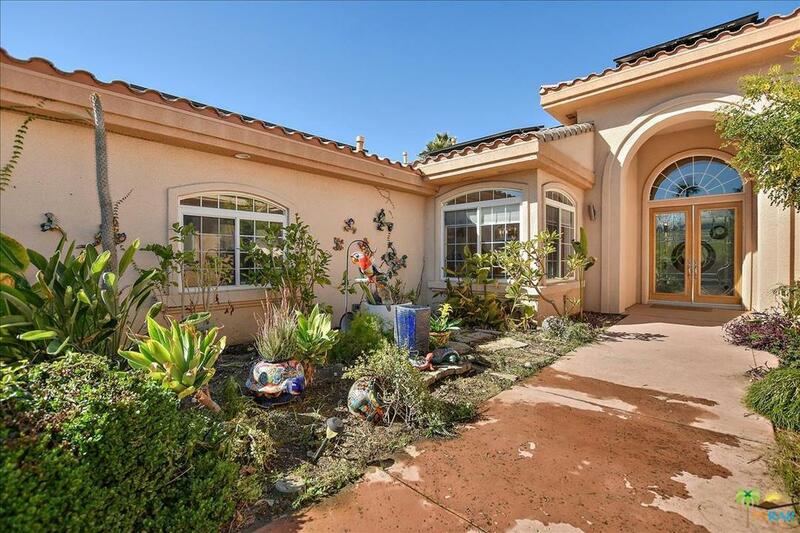 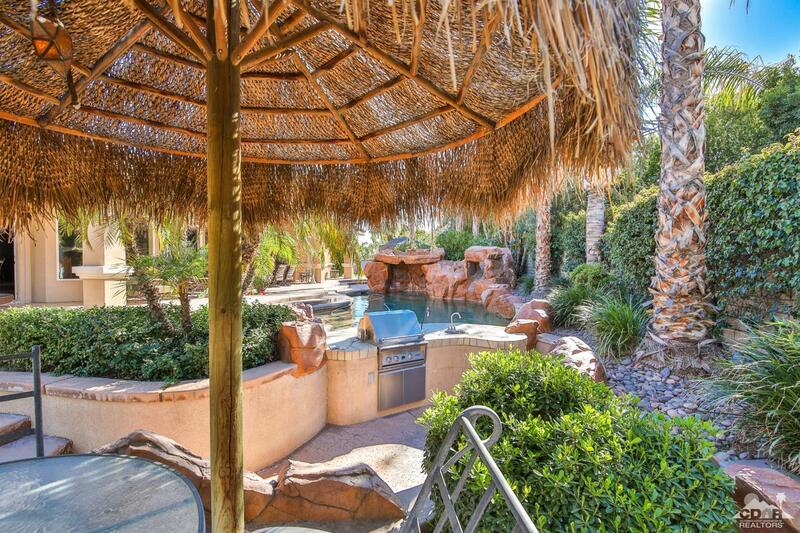 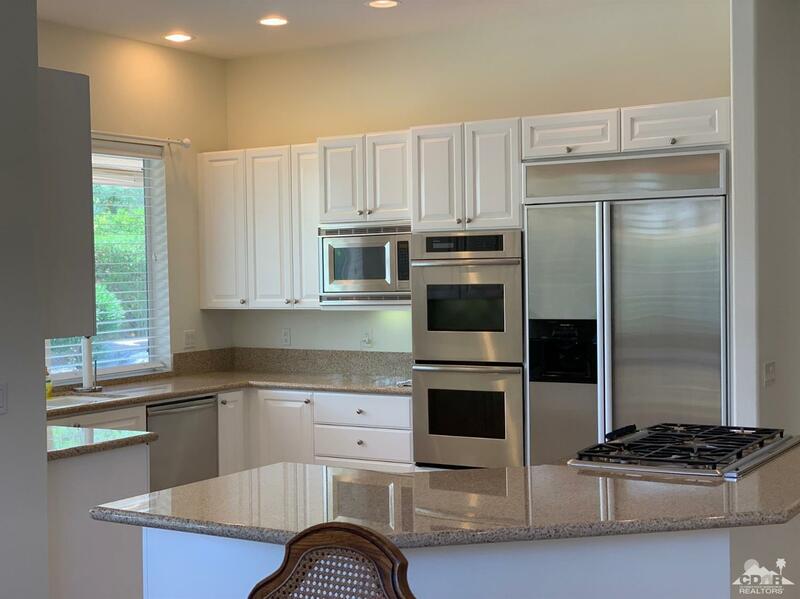 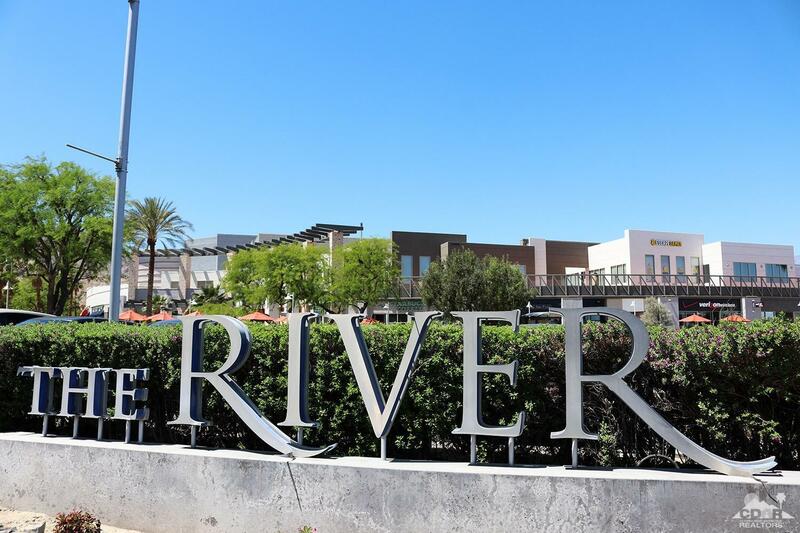 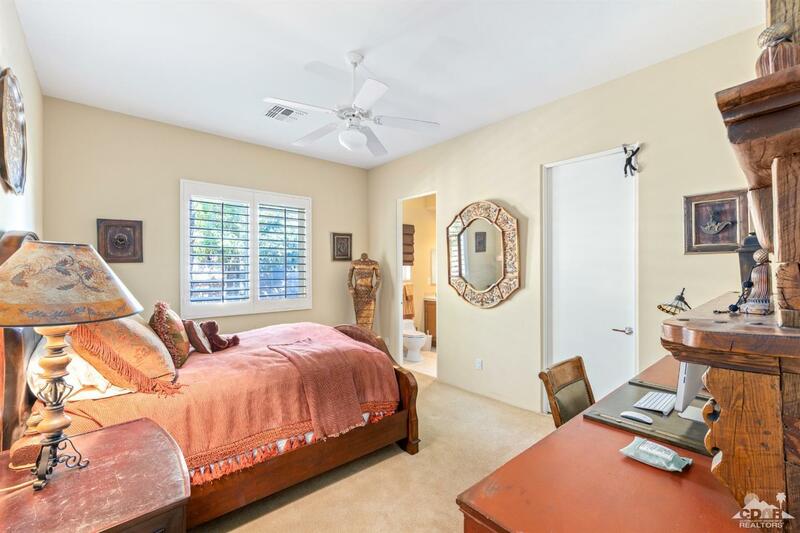 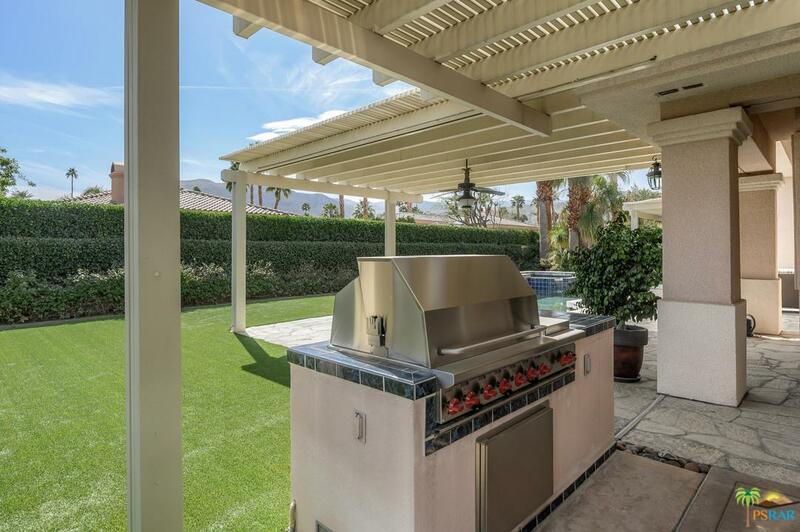 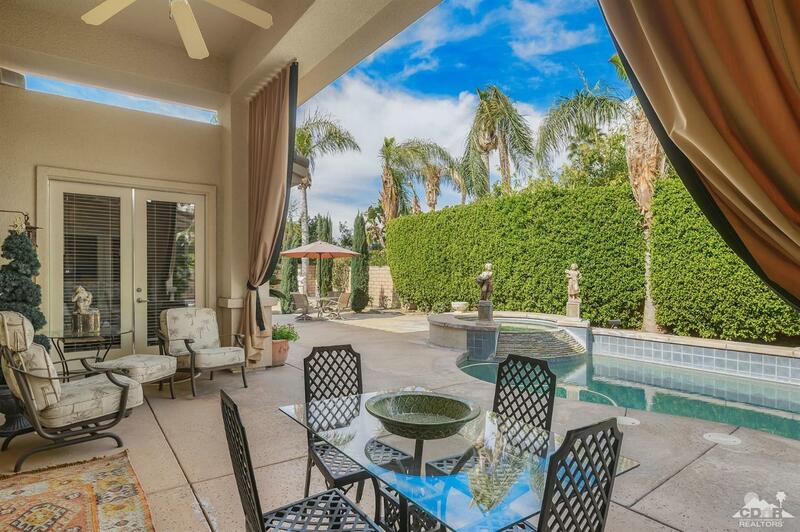 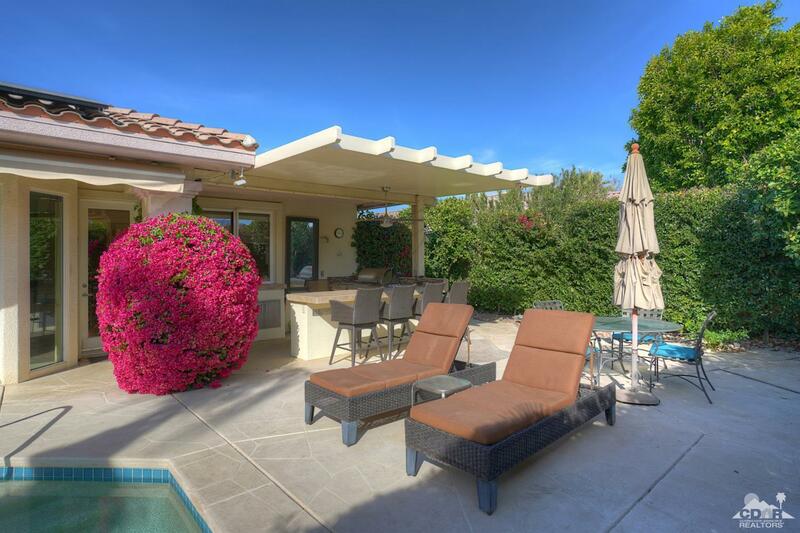 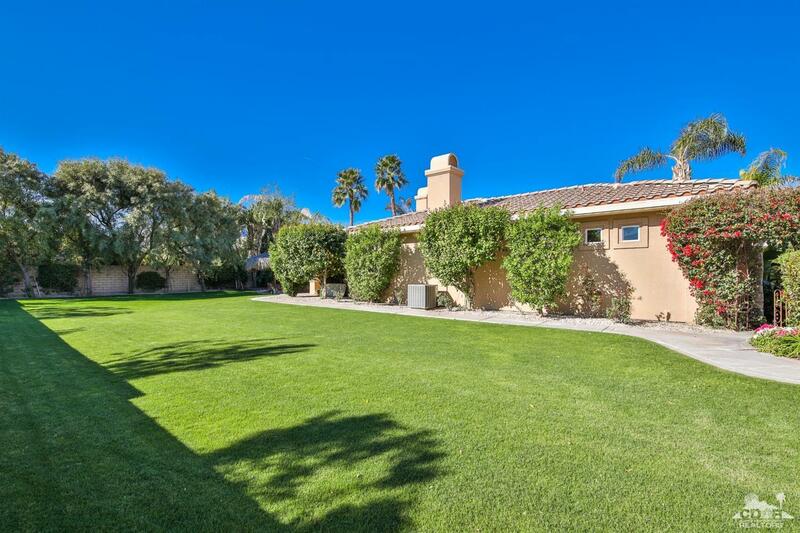 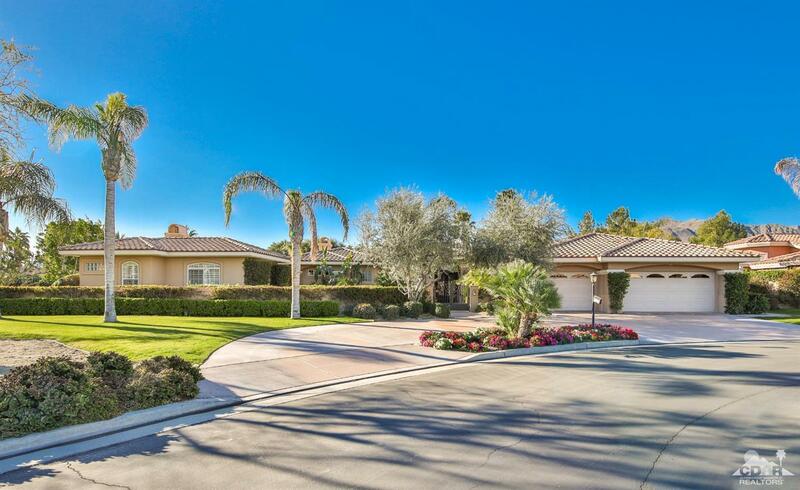 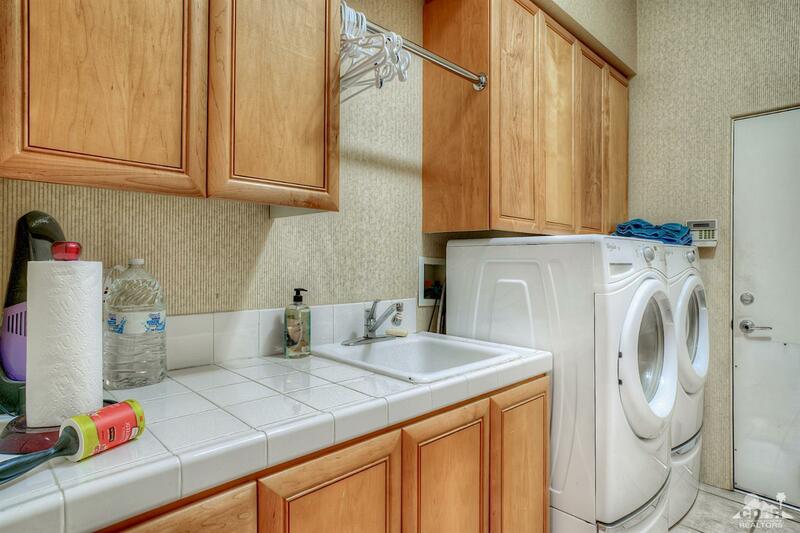 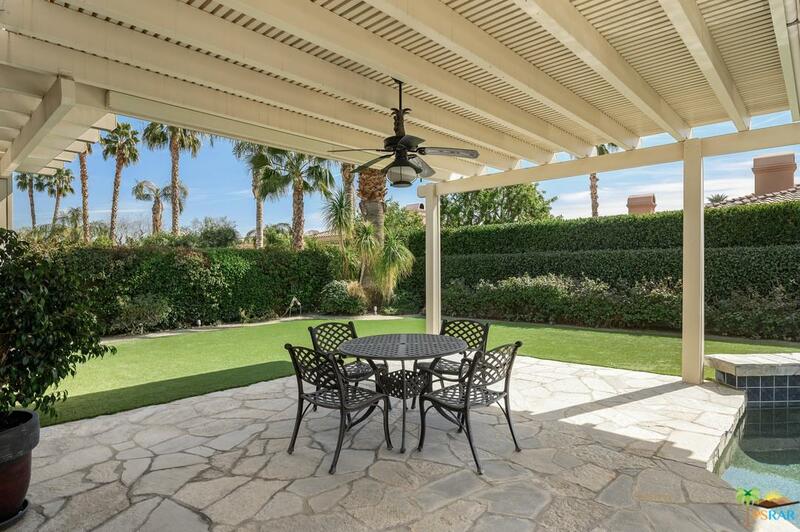 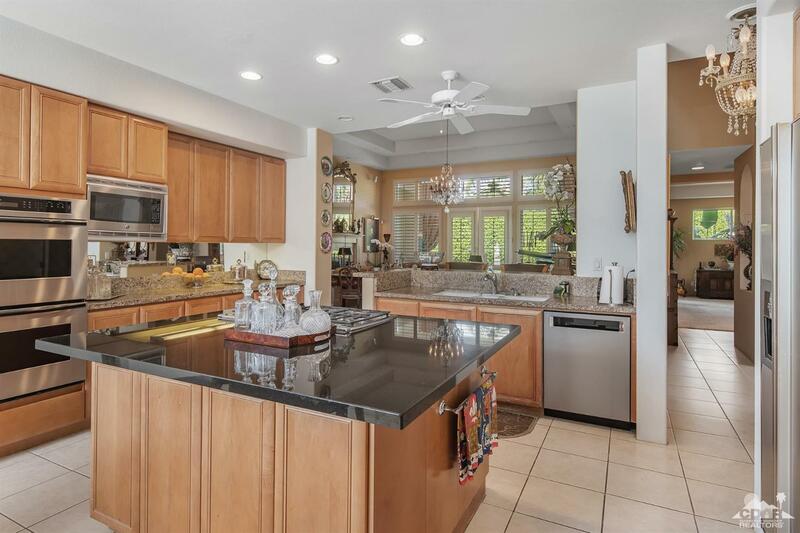 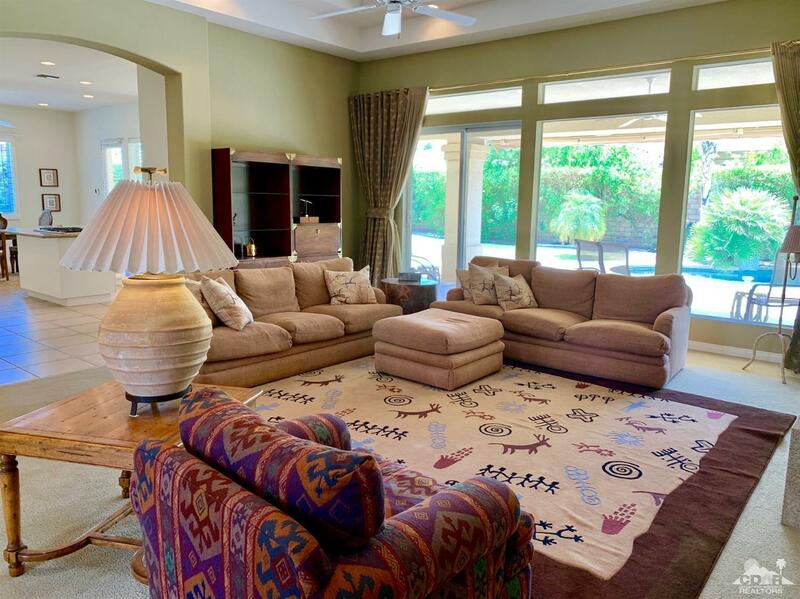 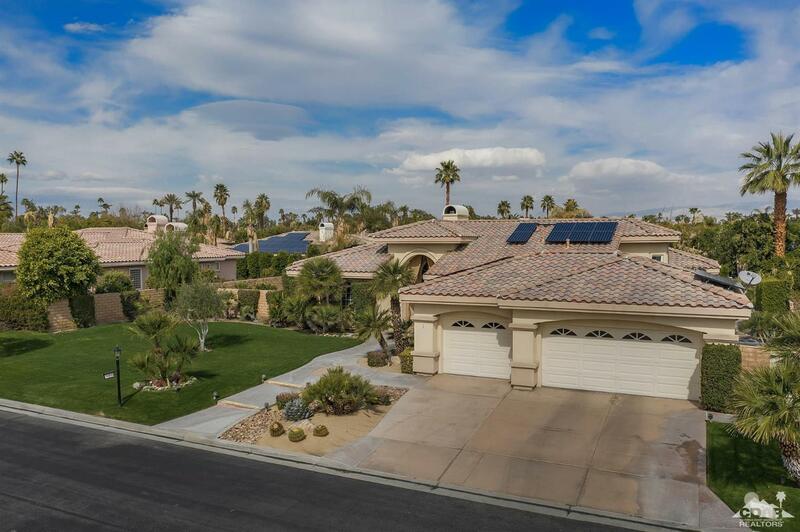 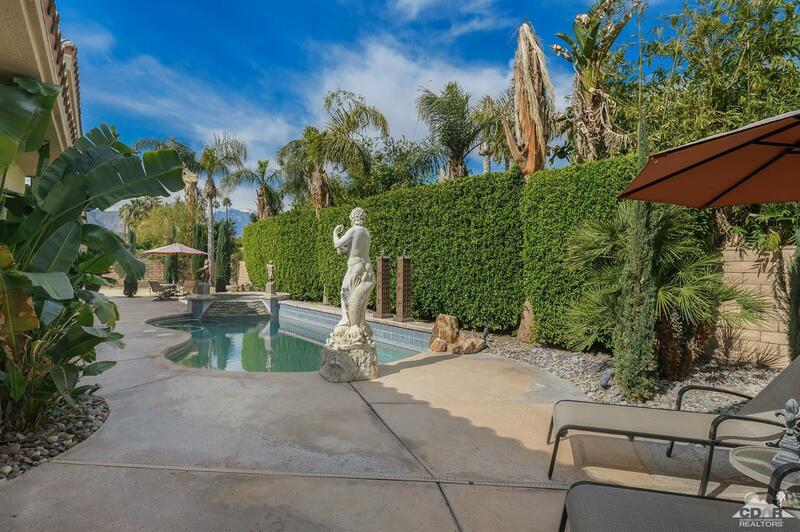 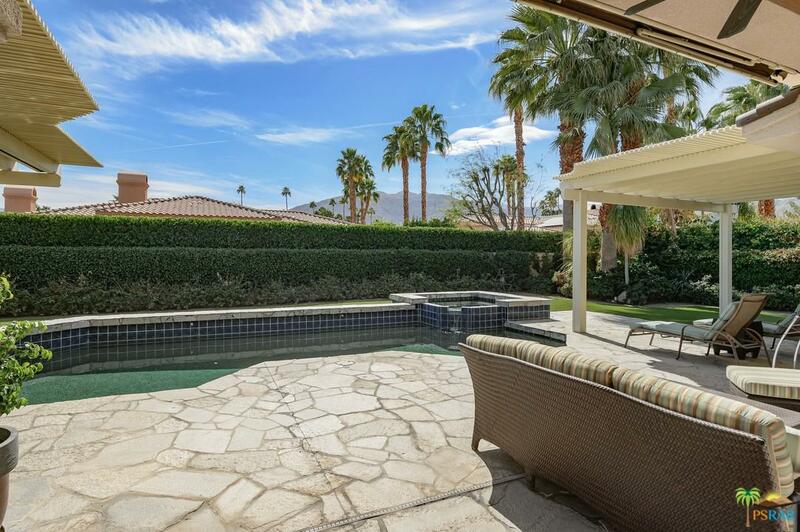 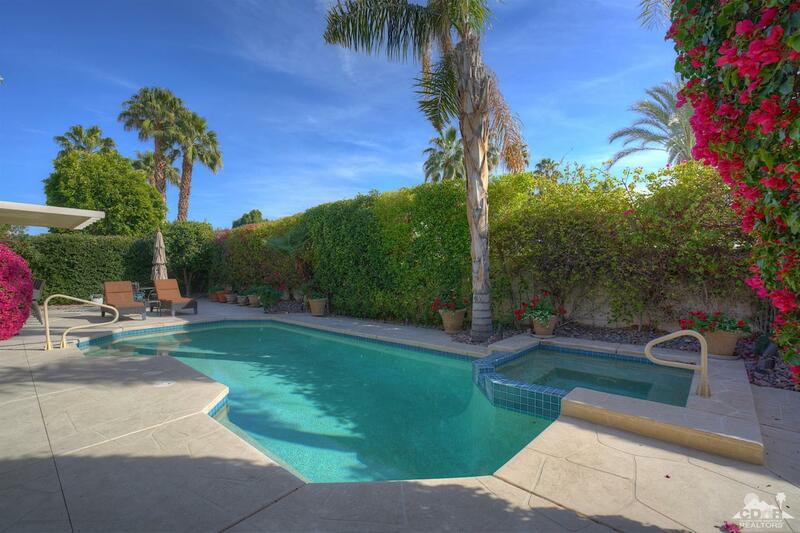 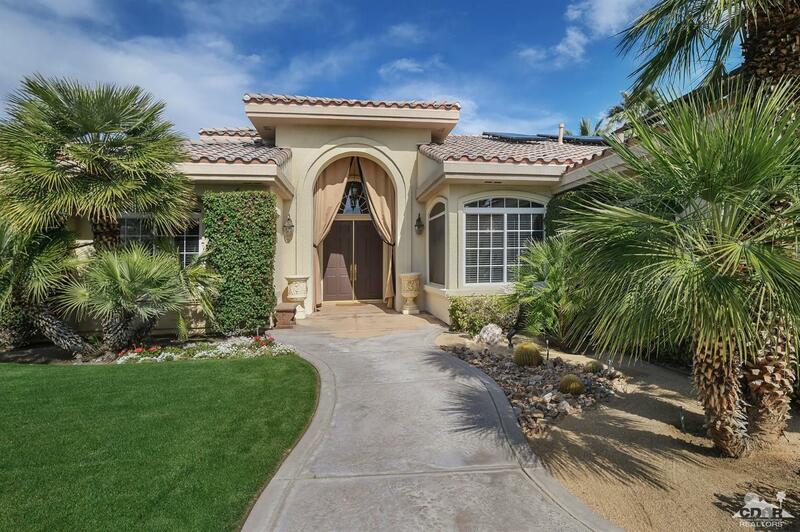 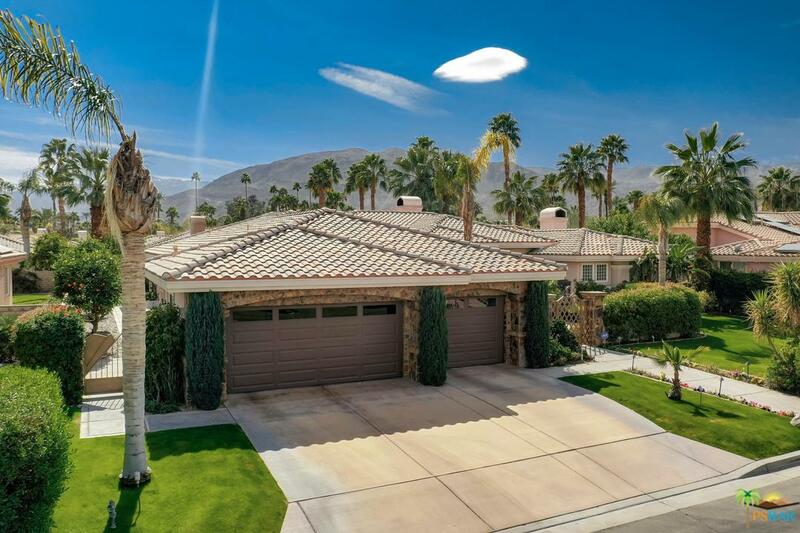 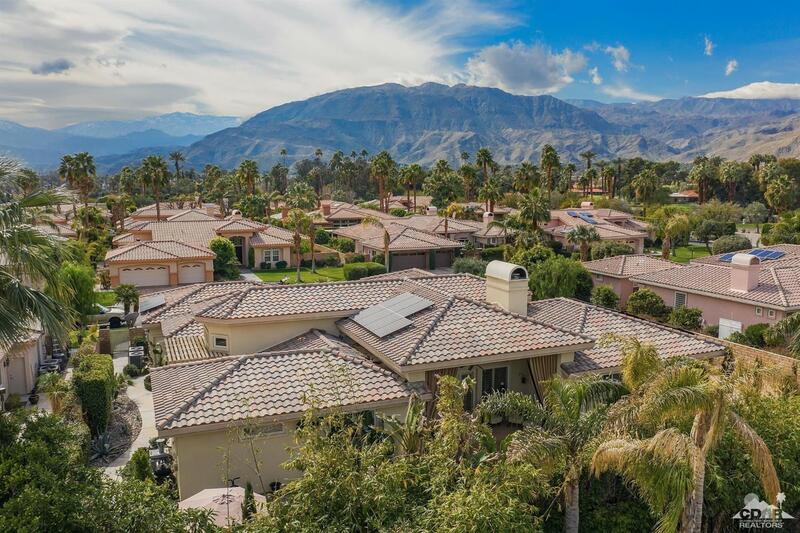 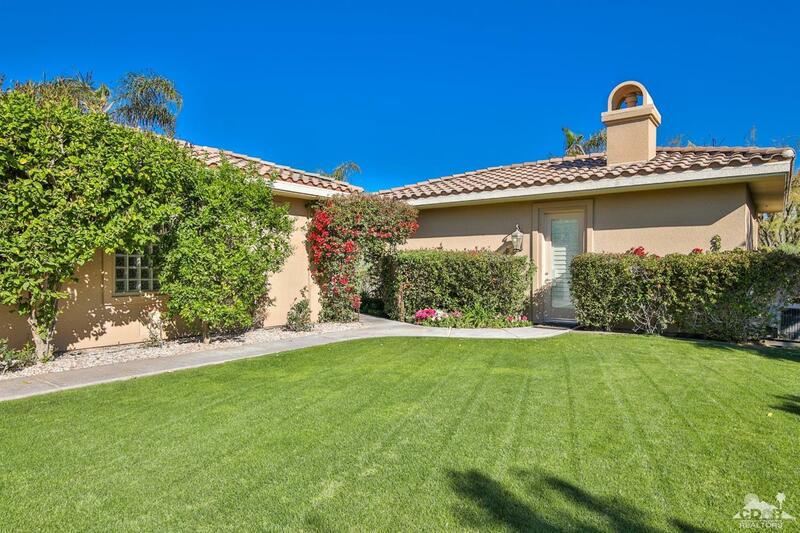 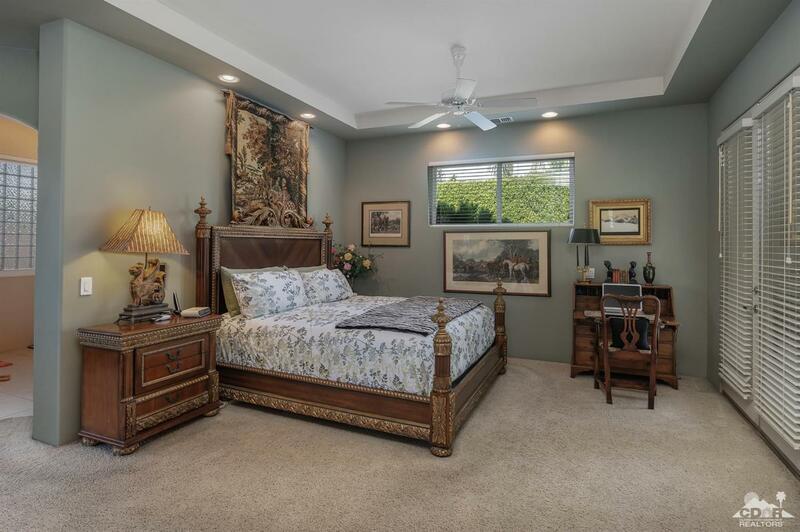 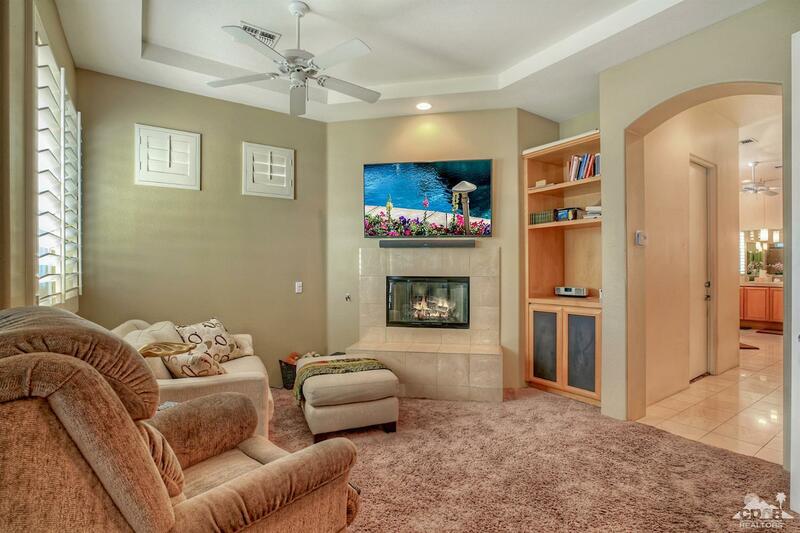 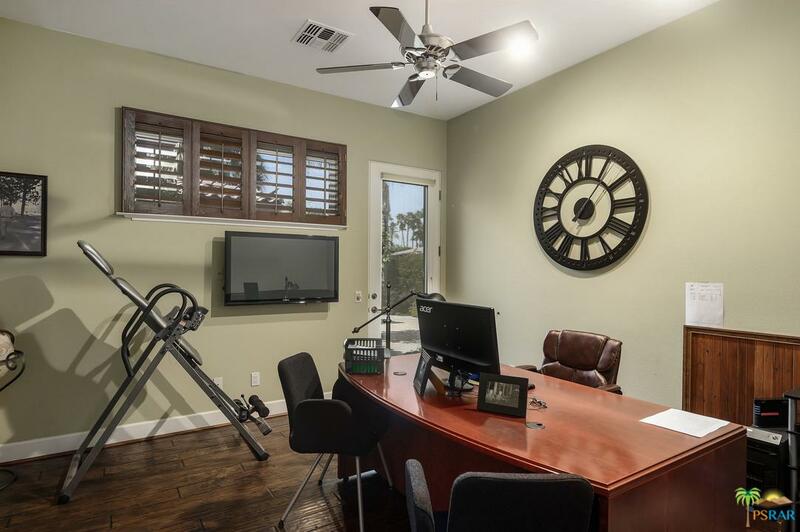 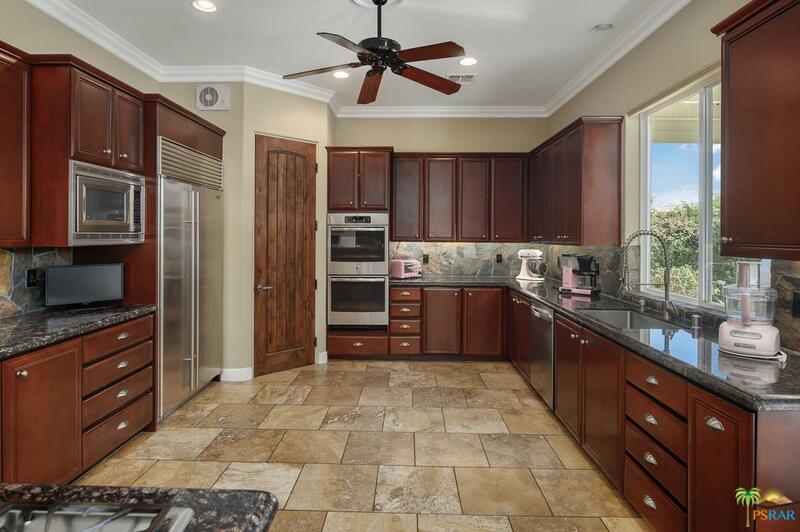 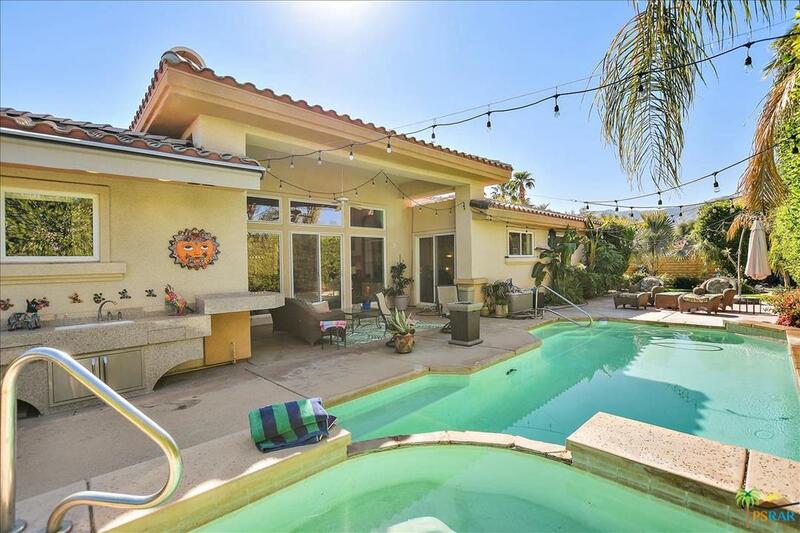 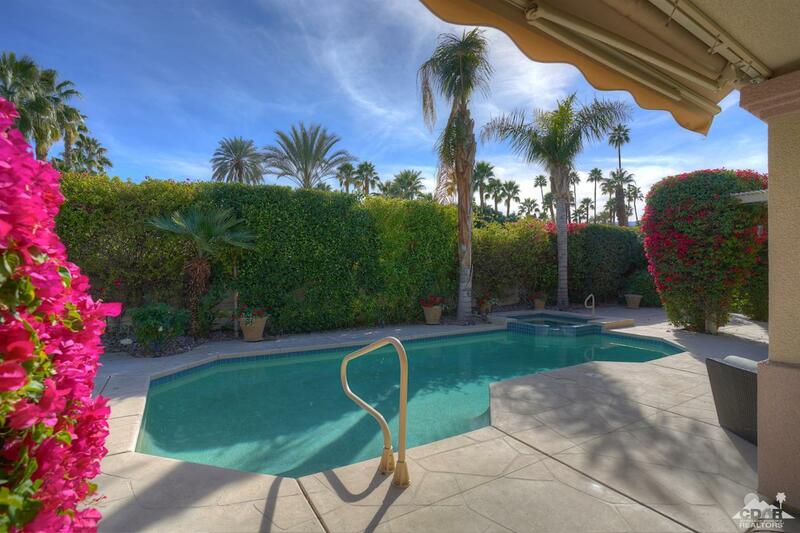 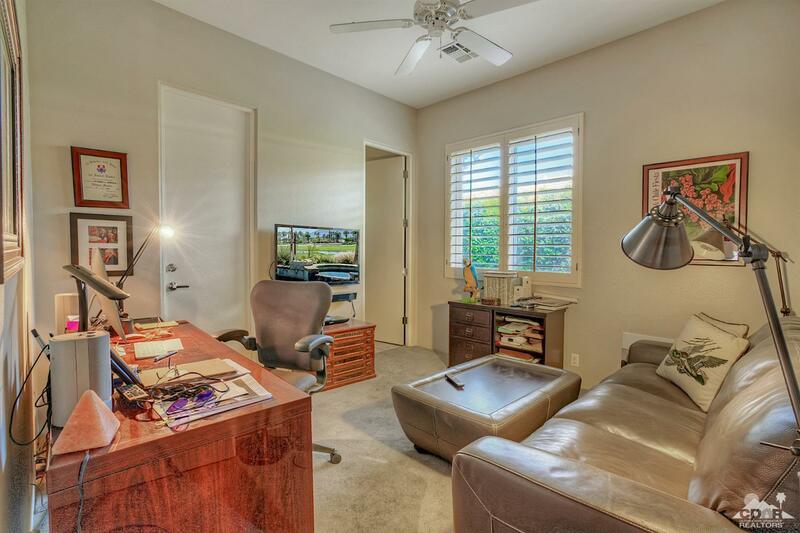 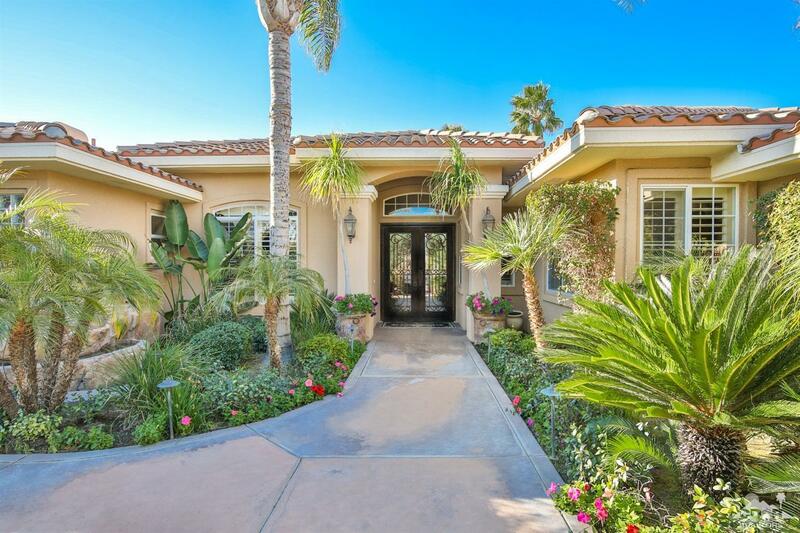 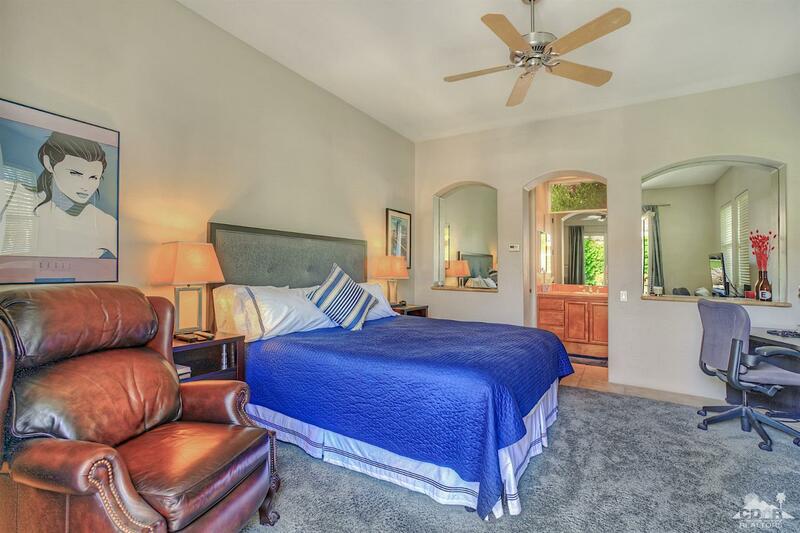 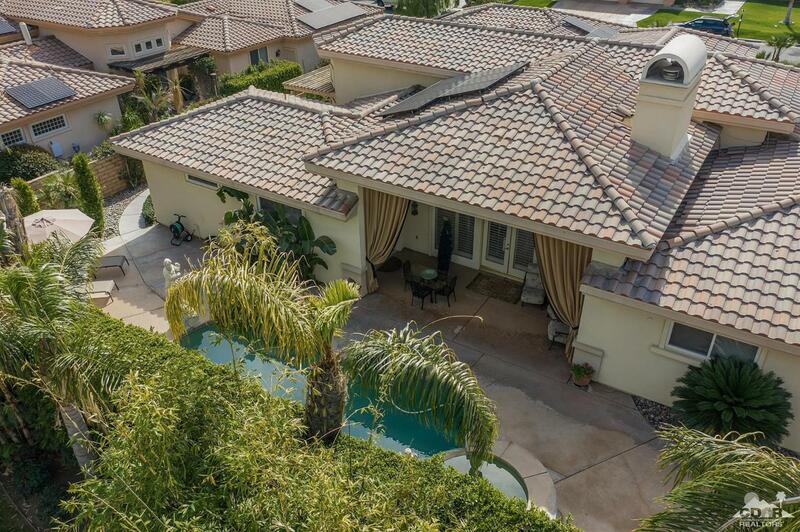 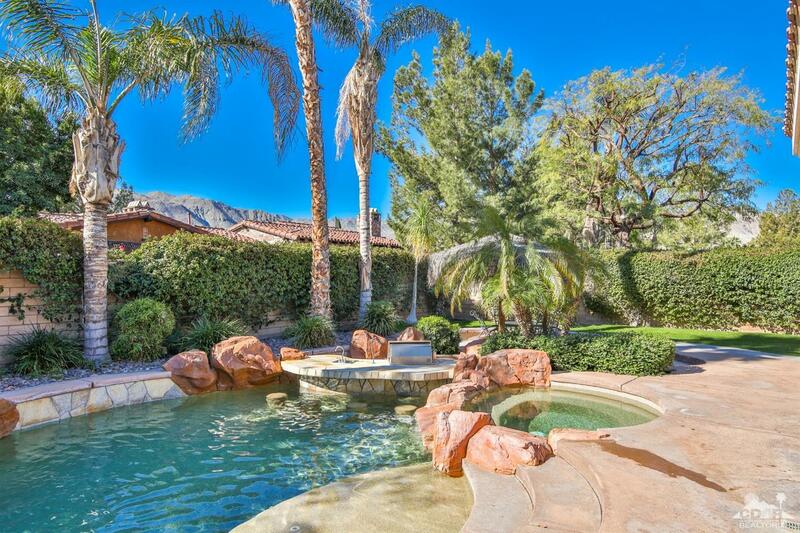 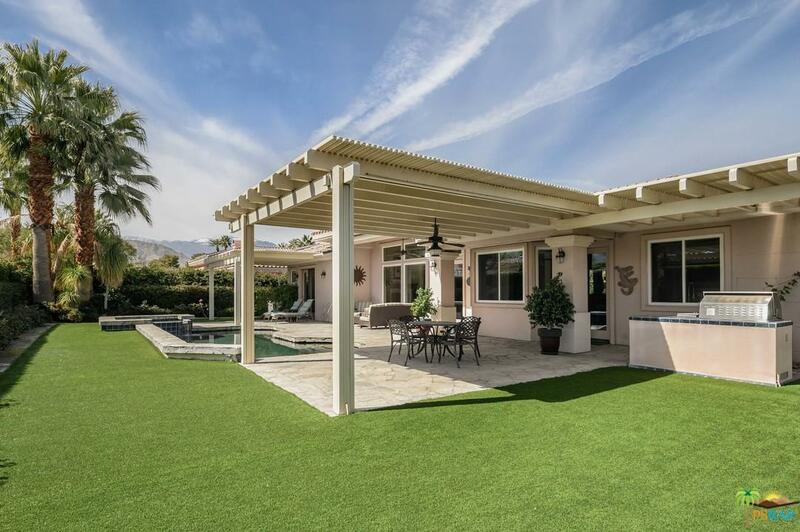 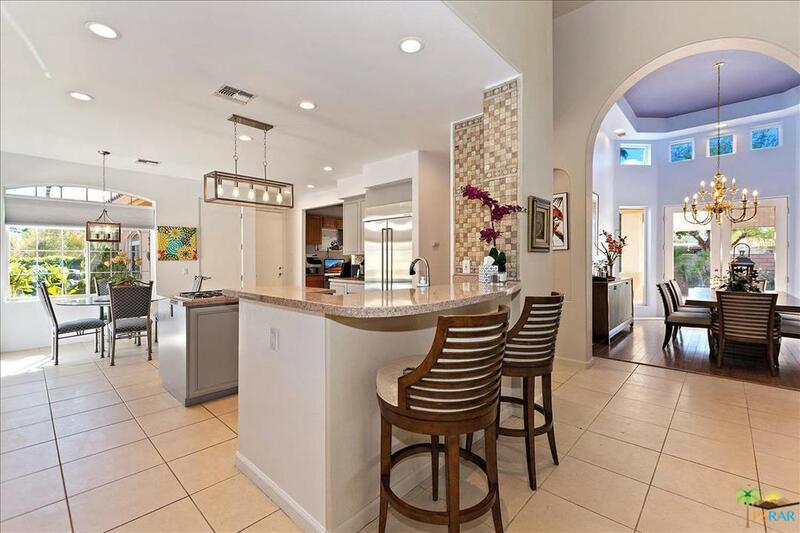 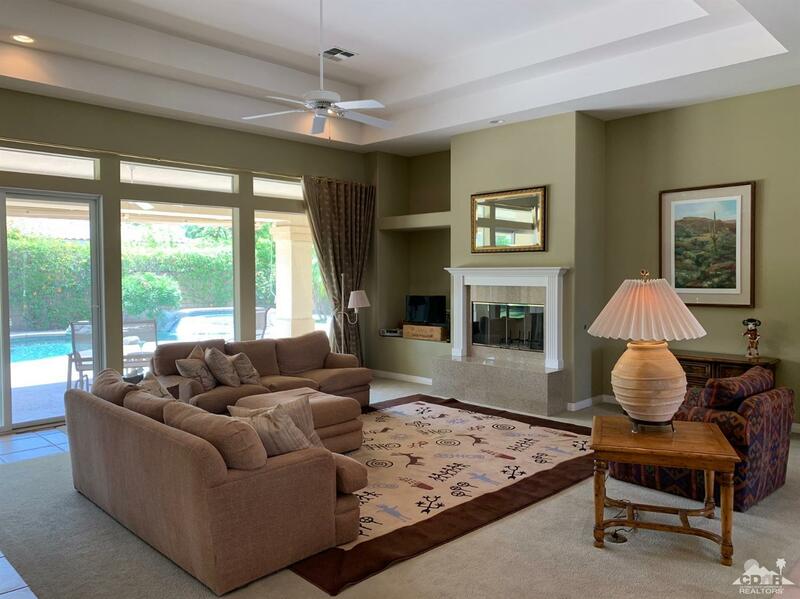 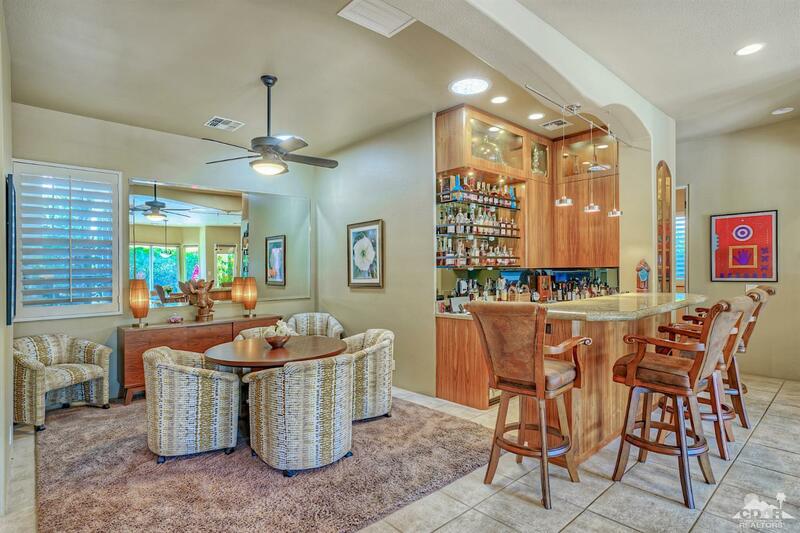 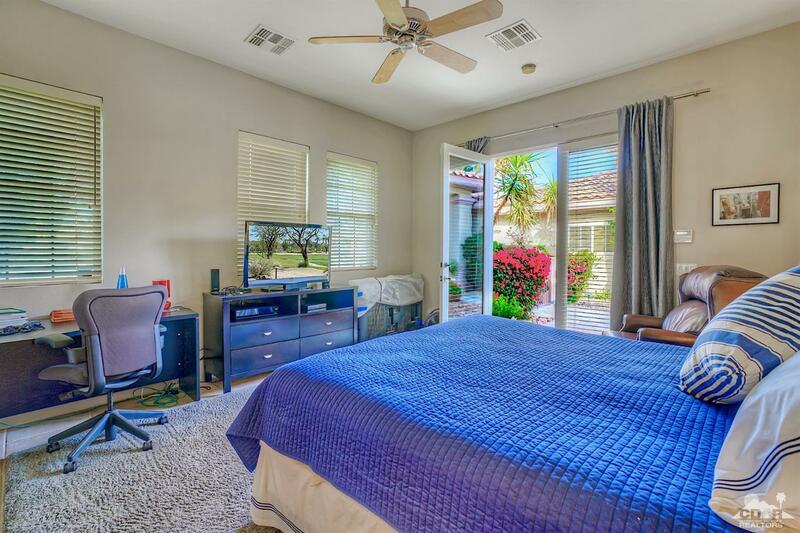 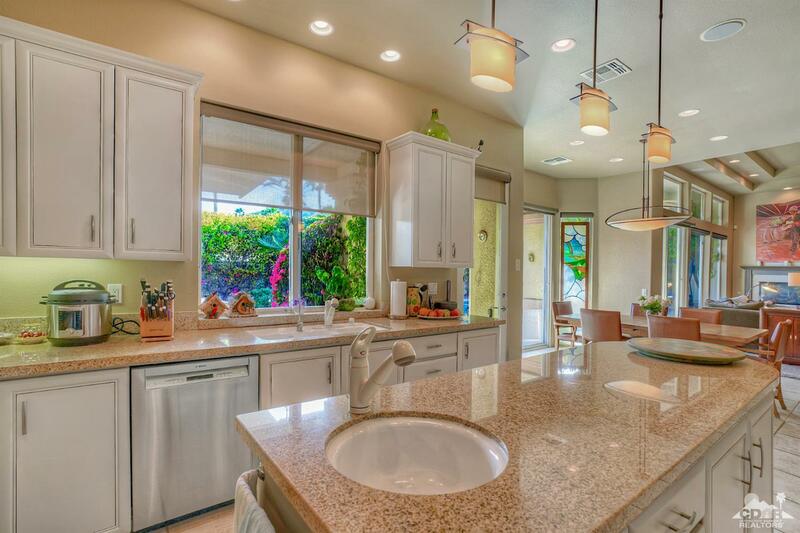 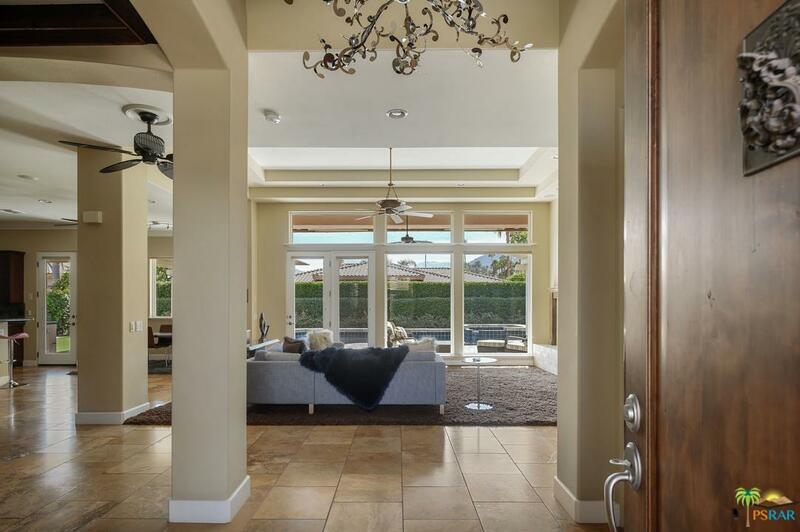 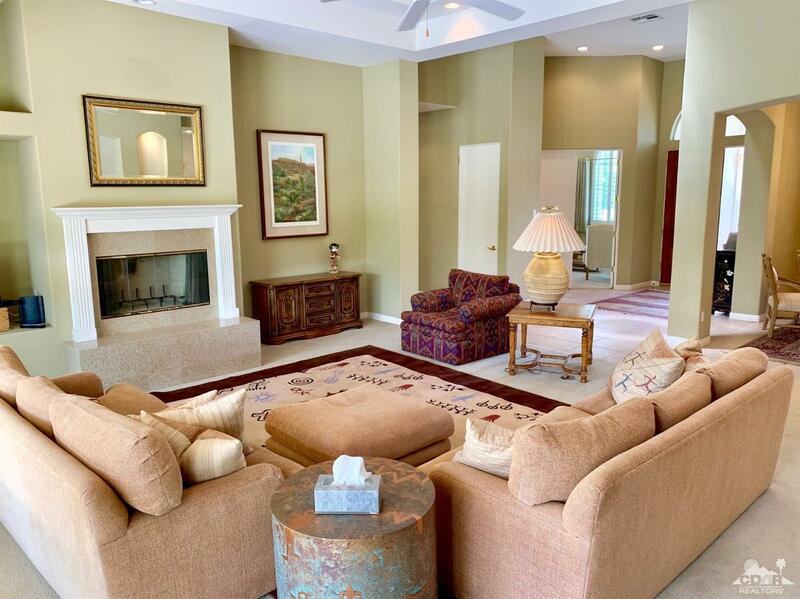 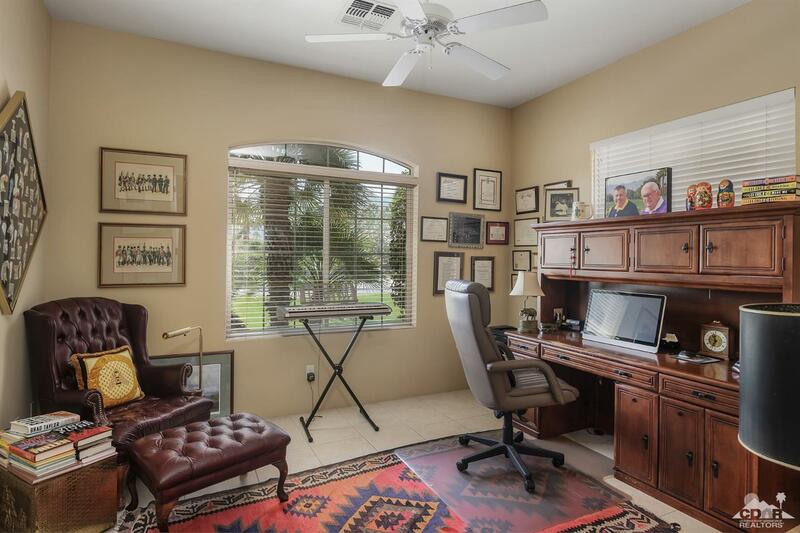 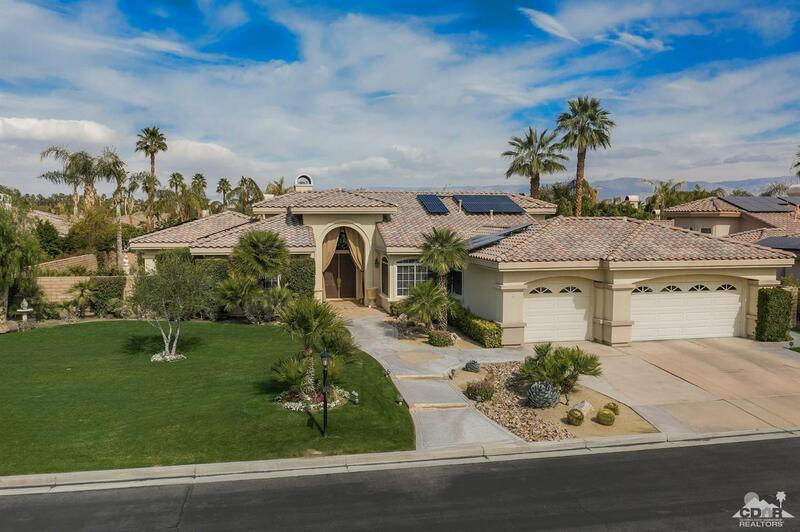 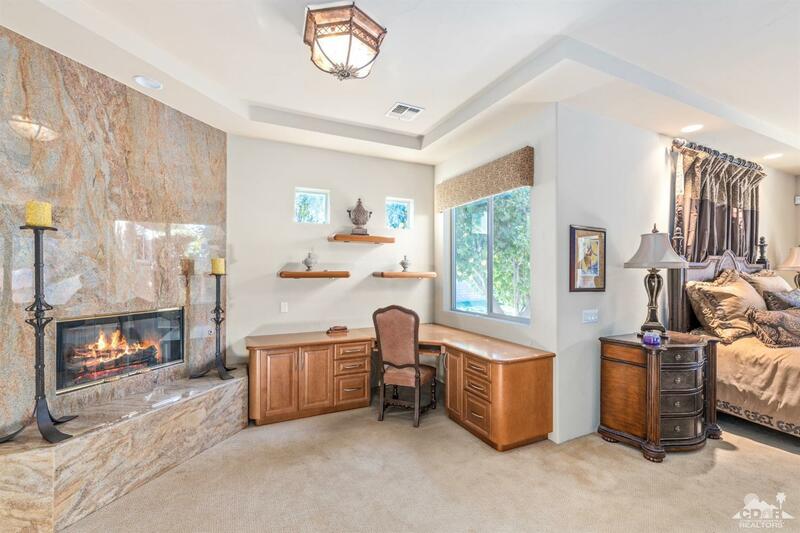 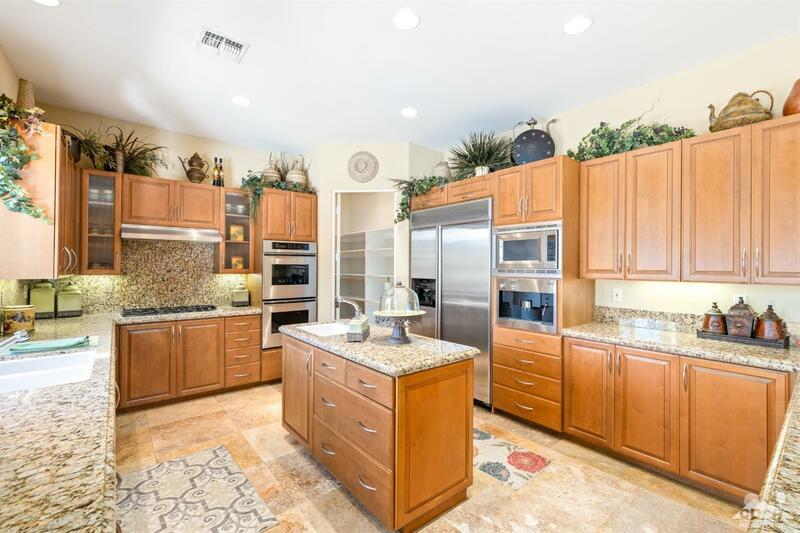 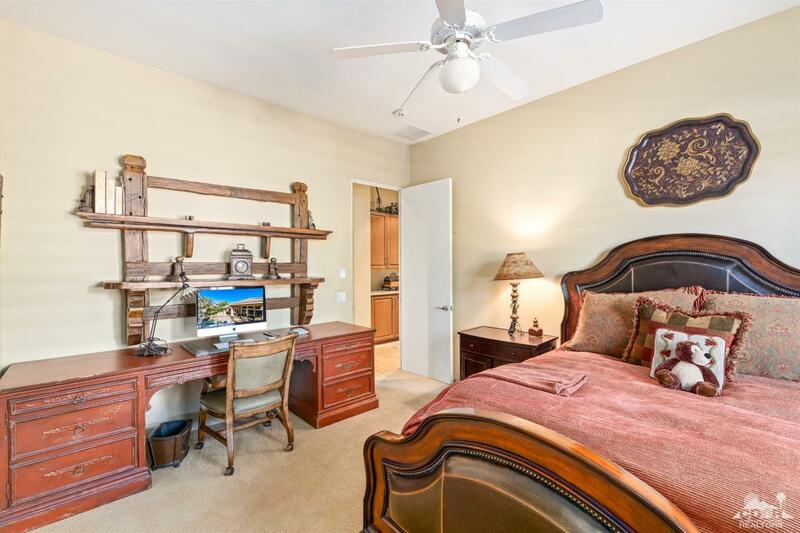 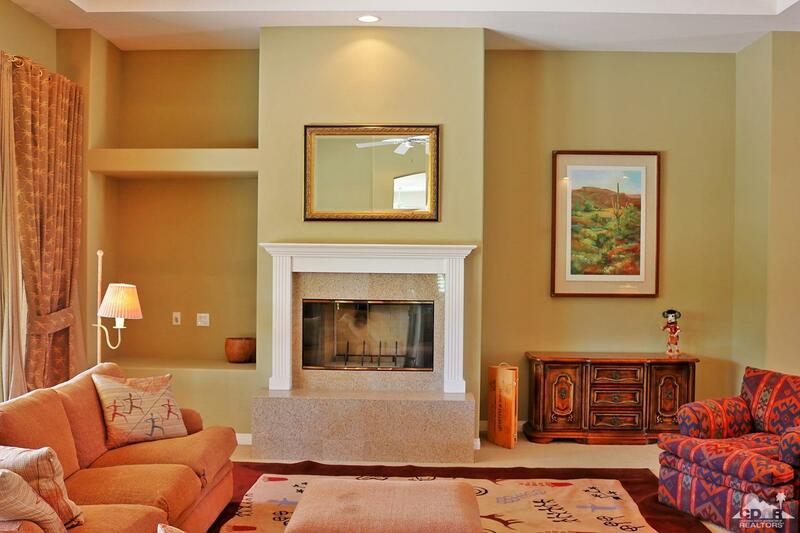 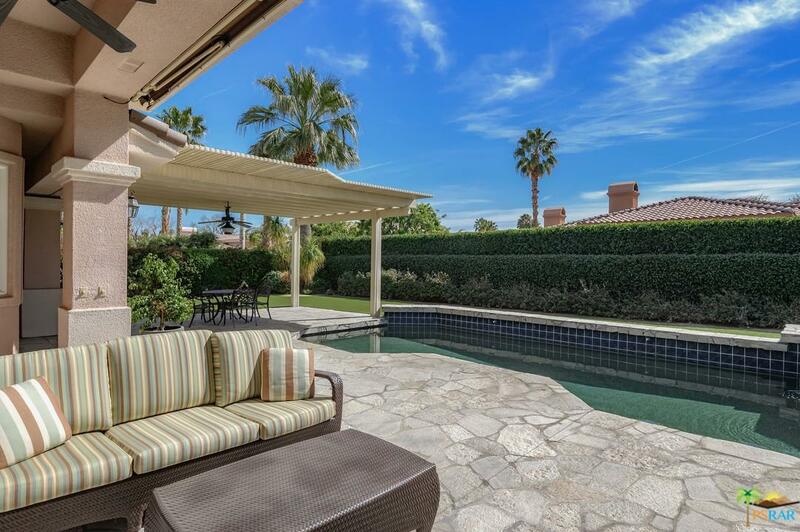 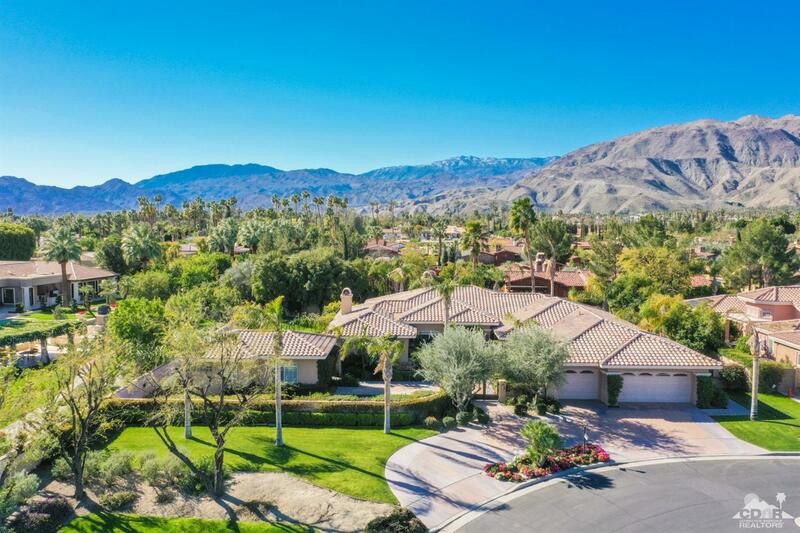 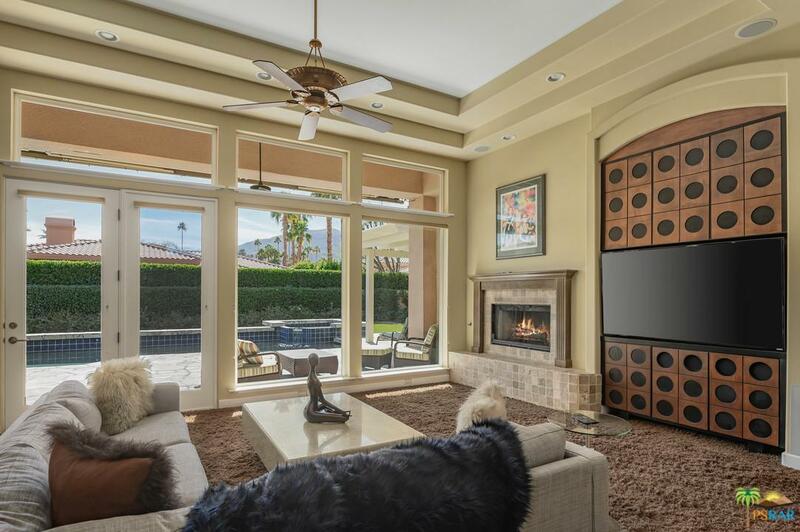 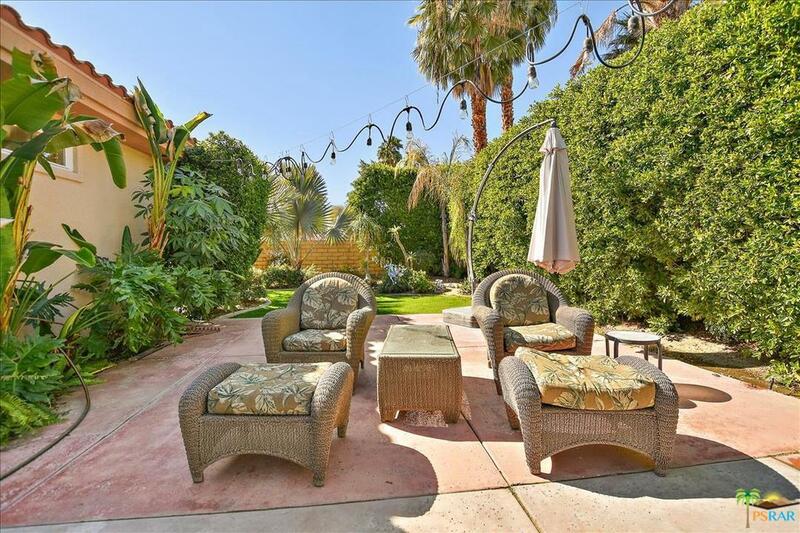 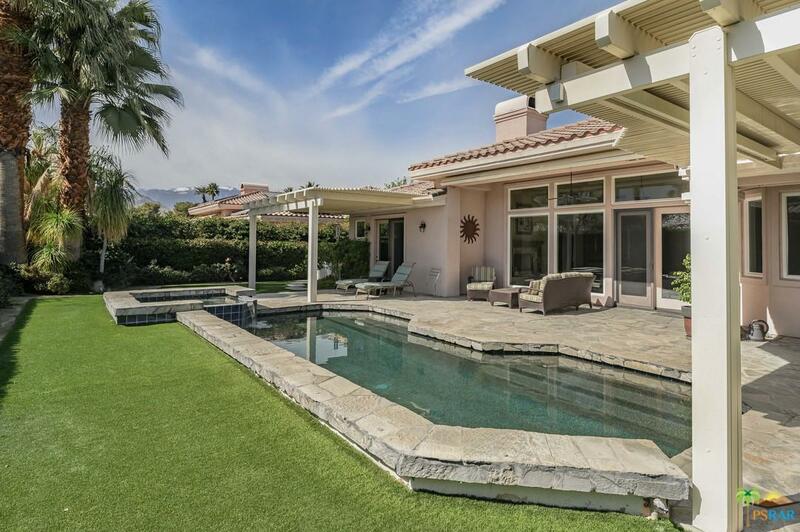 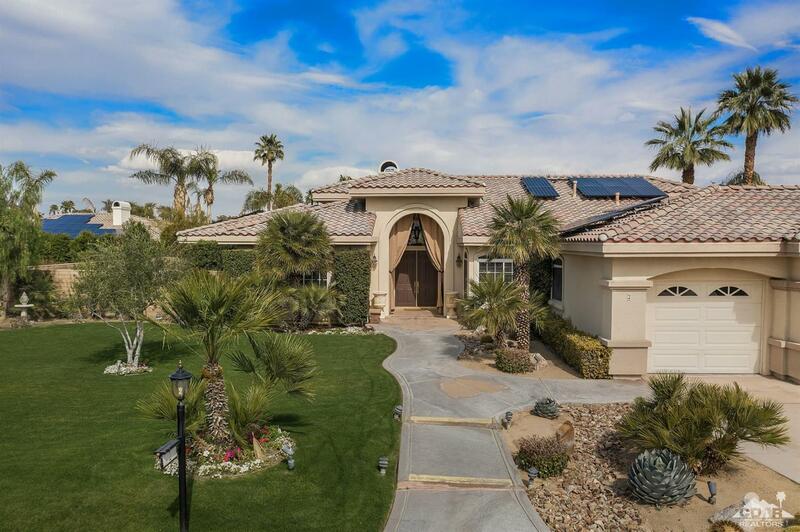 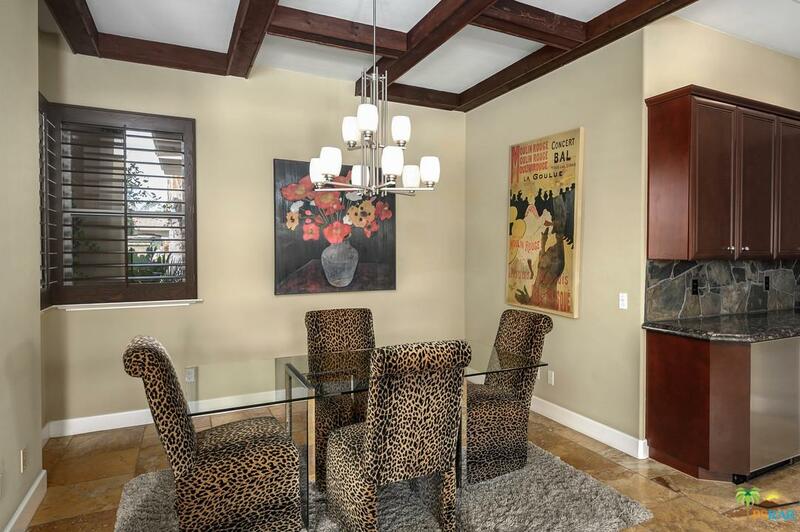 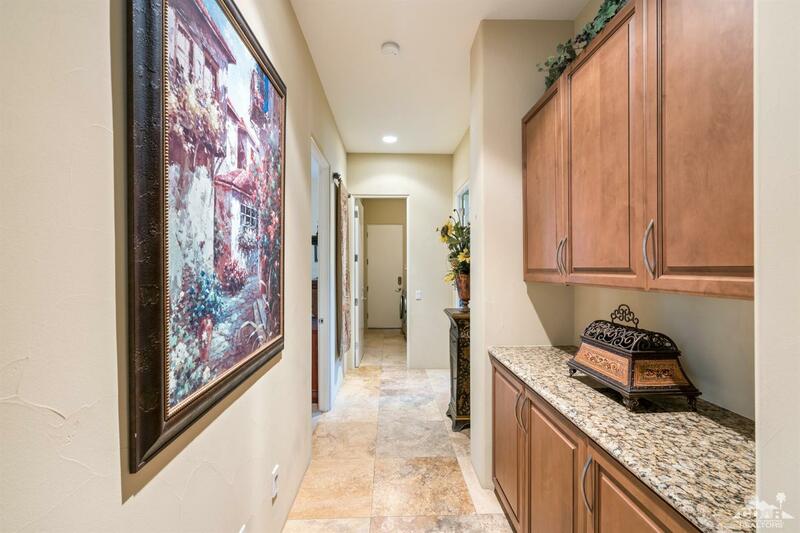 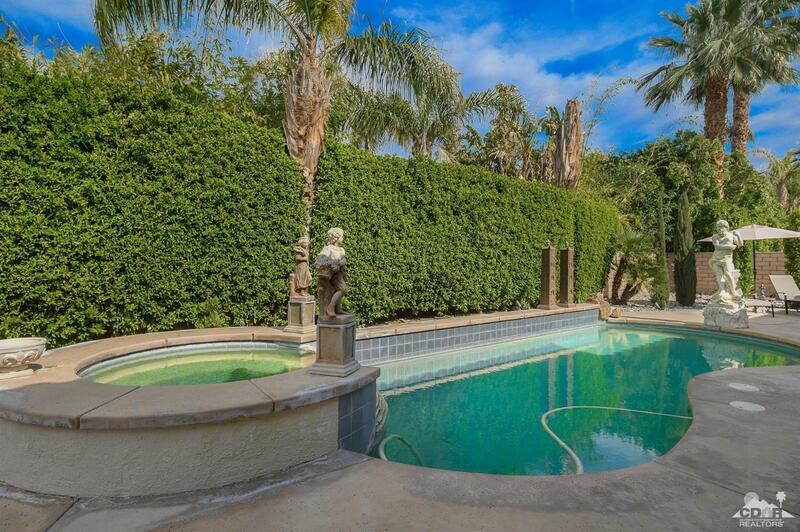 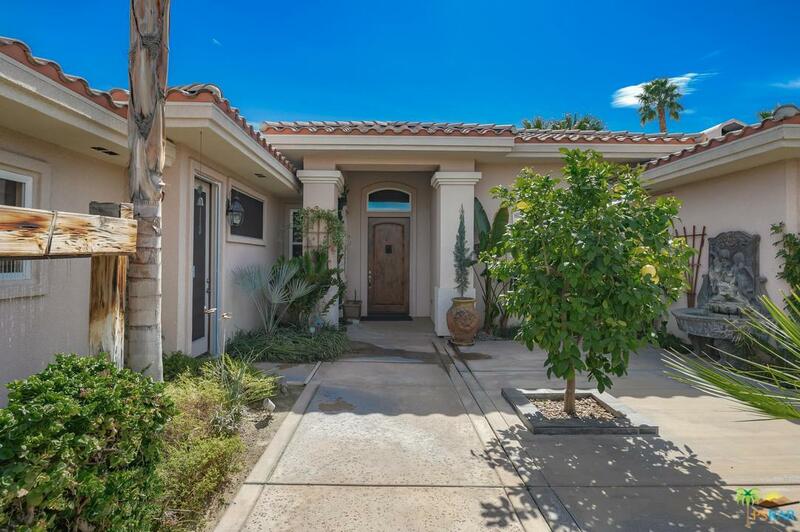 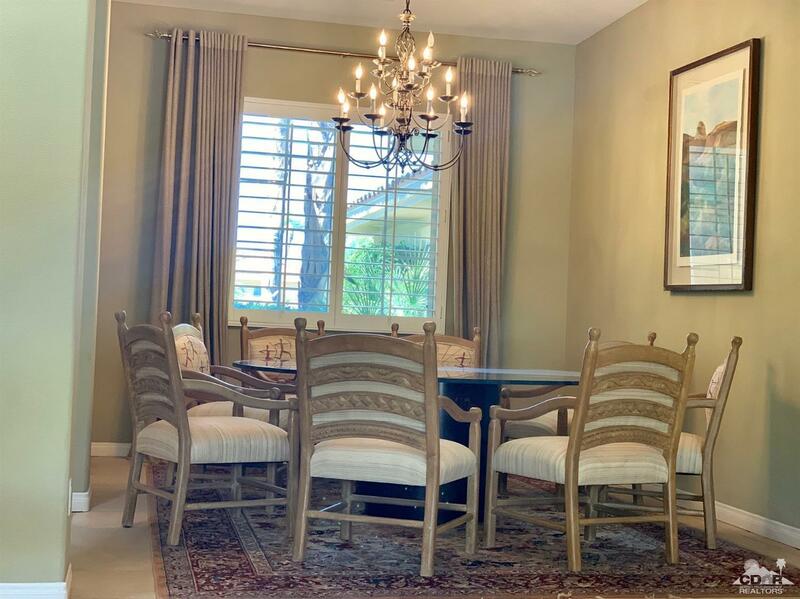 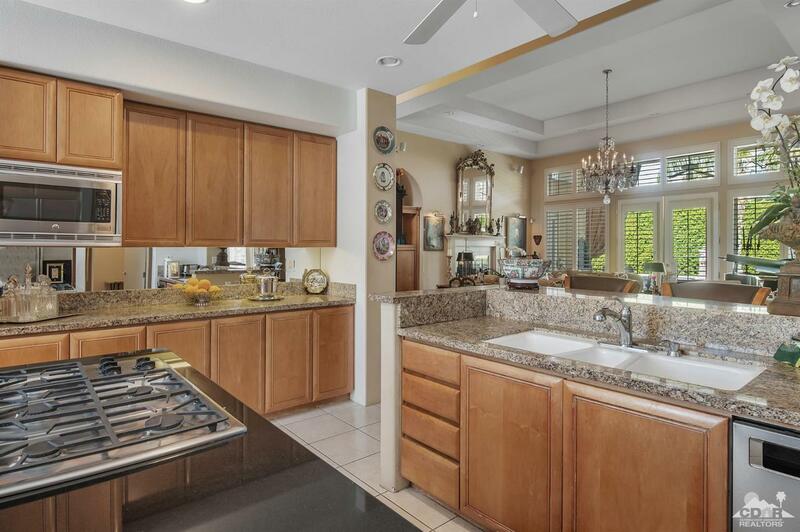 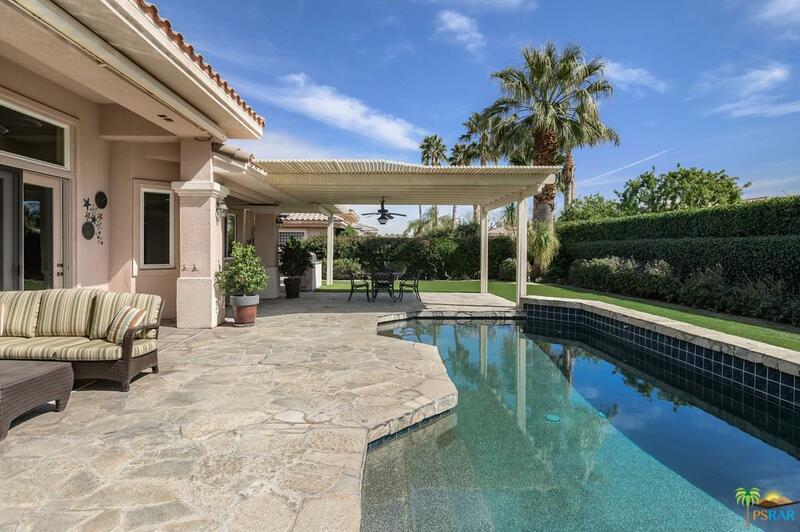 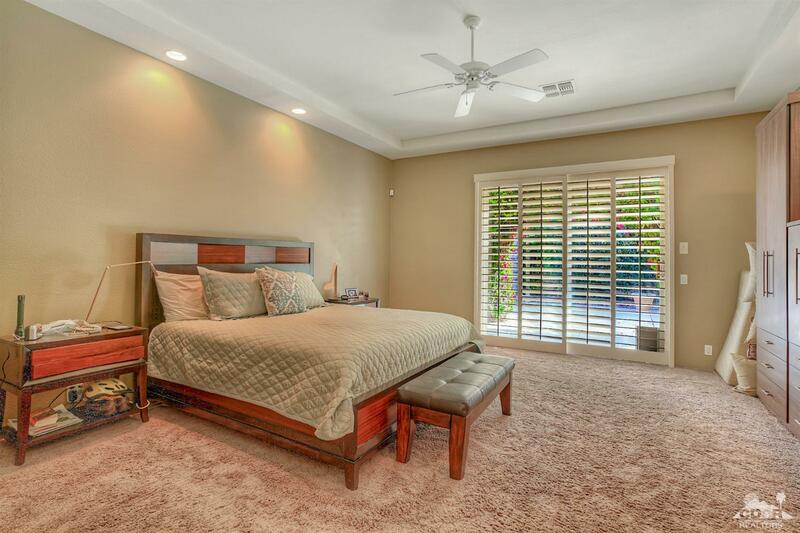 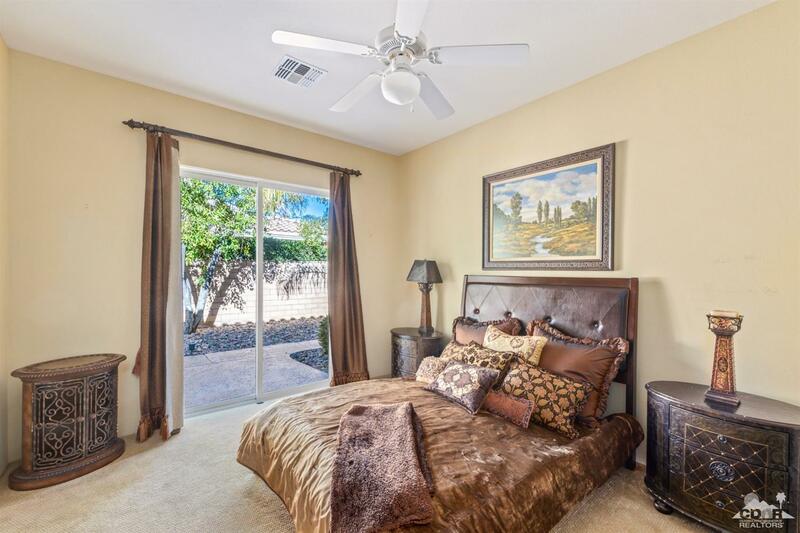 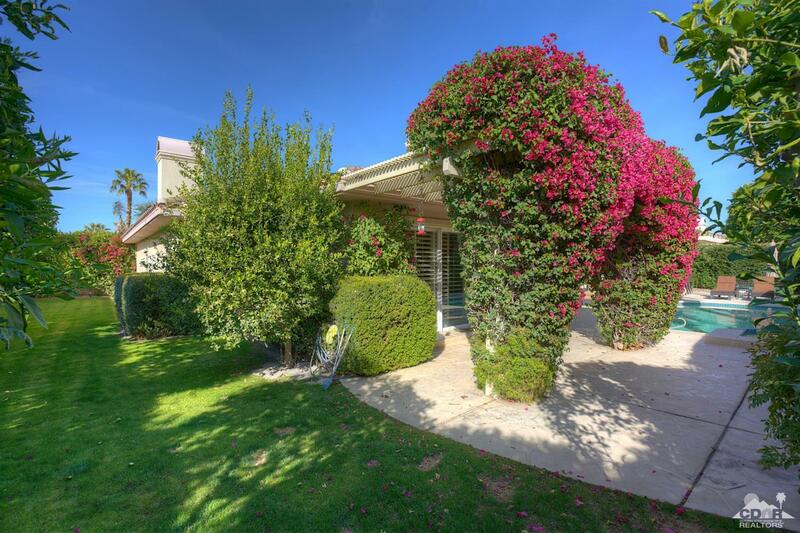 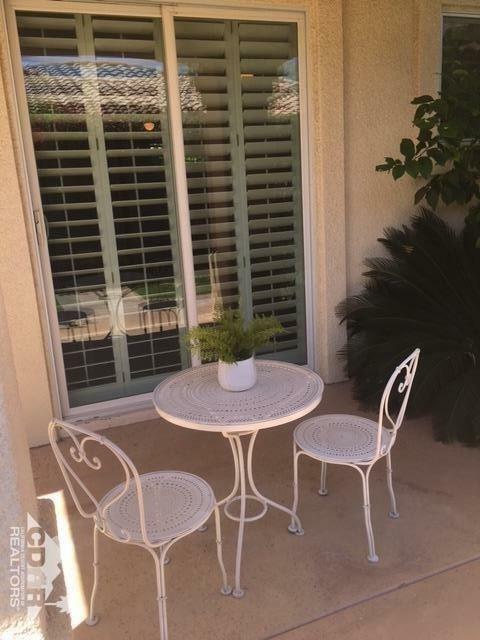 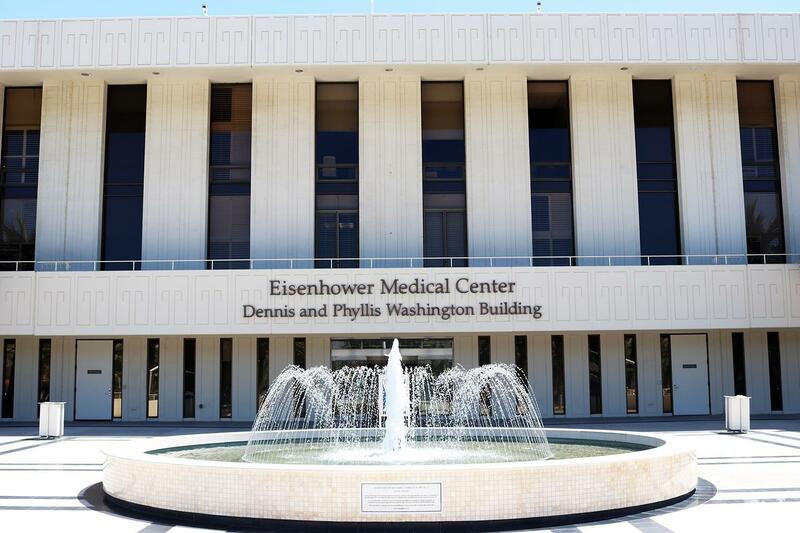 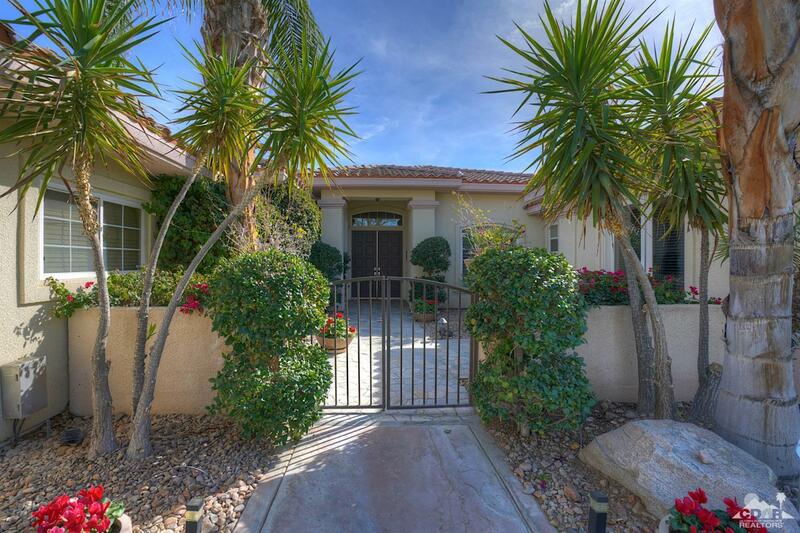 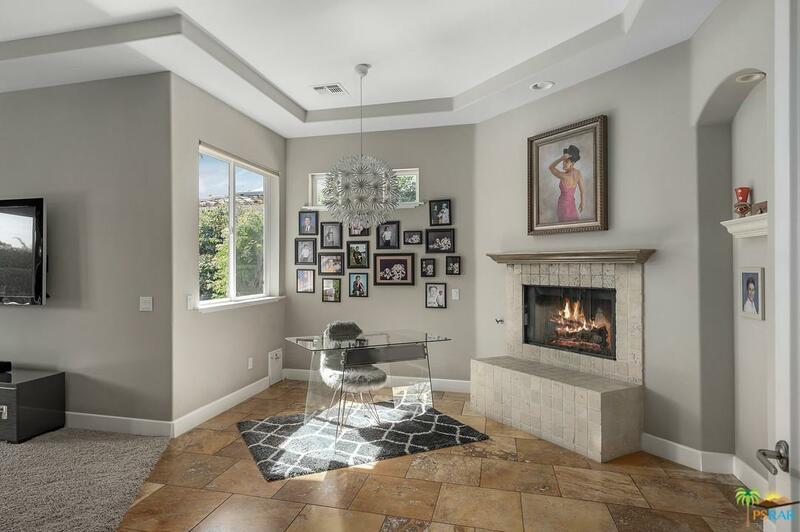 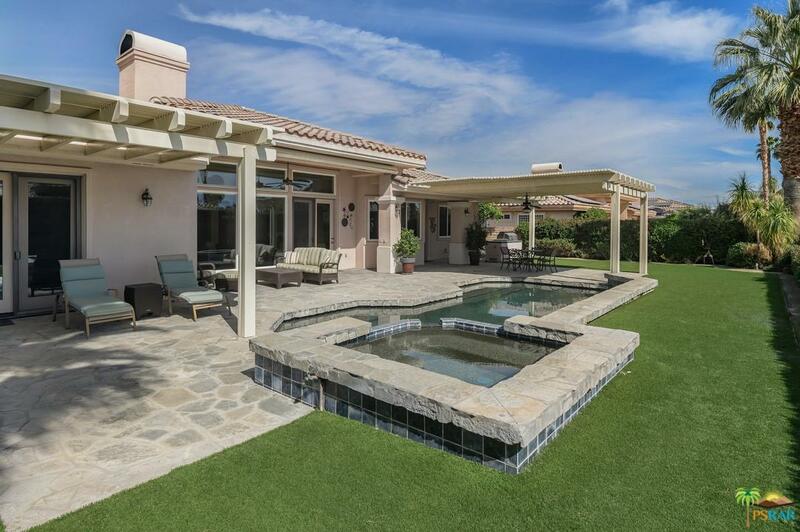 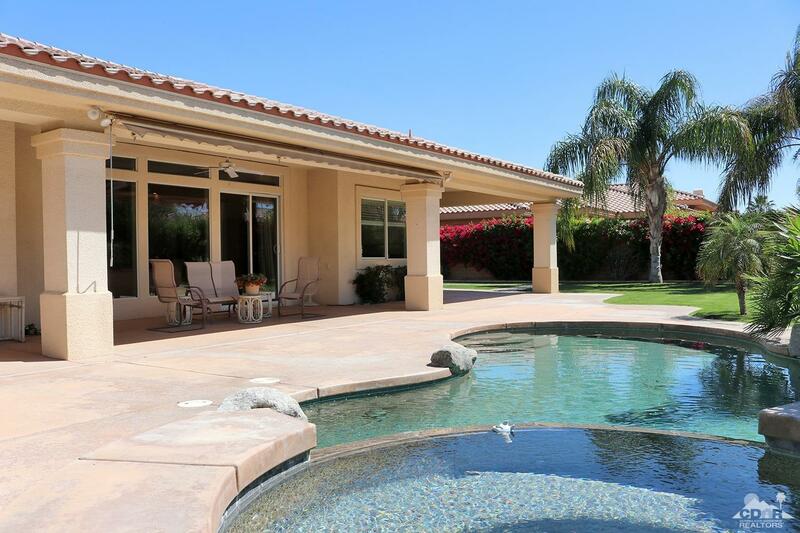 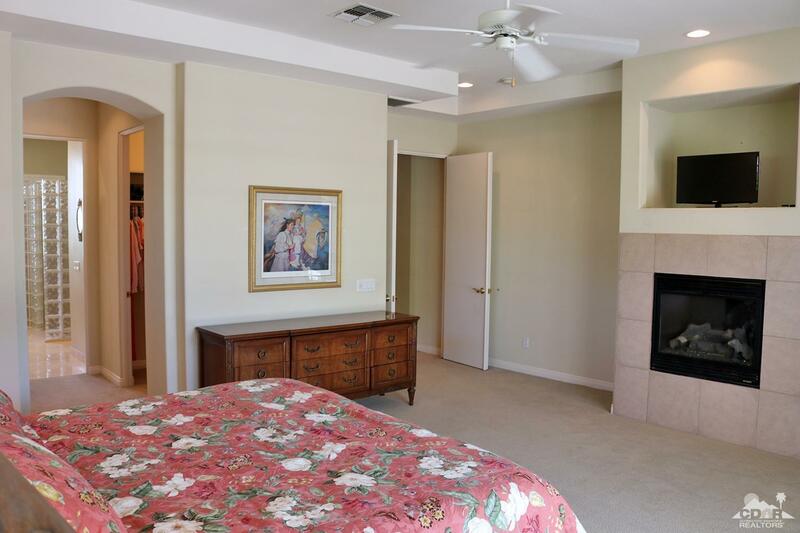 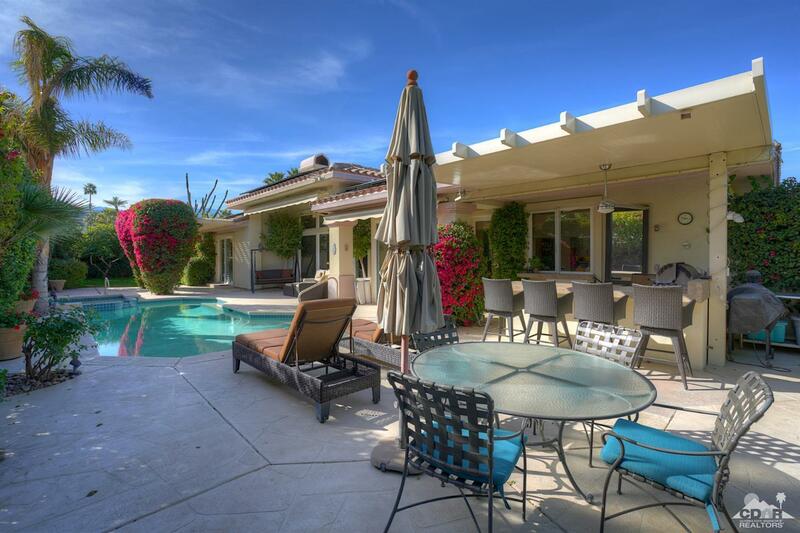 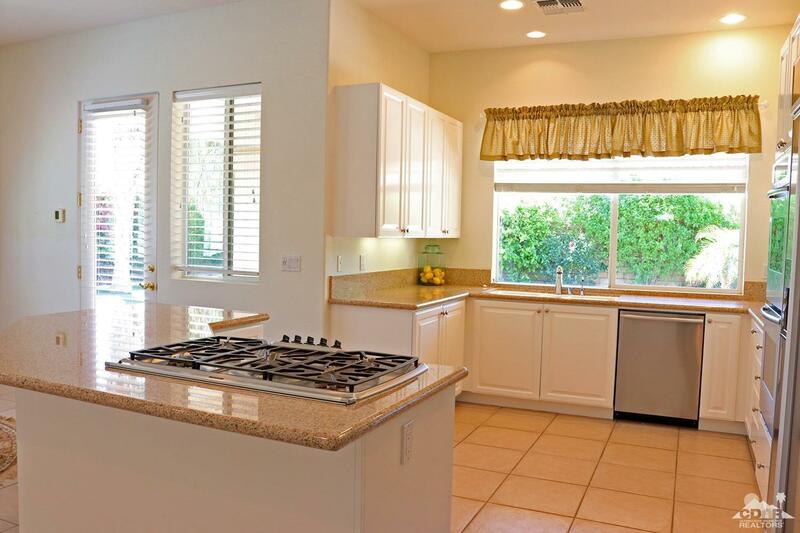 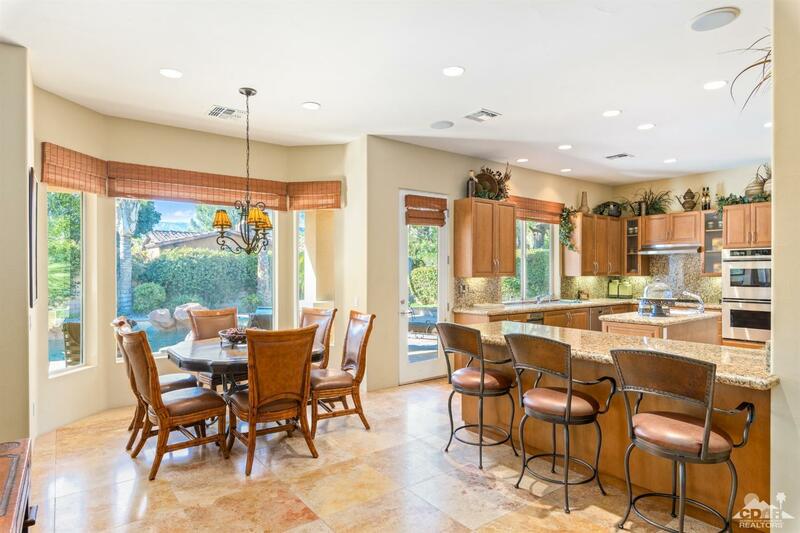 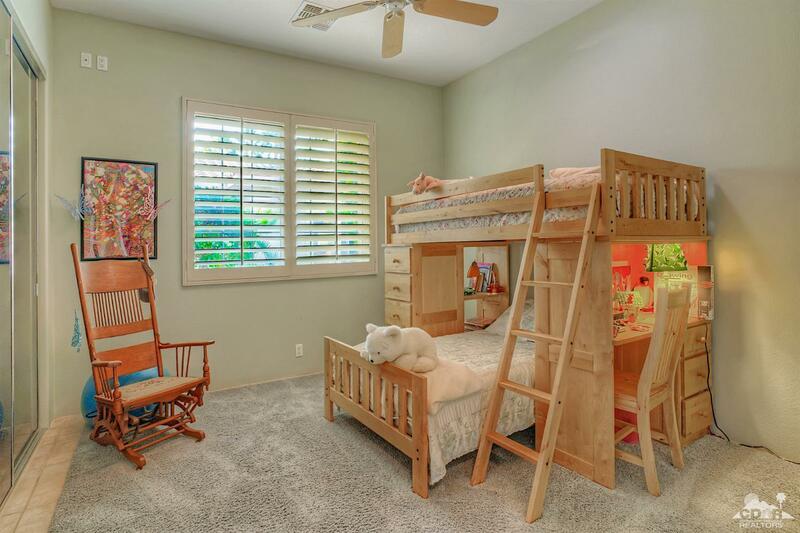 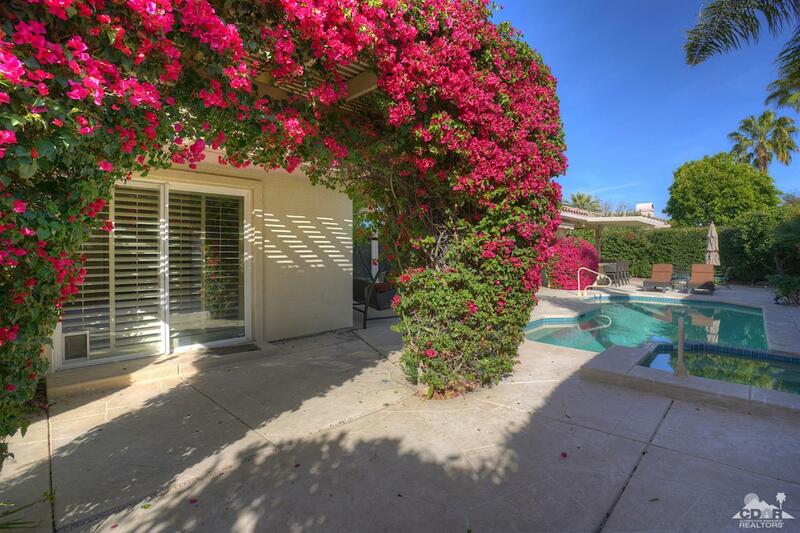 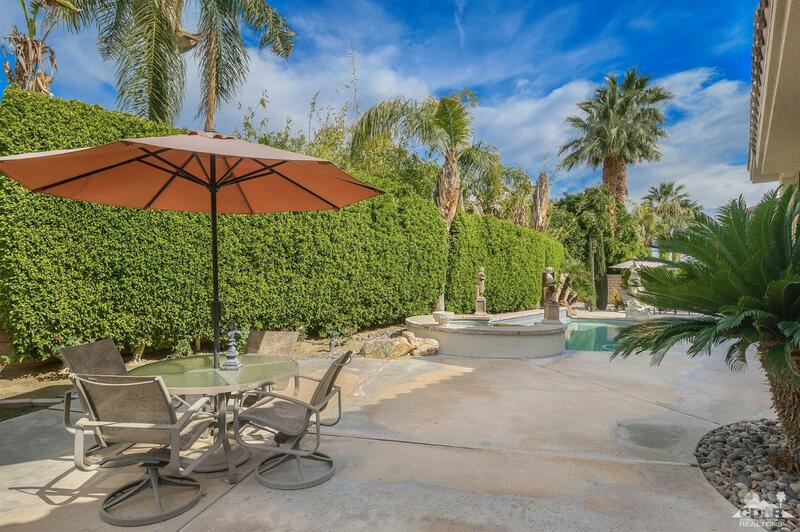 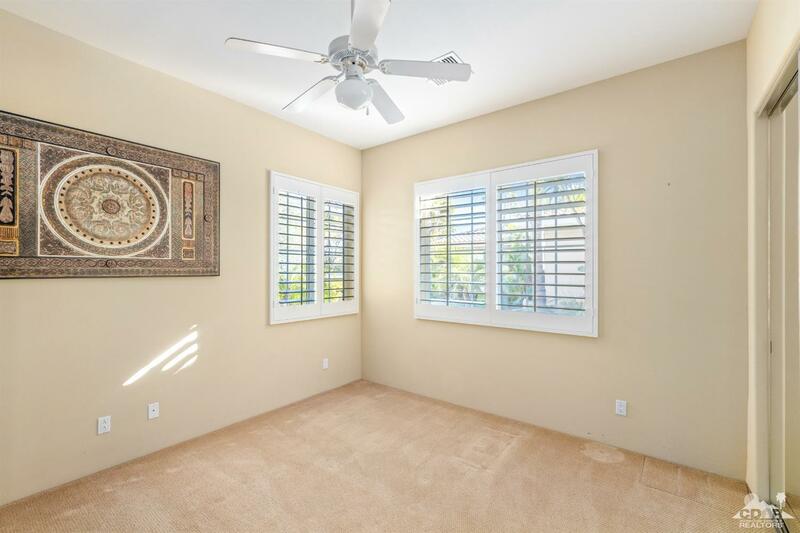 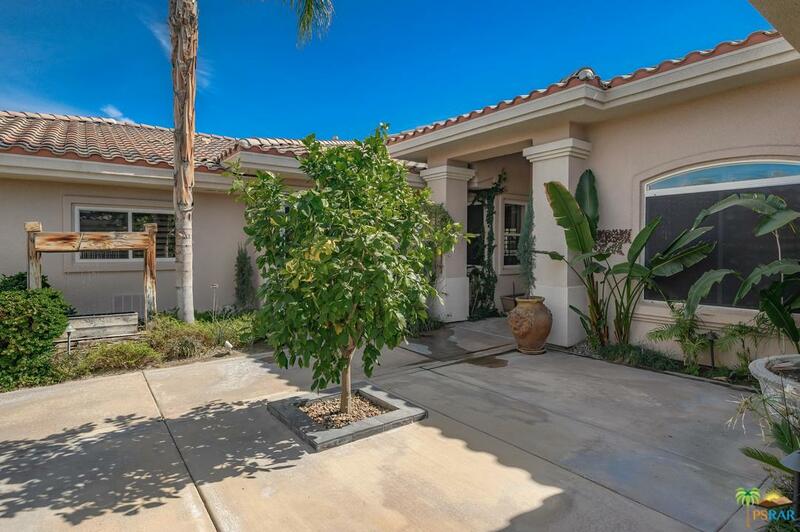 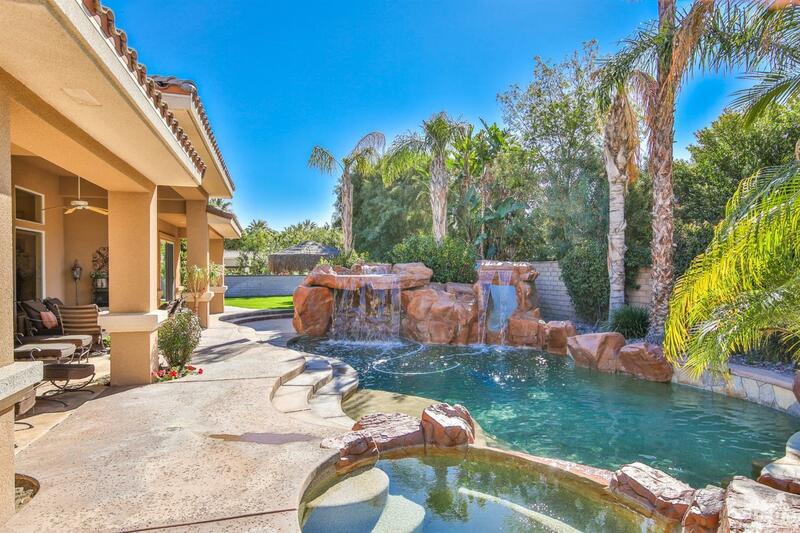 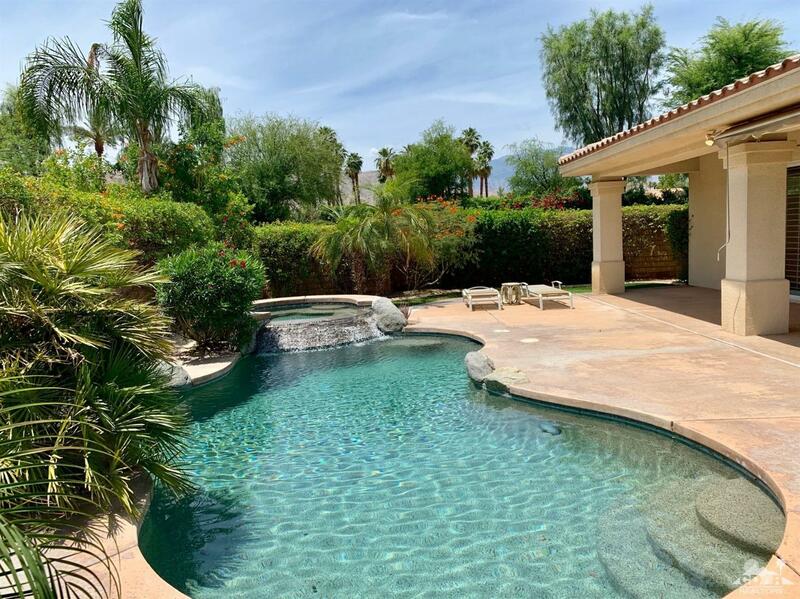 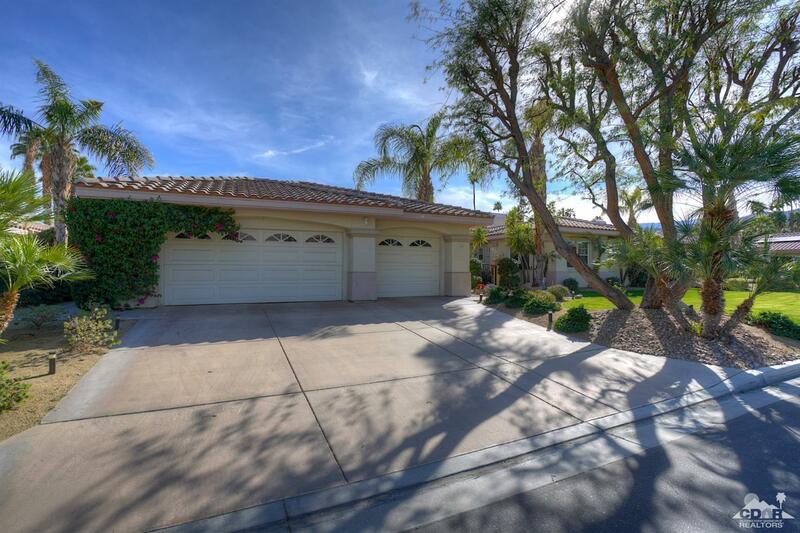 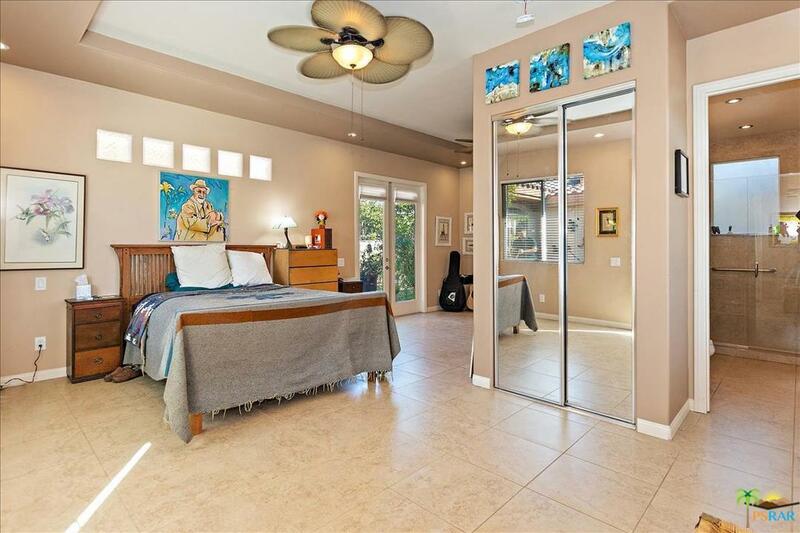 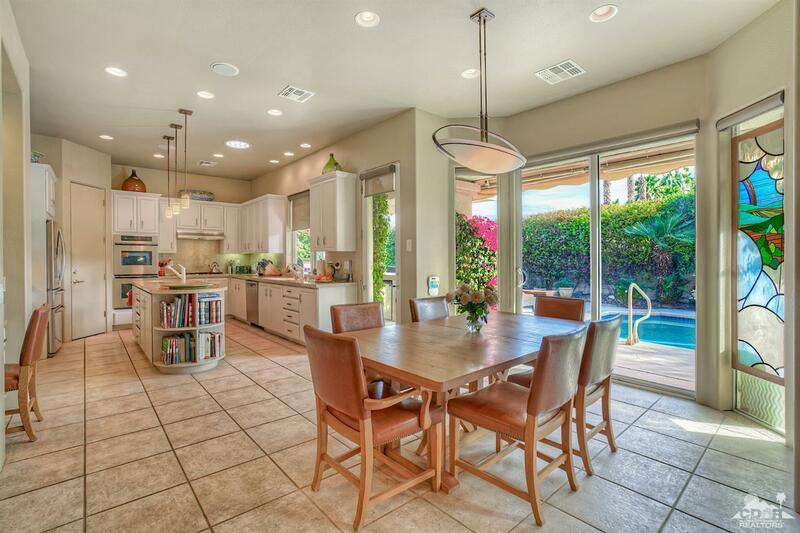 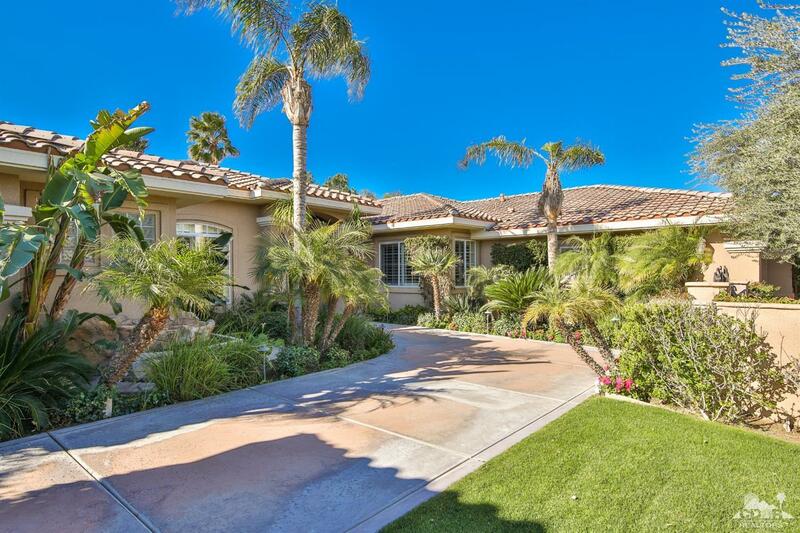 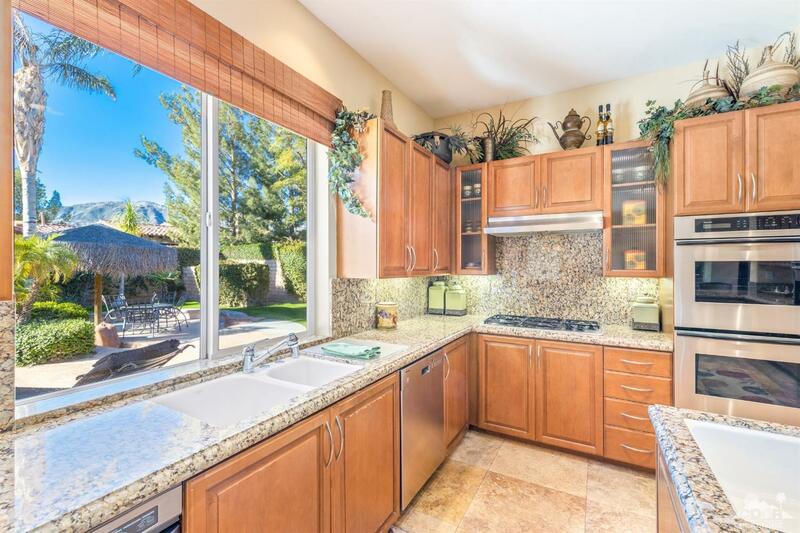 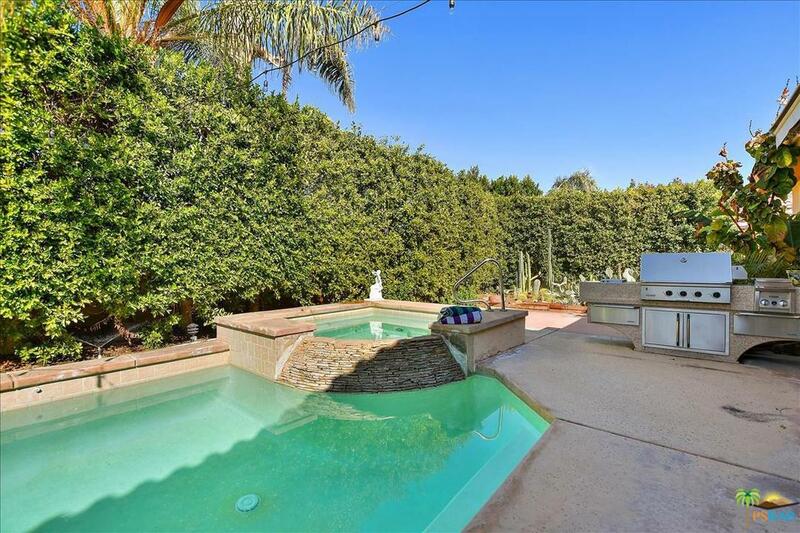 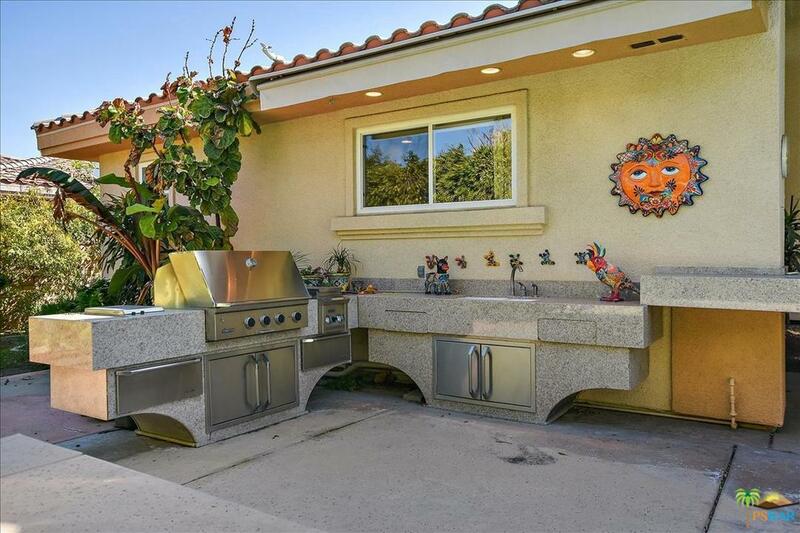 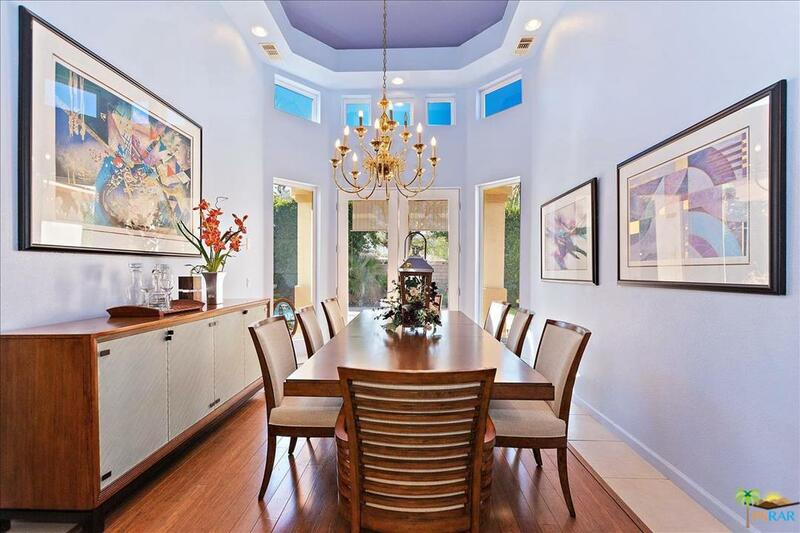 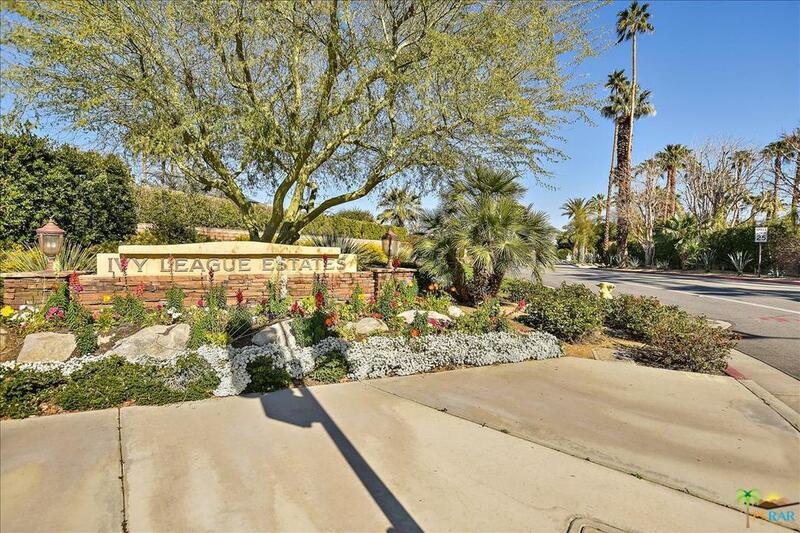 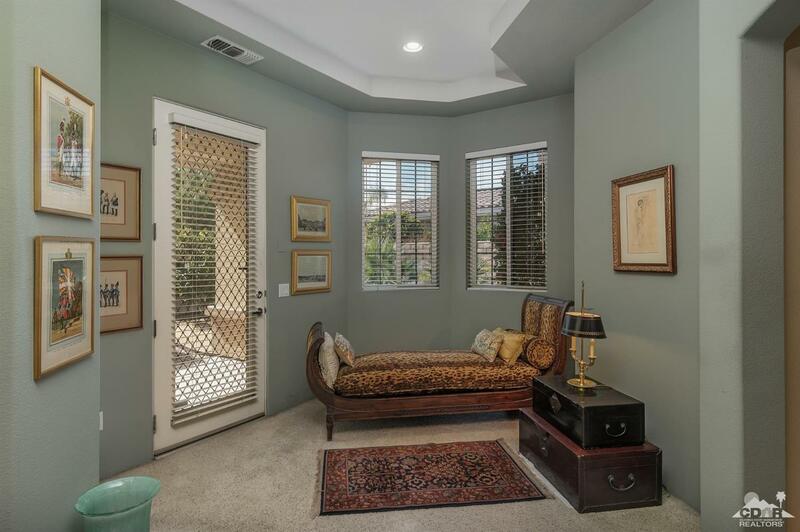 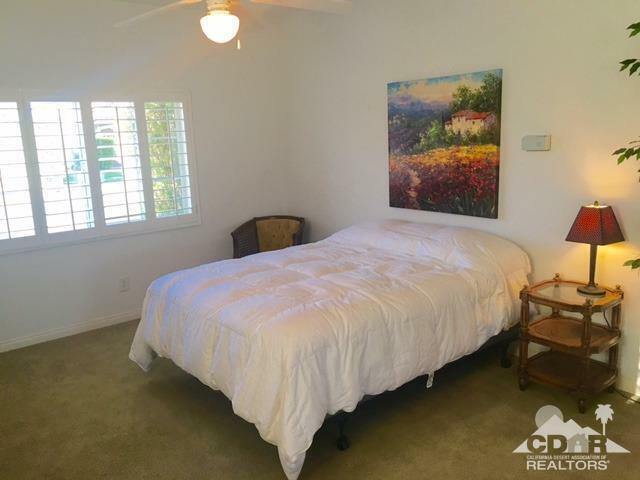 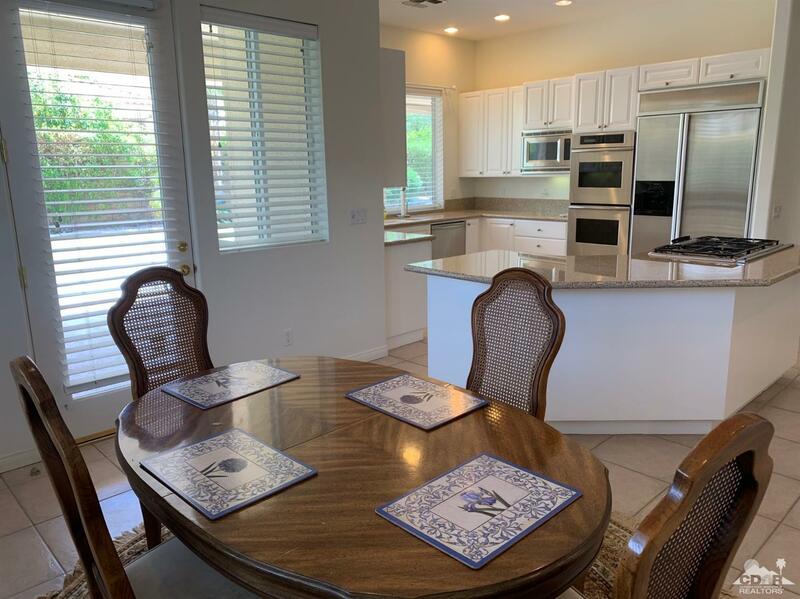 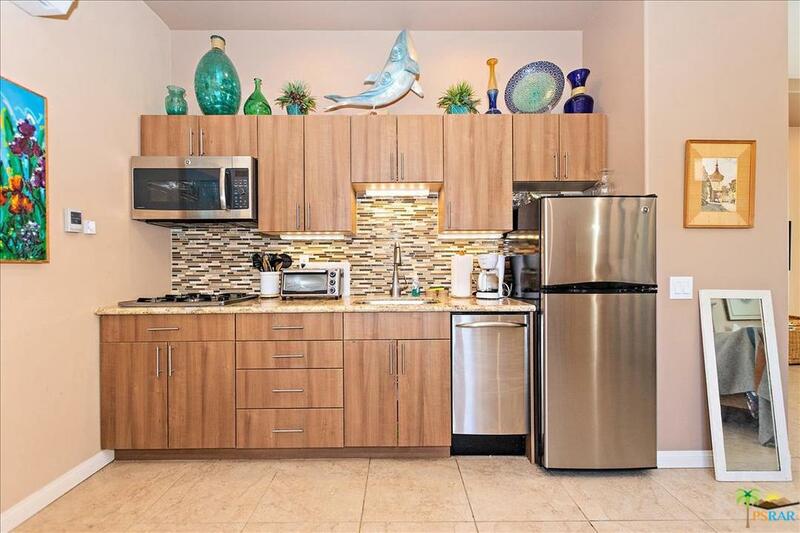 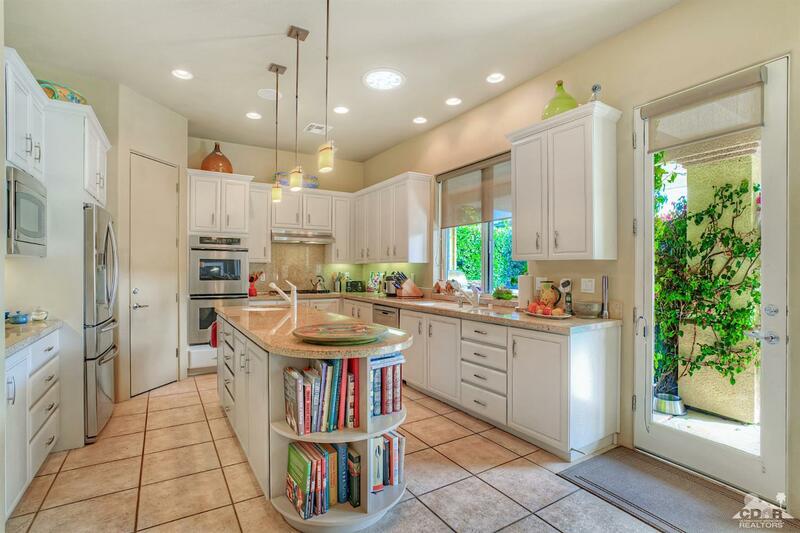 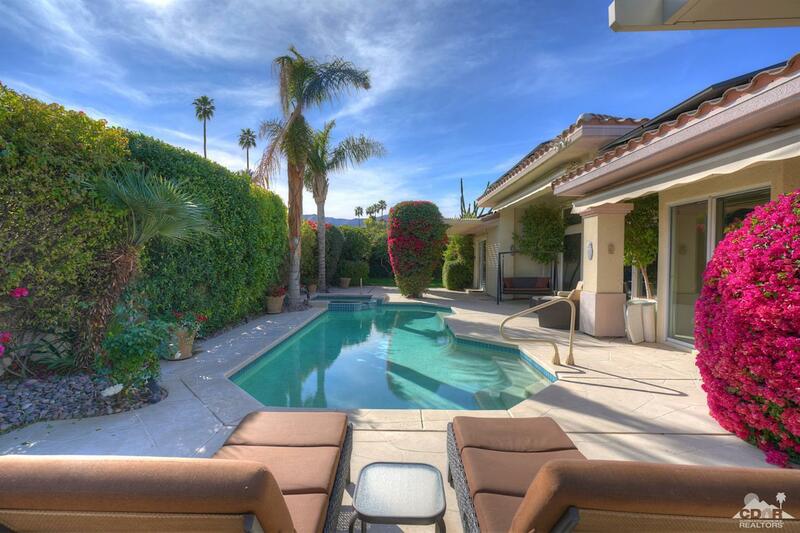 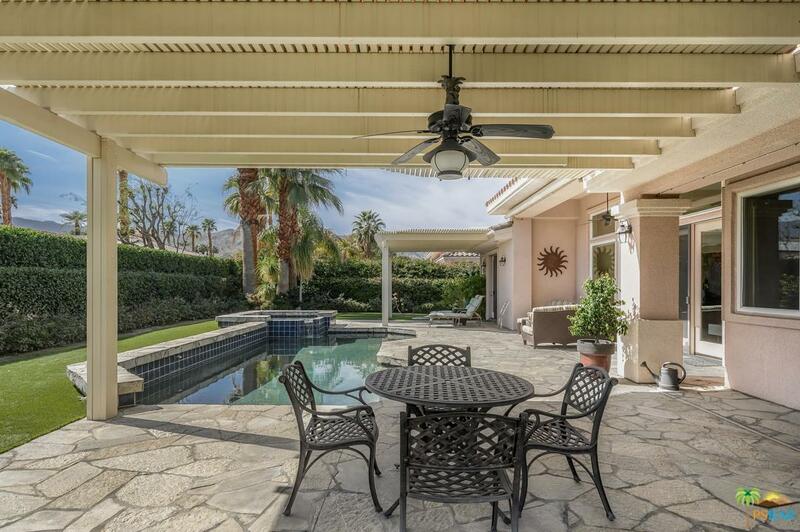 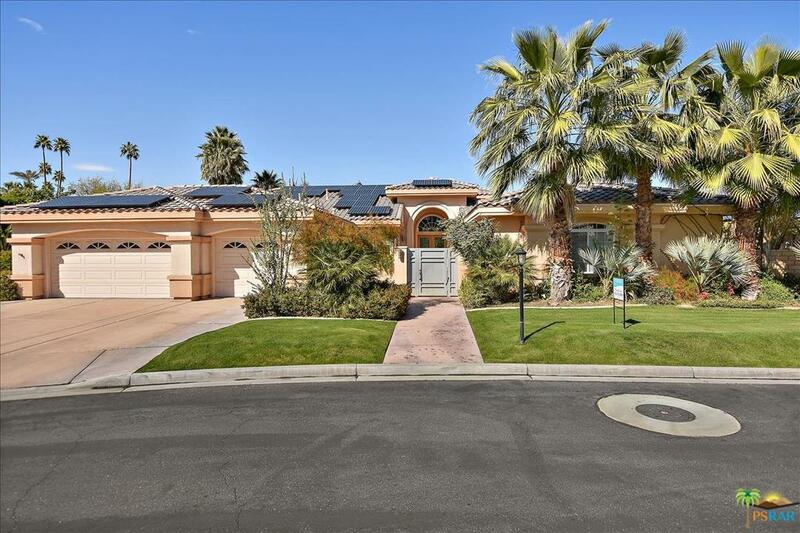 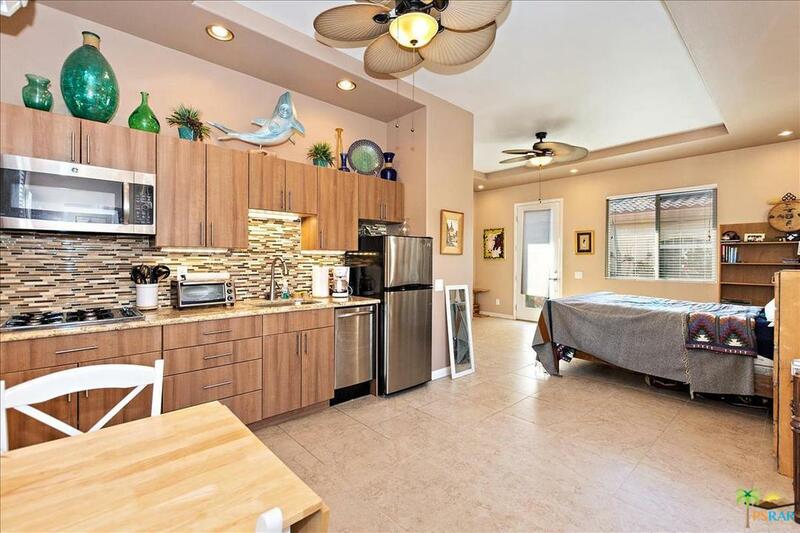 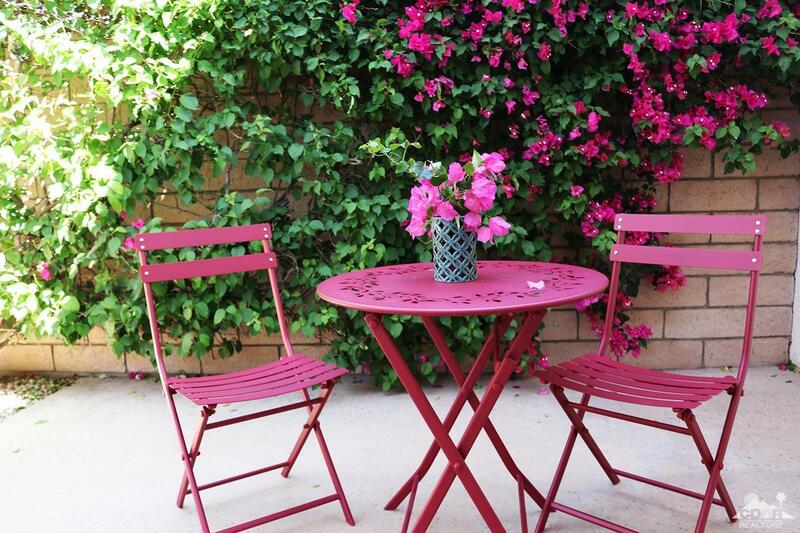 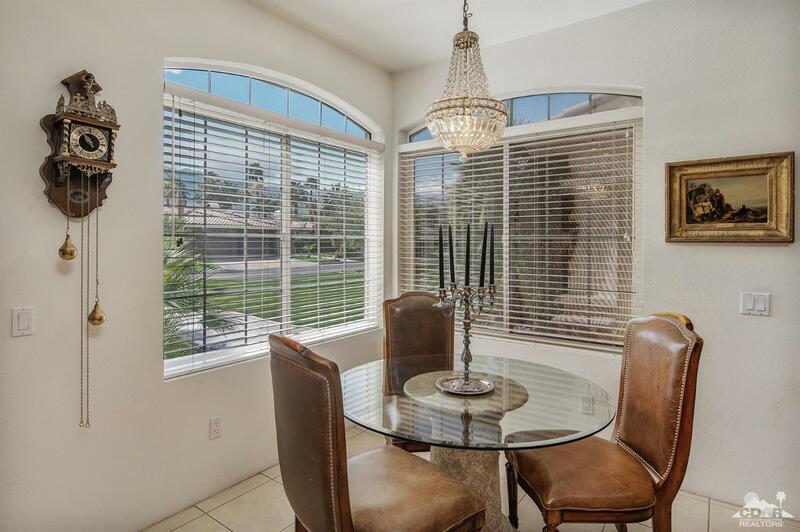 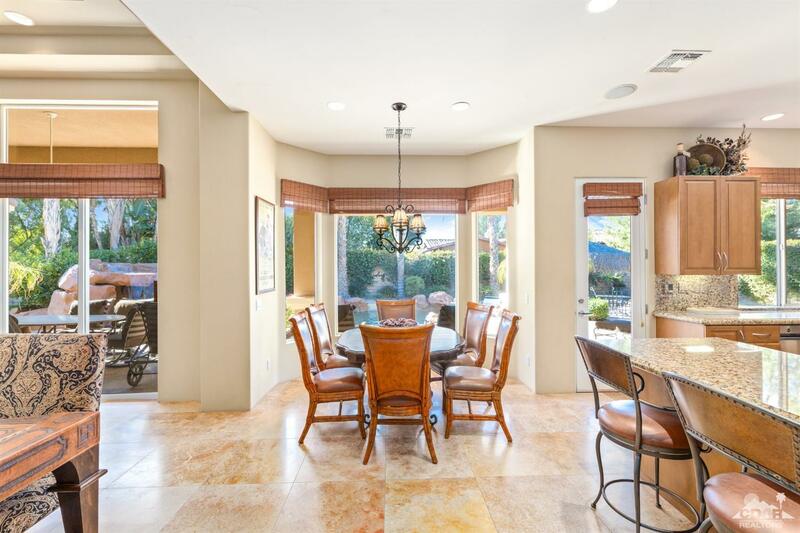 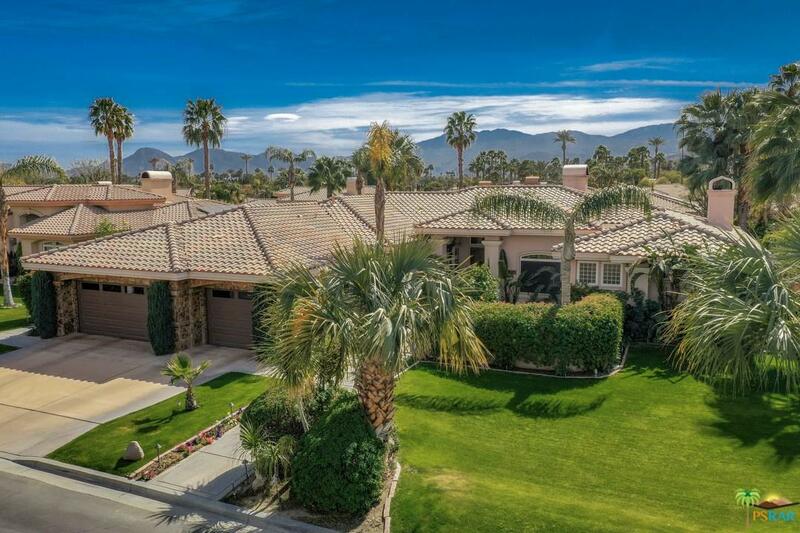 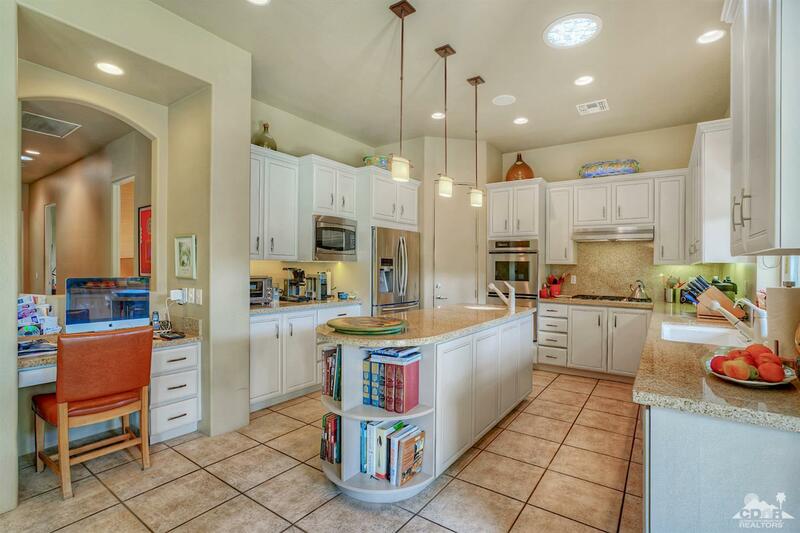 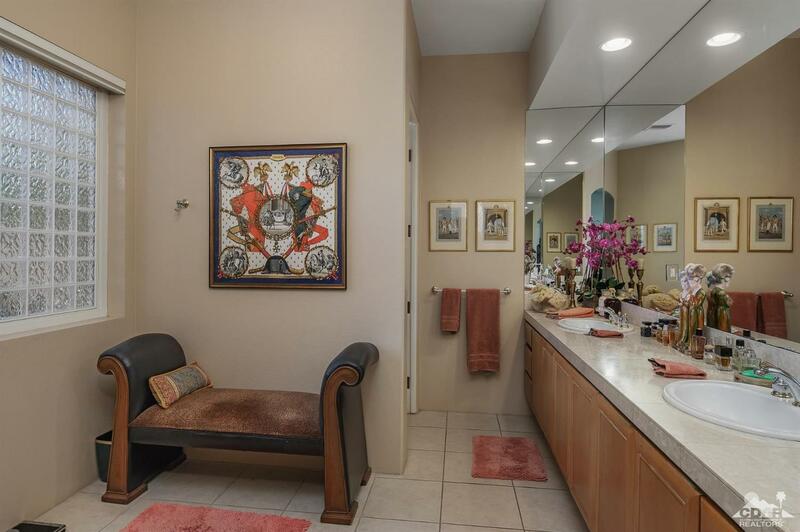 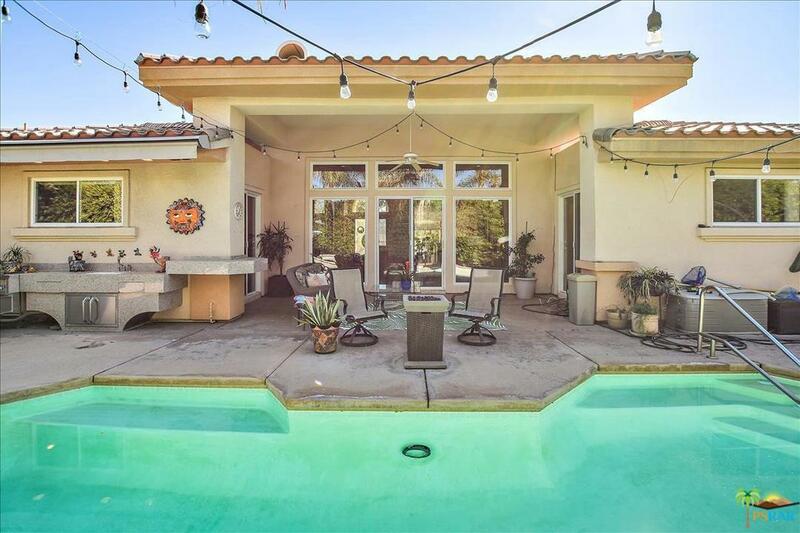 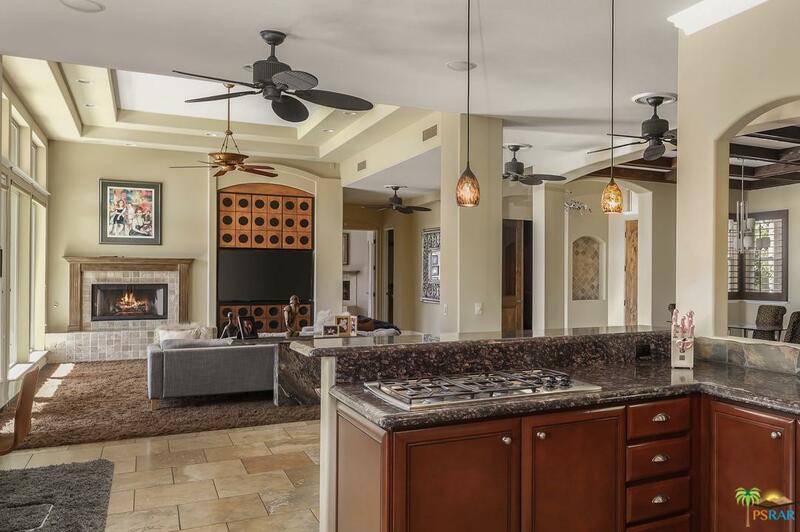 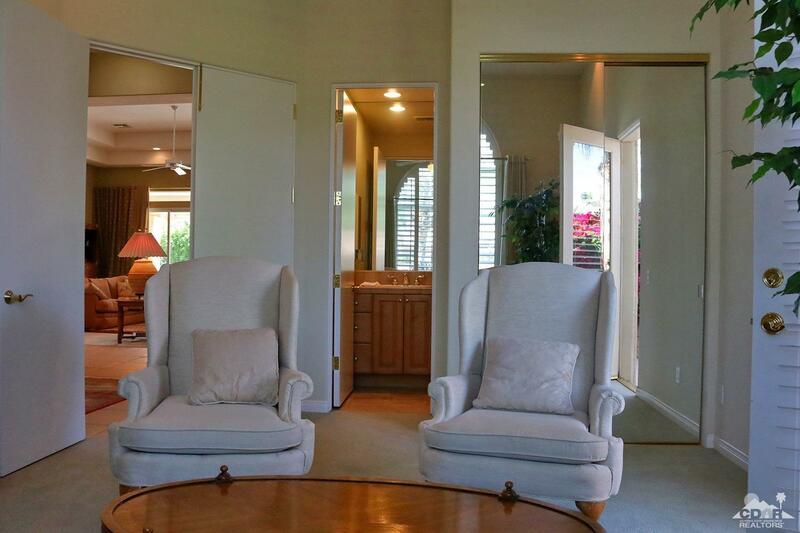 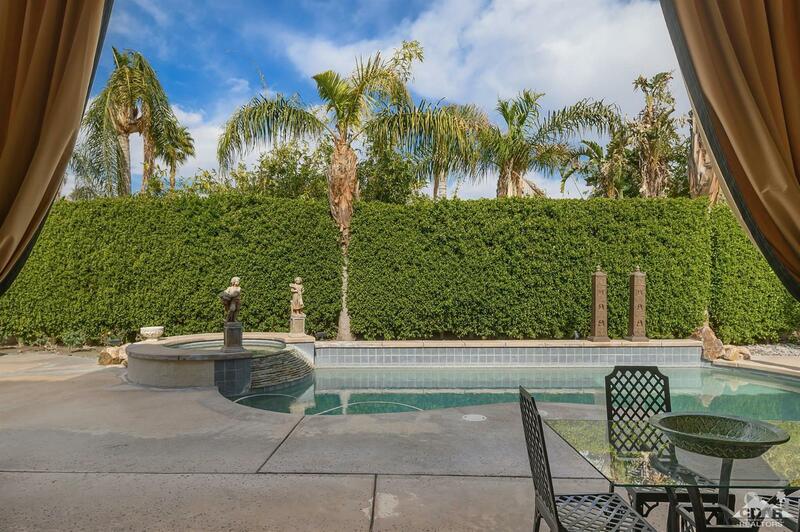 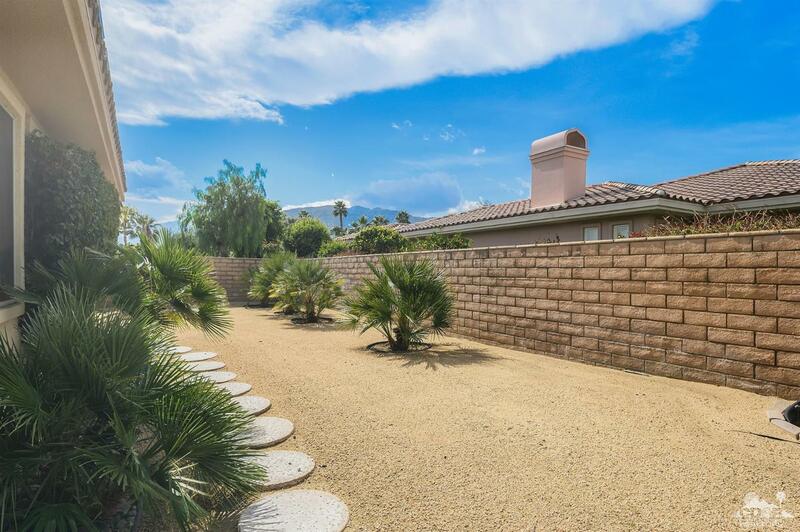 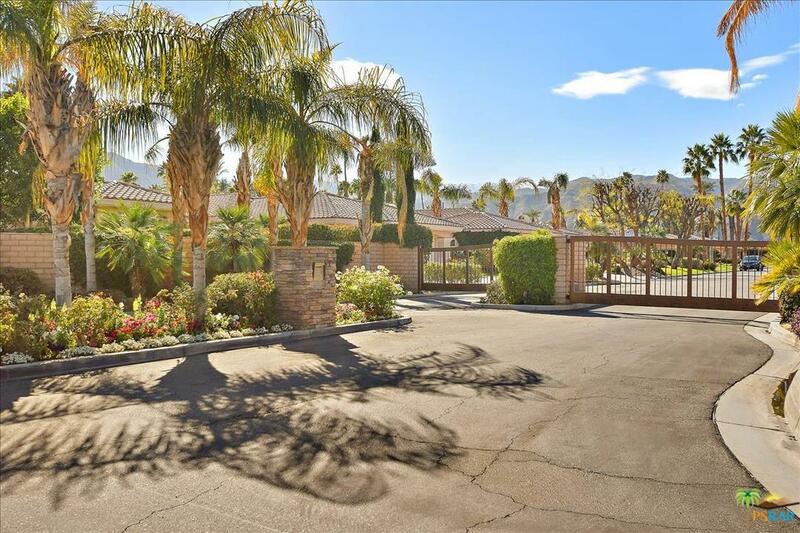 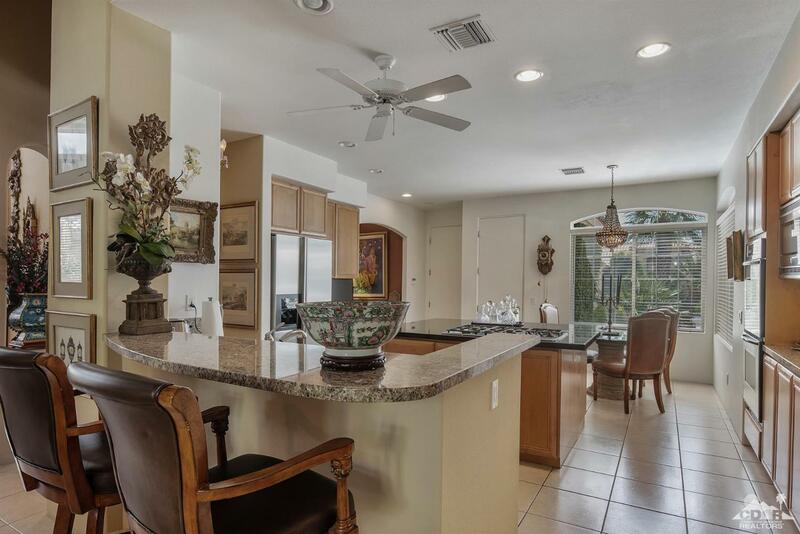 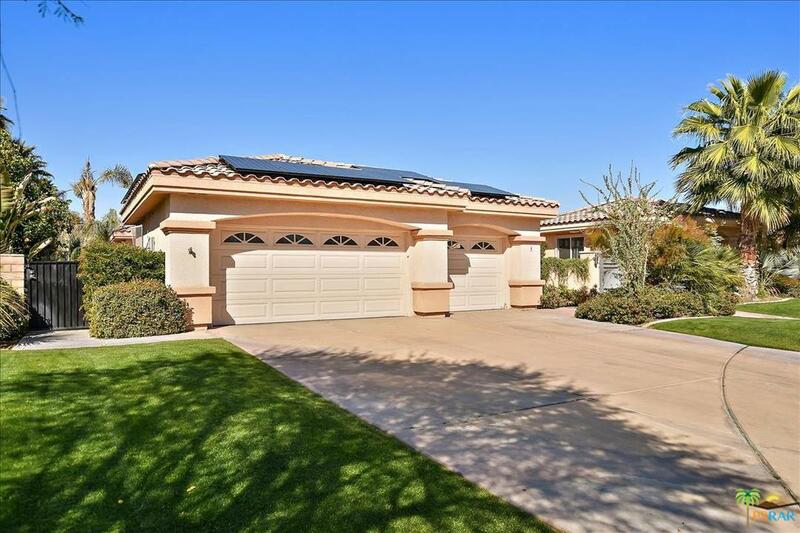 Premier Rancho Mirage location minutes to Eisenhower Medical Center and The River entertainment complex. 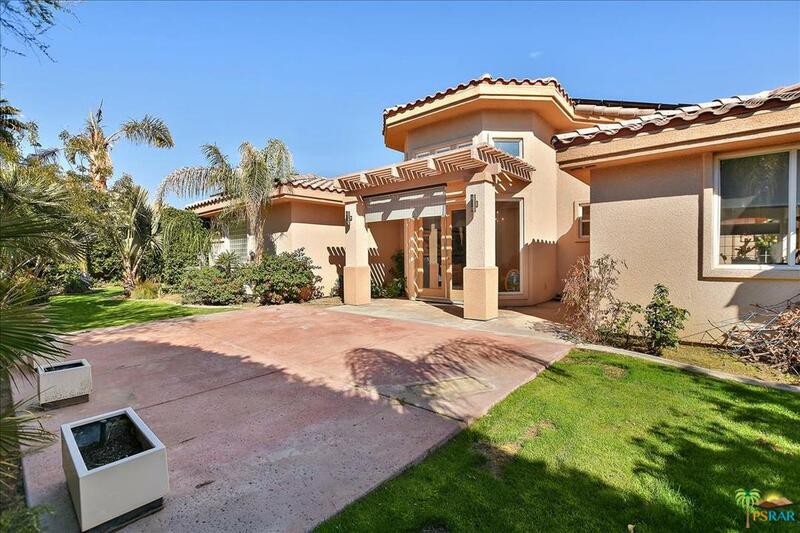 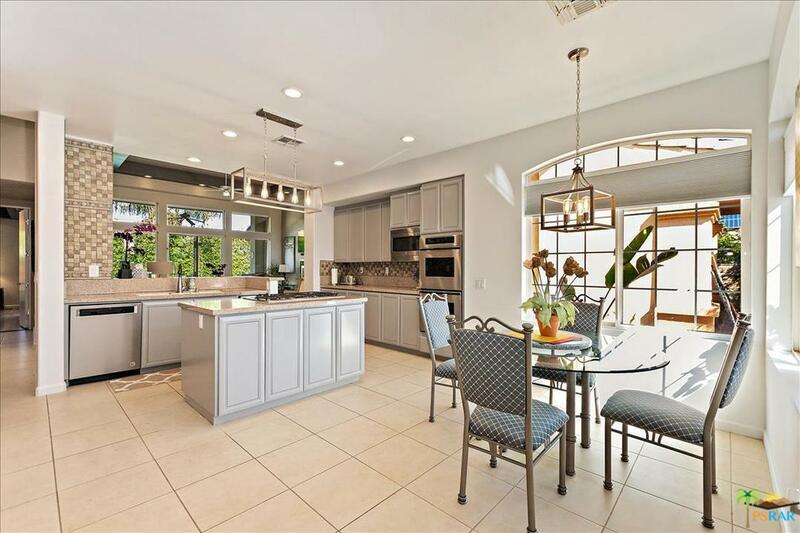 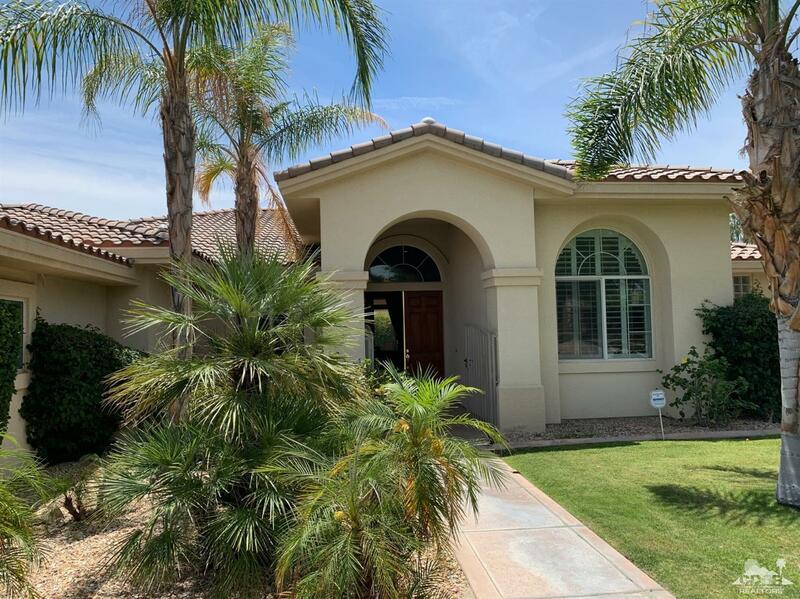 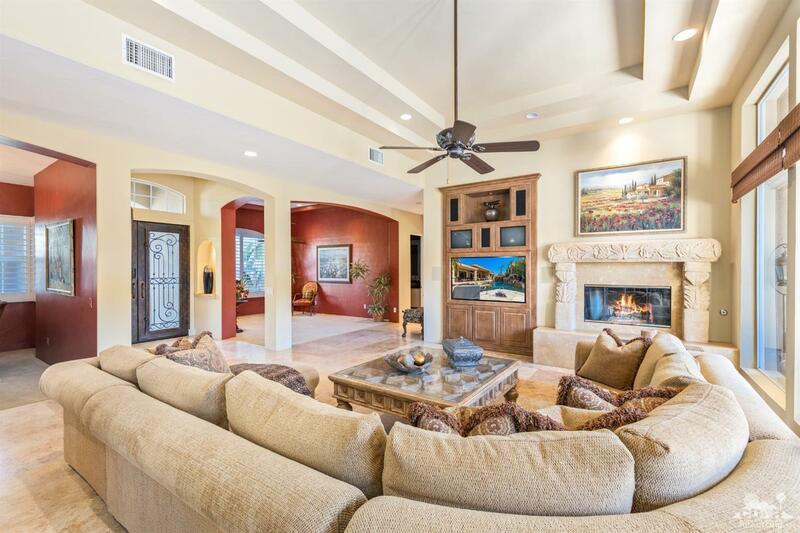 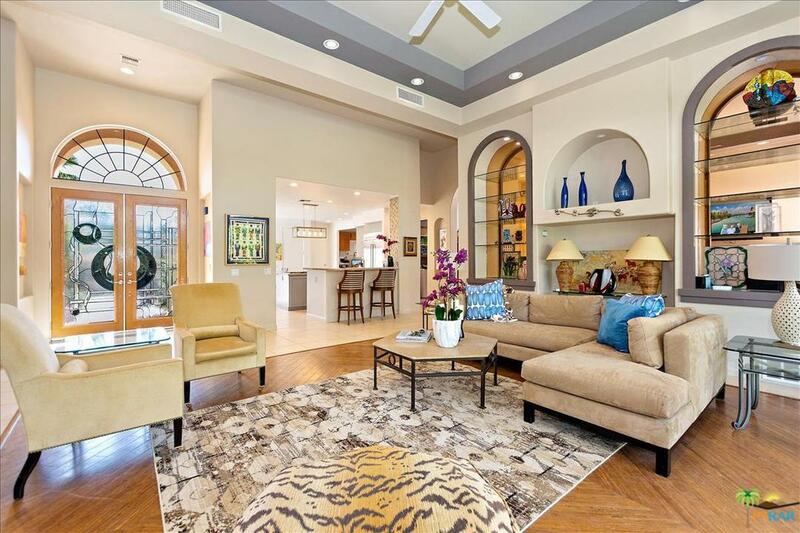 Grand living in this spacious 5 bedroom, 6 bath, corner lot home including Guest Casita in prestigious Ivy League Estates! 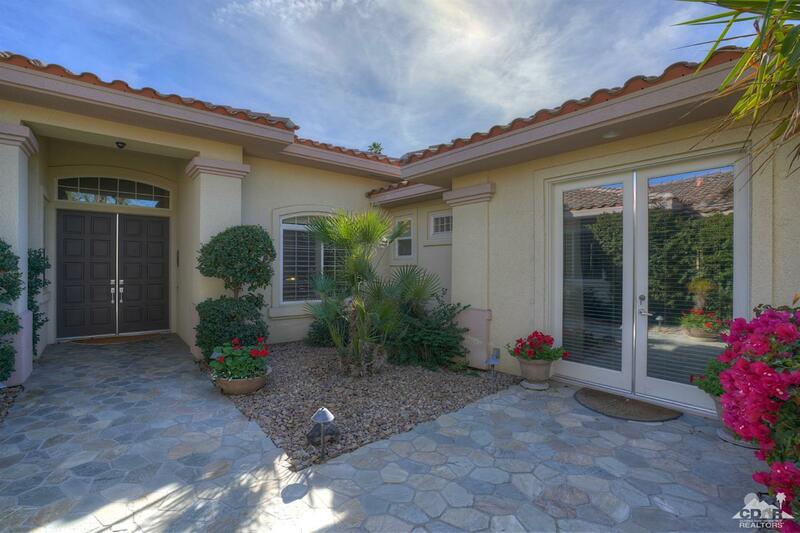 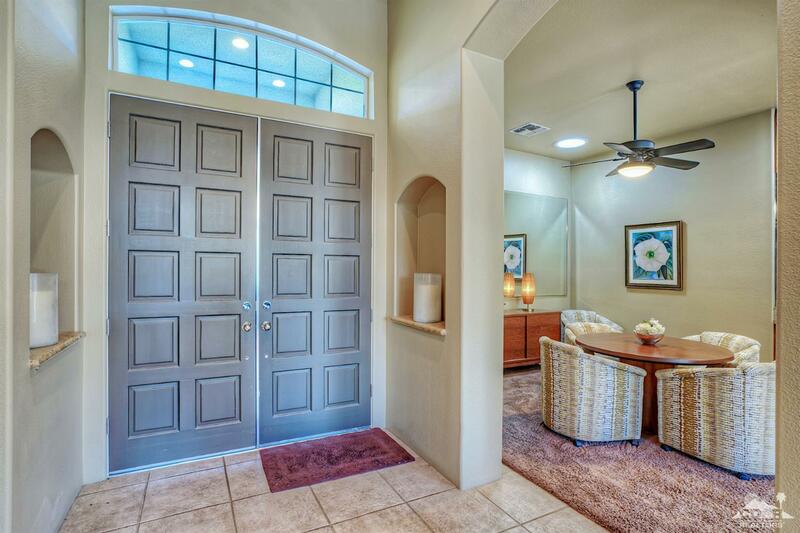 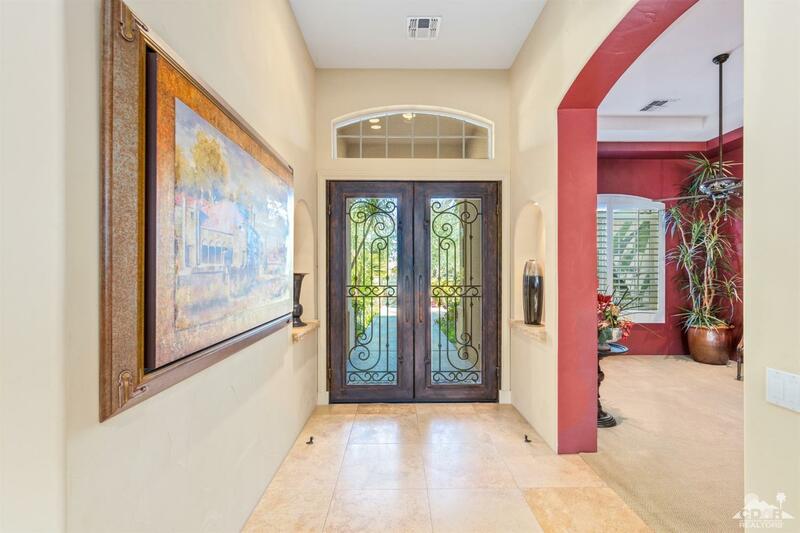 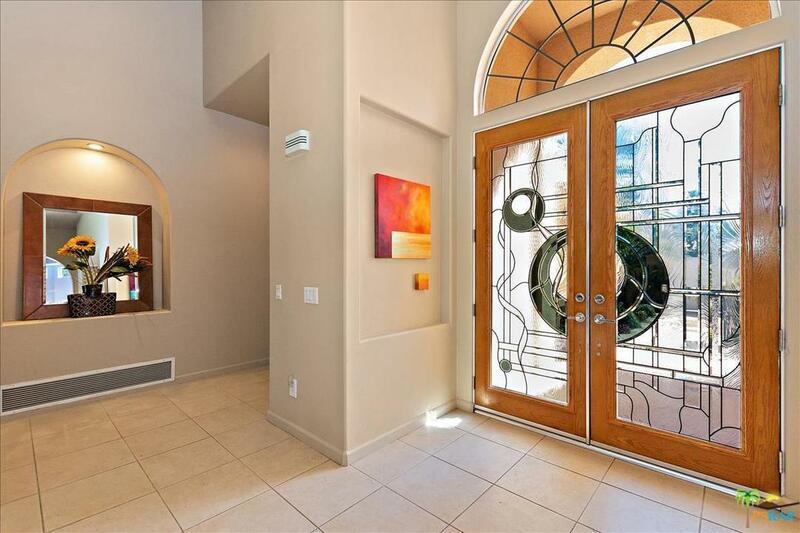 Beautiful entry courtyard with custom overlay! 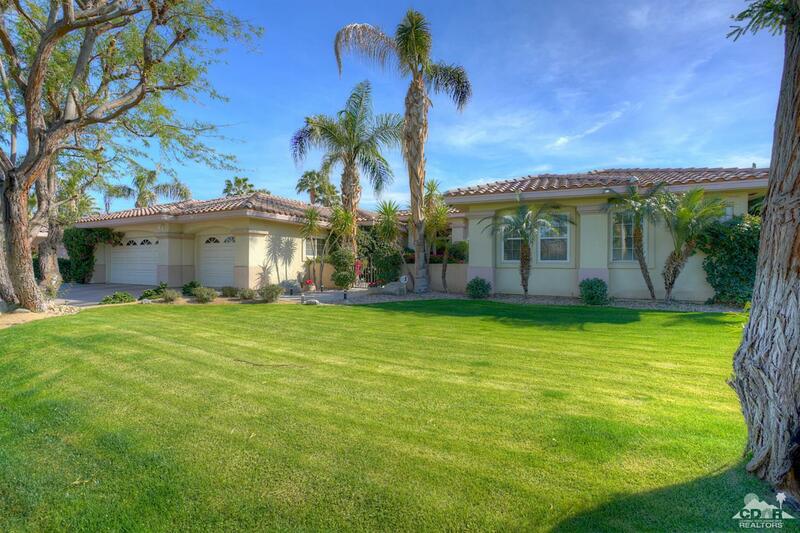 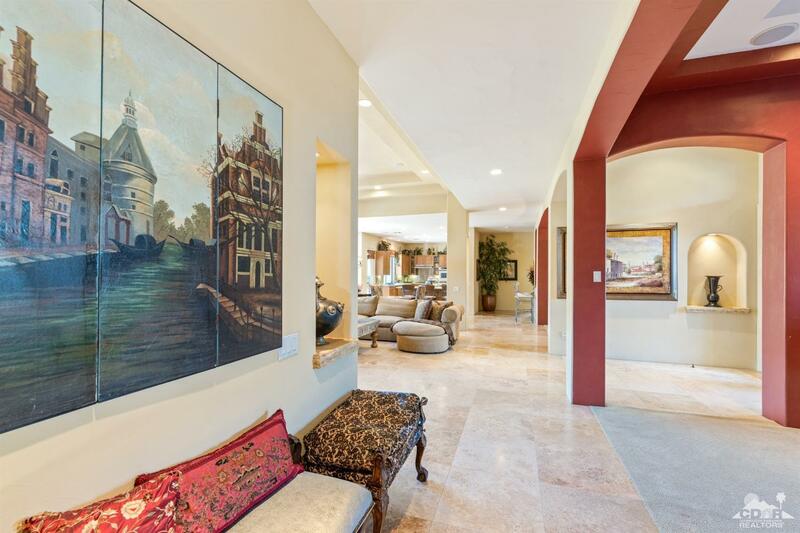 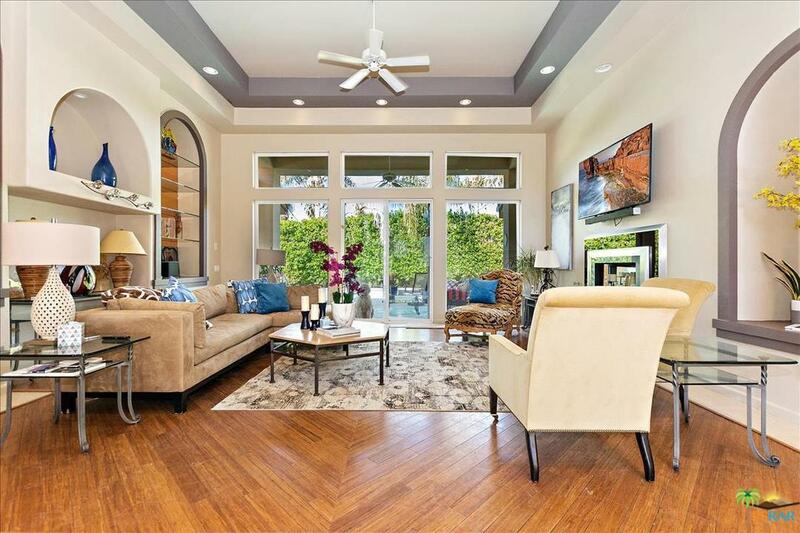 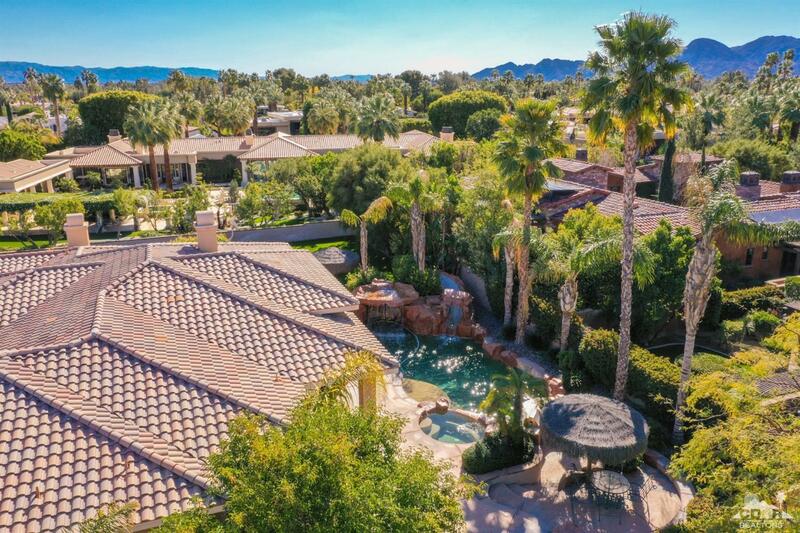 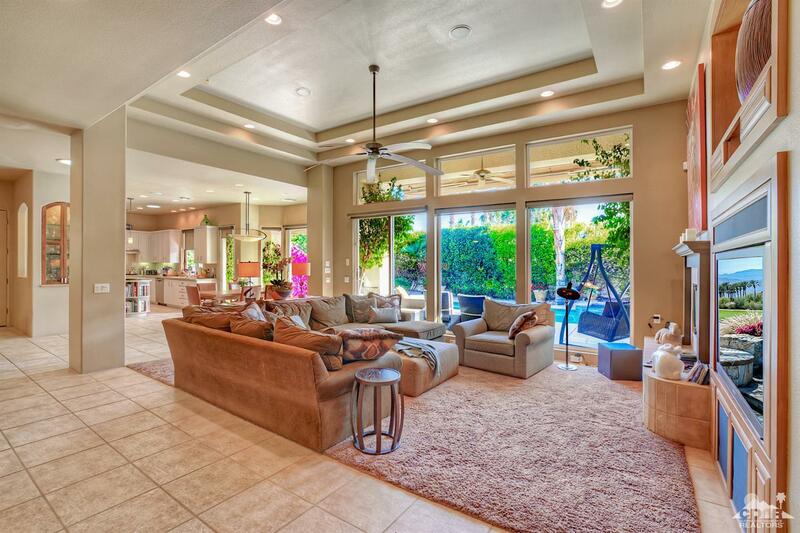 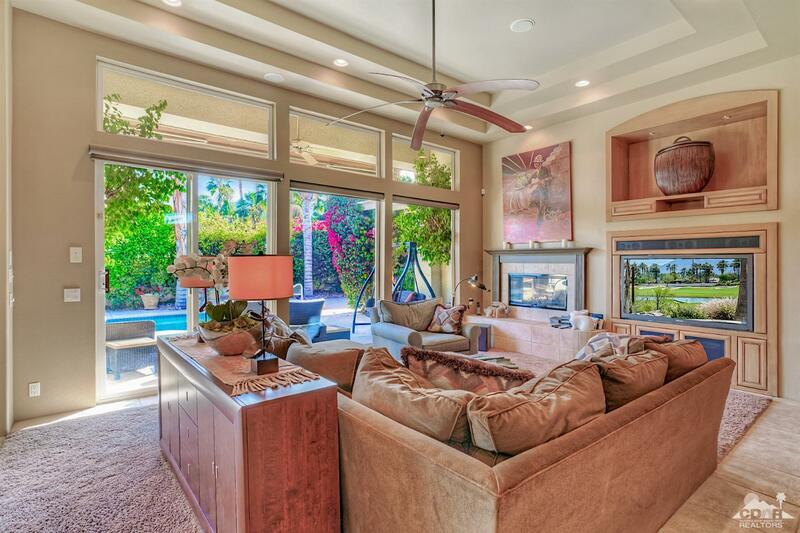 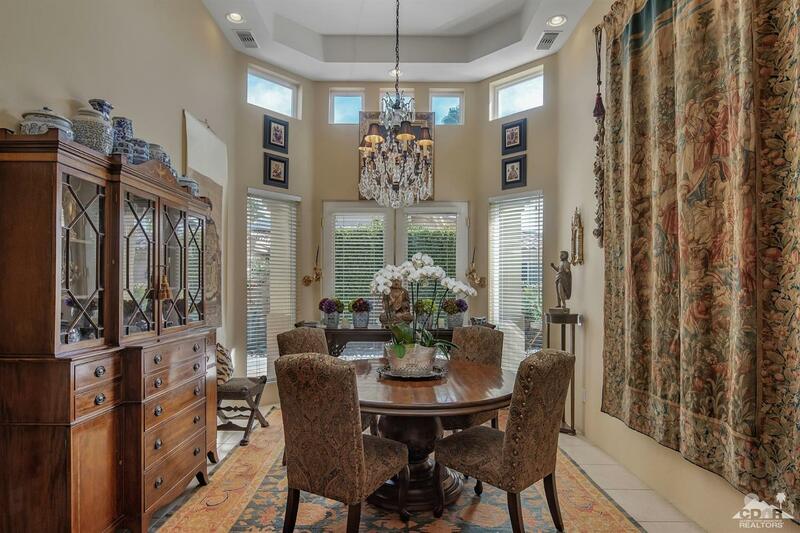 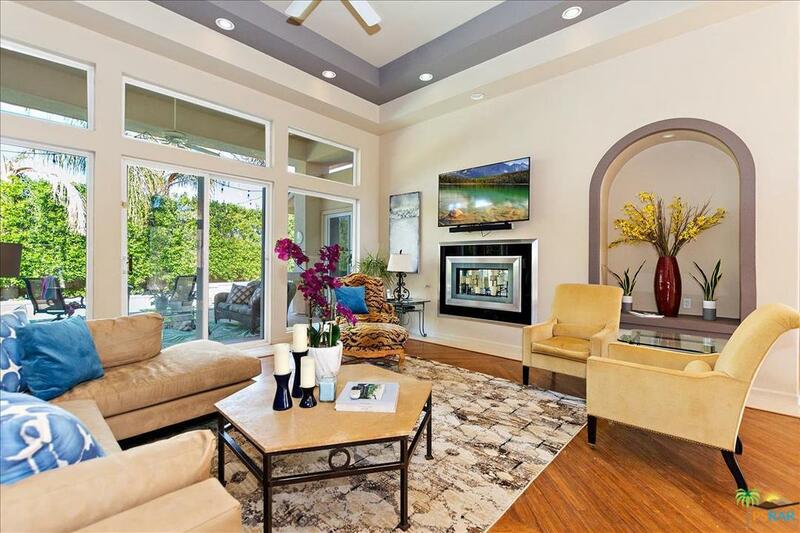 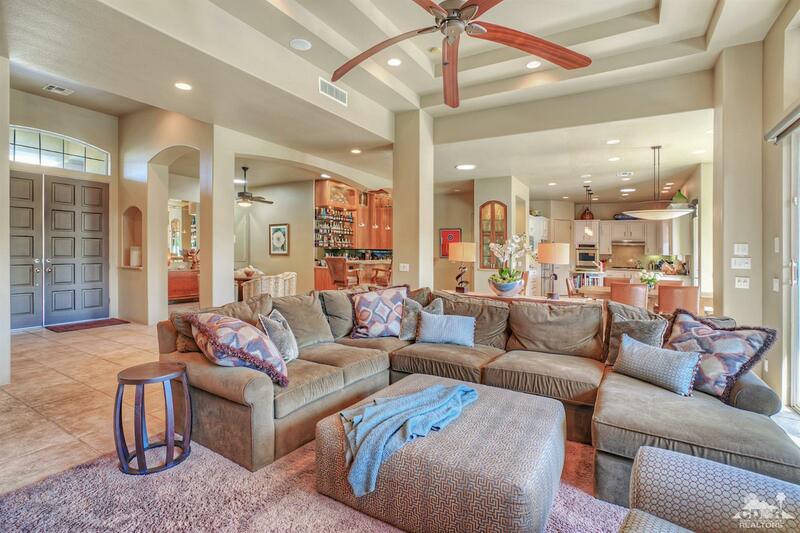 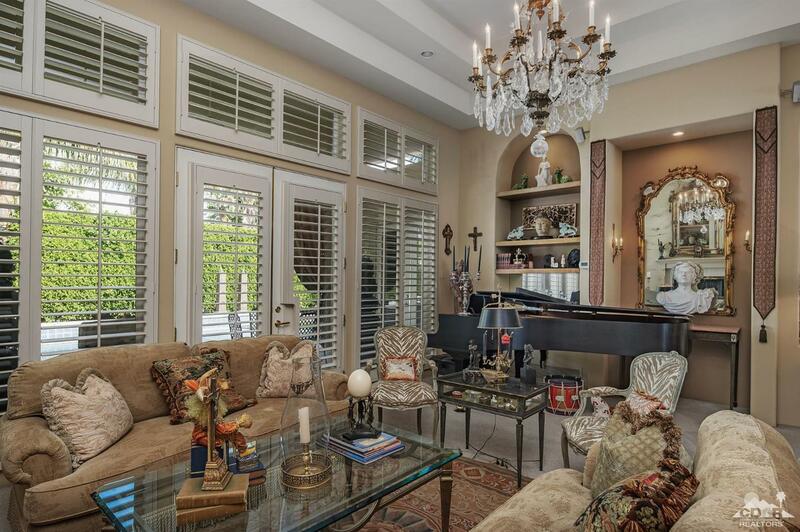 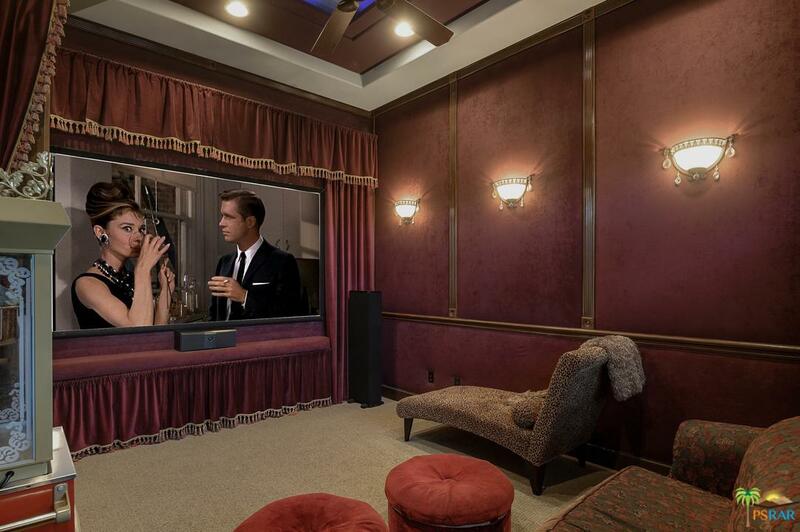 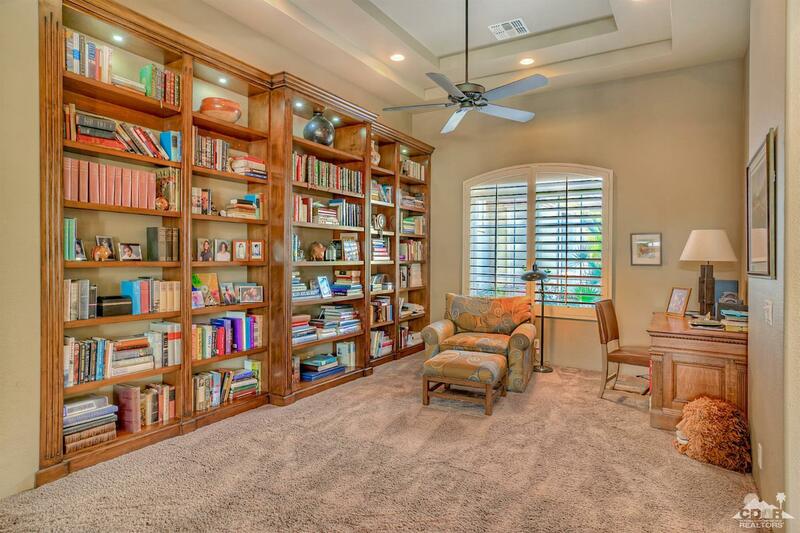 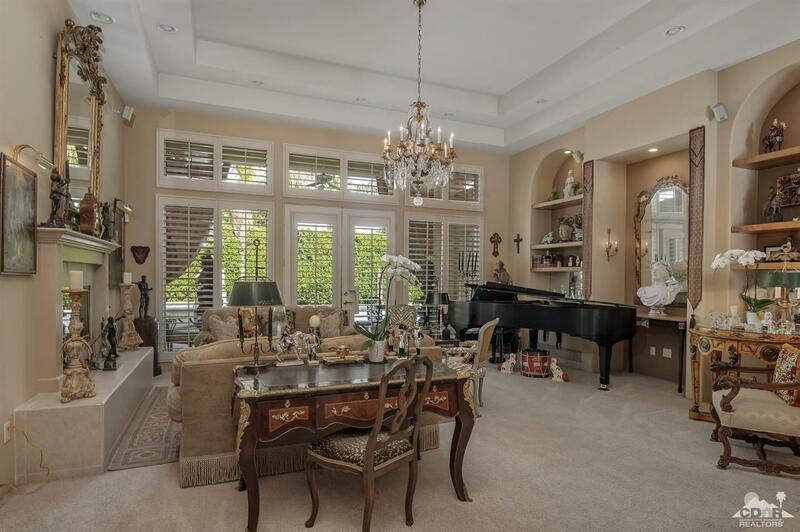 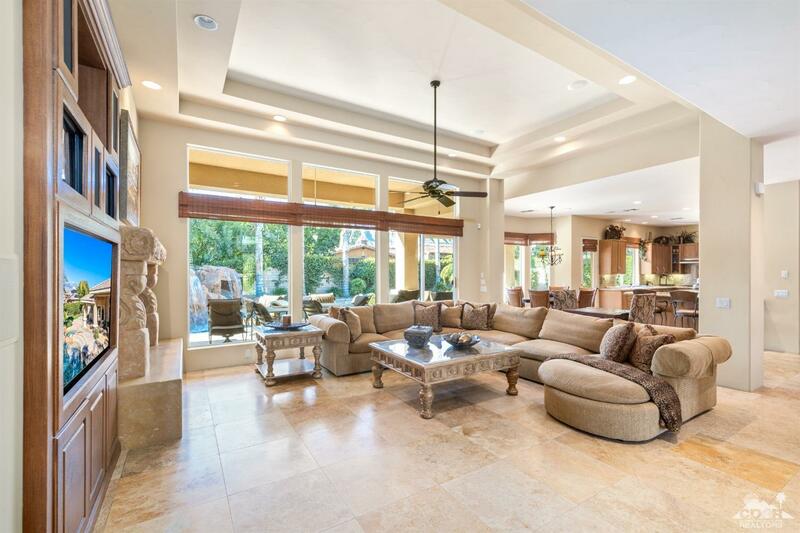 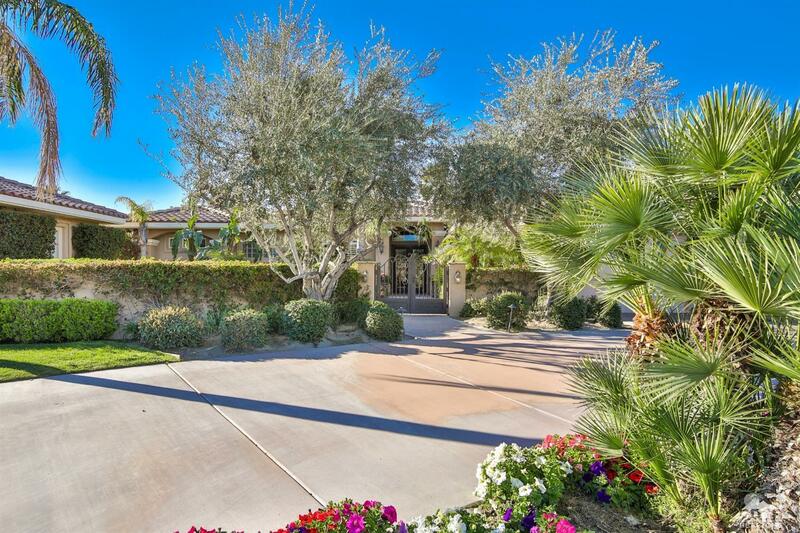 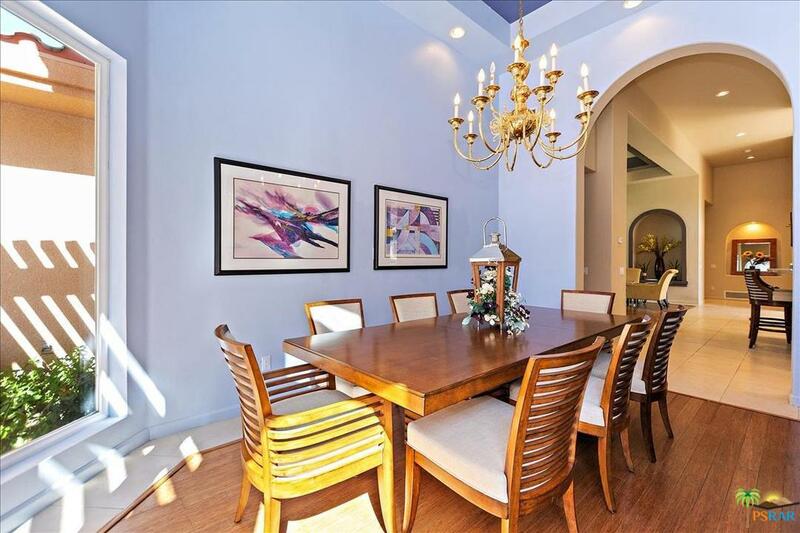 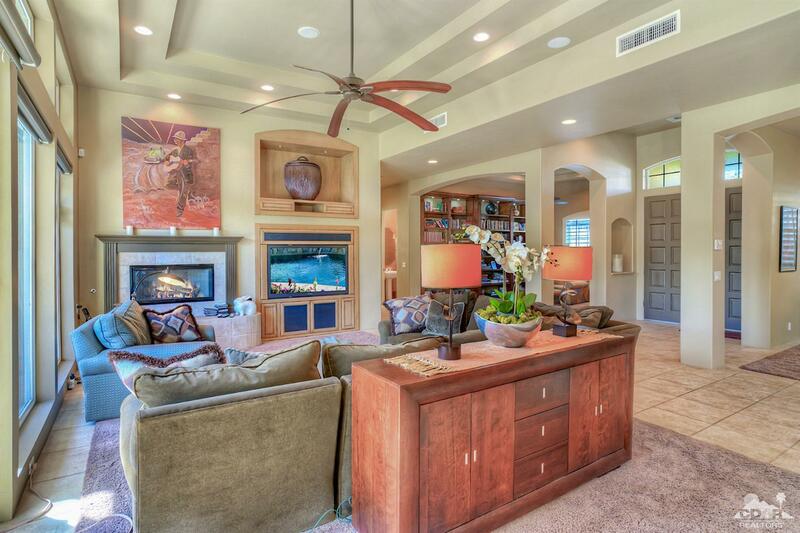 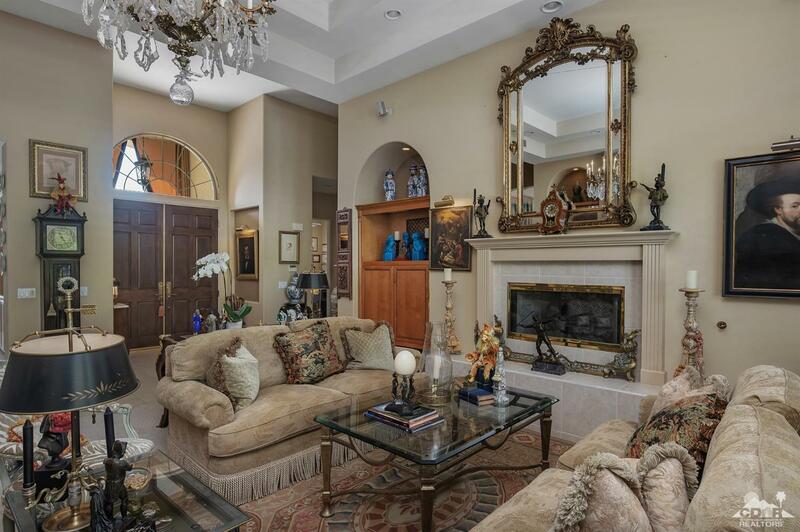 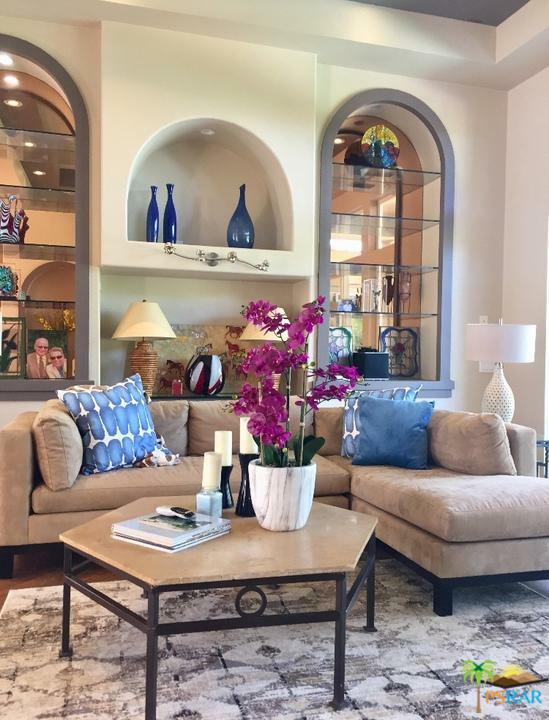 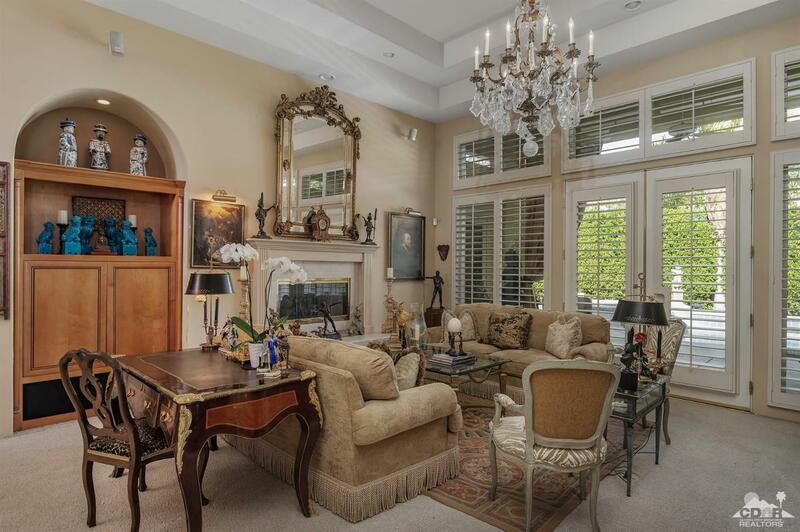 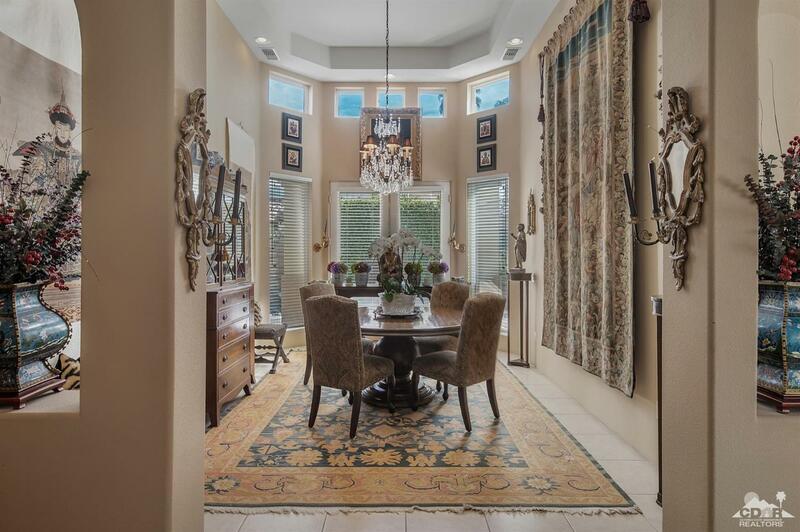 Over 4,000 square feet of luxury living! 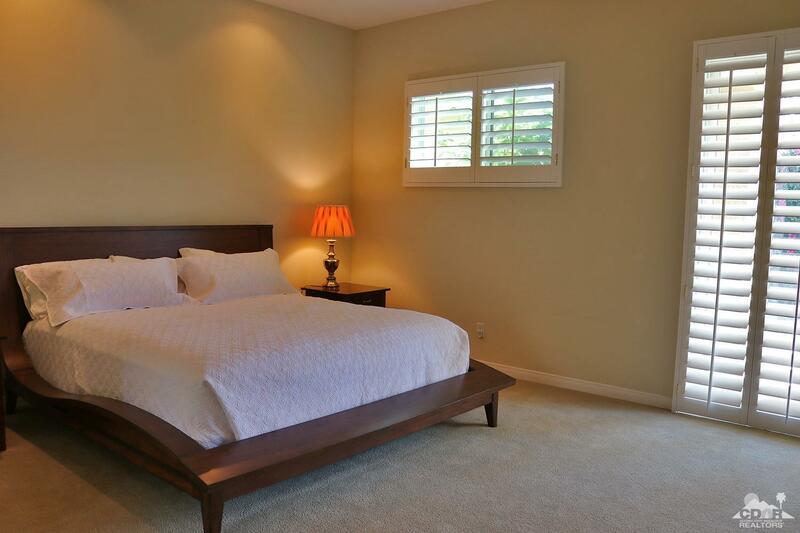 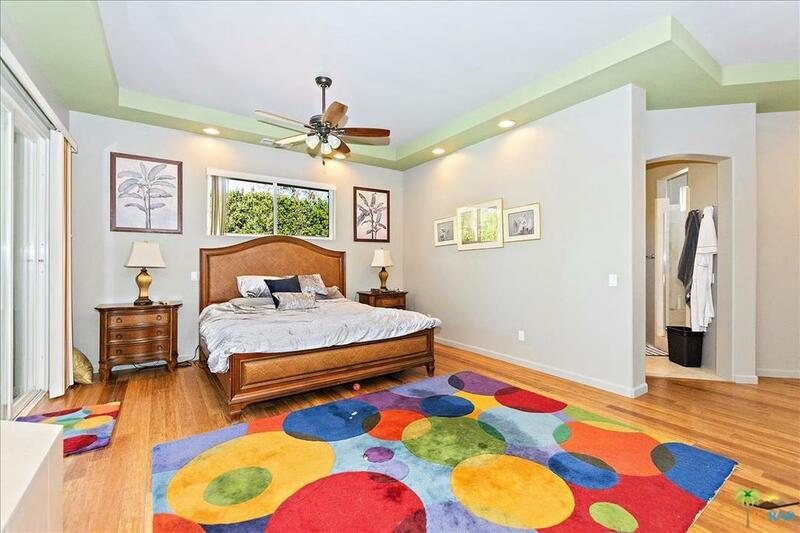 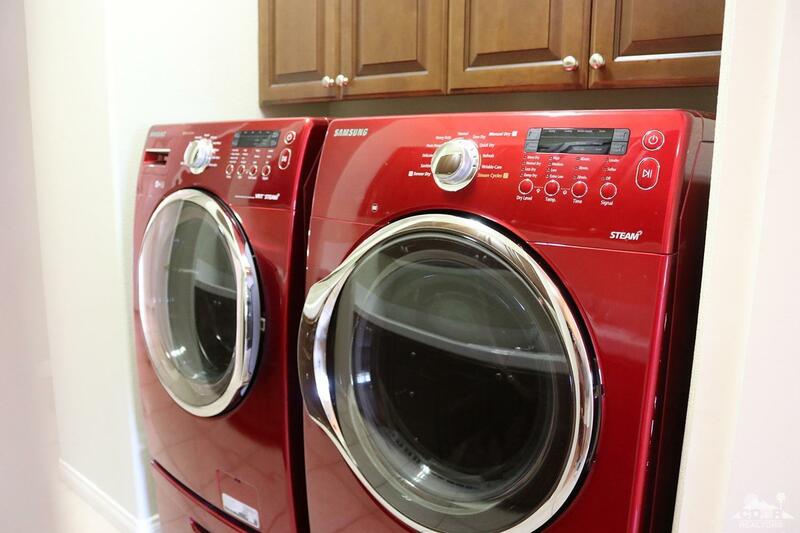 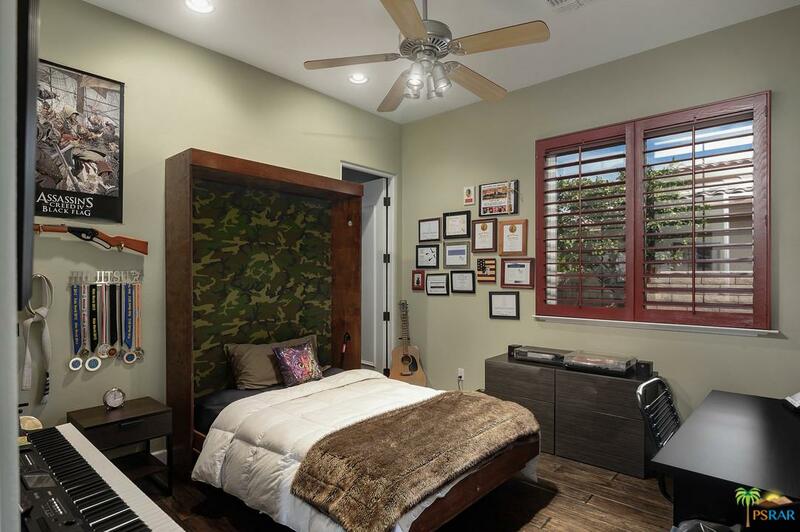 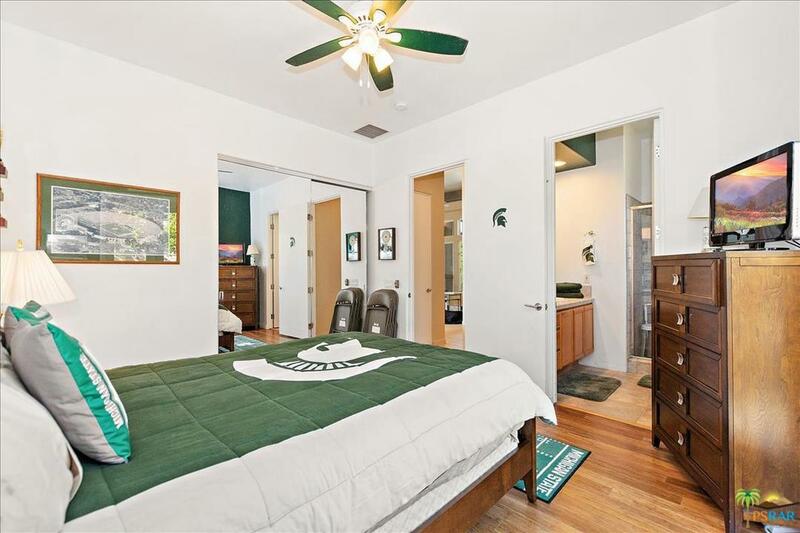 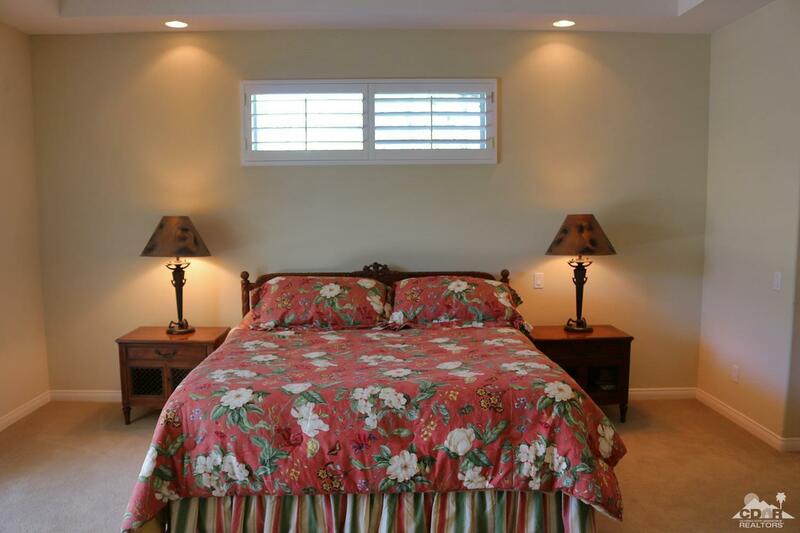 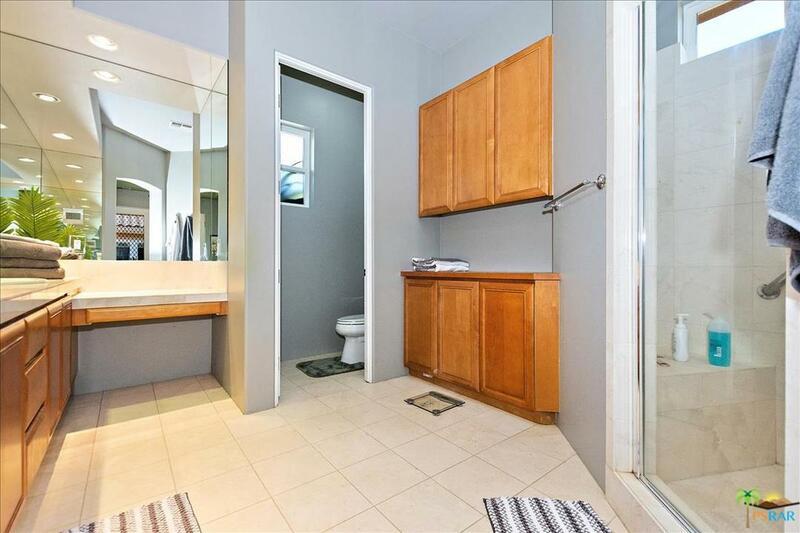 All bedrooms are ensuite with an additional half bath. 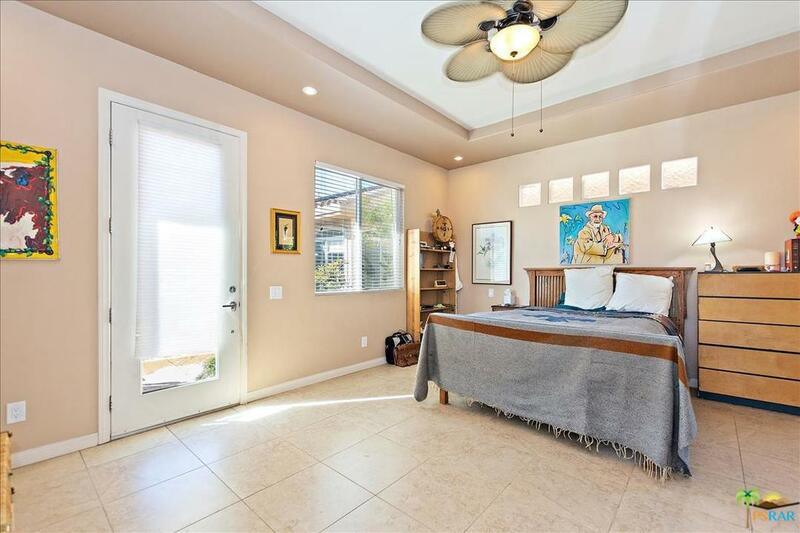 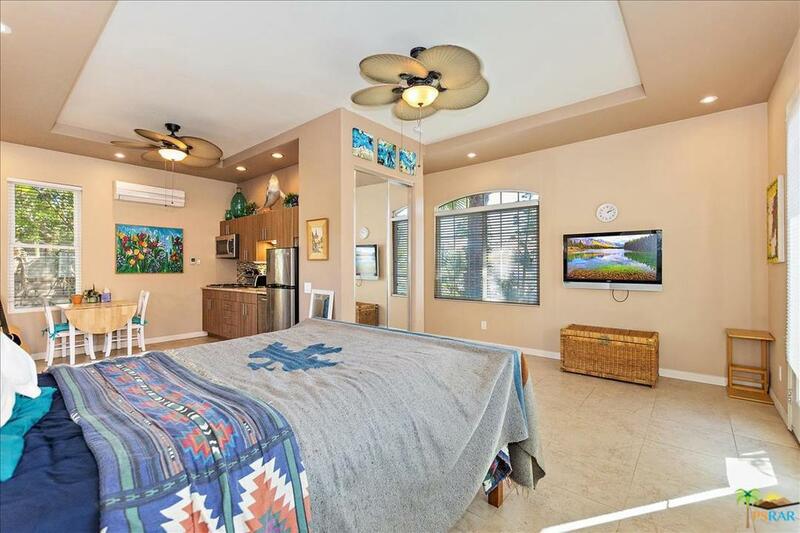 The 5th bedroom is a Detached Casita with ensuite bath! 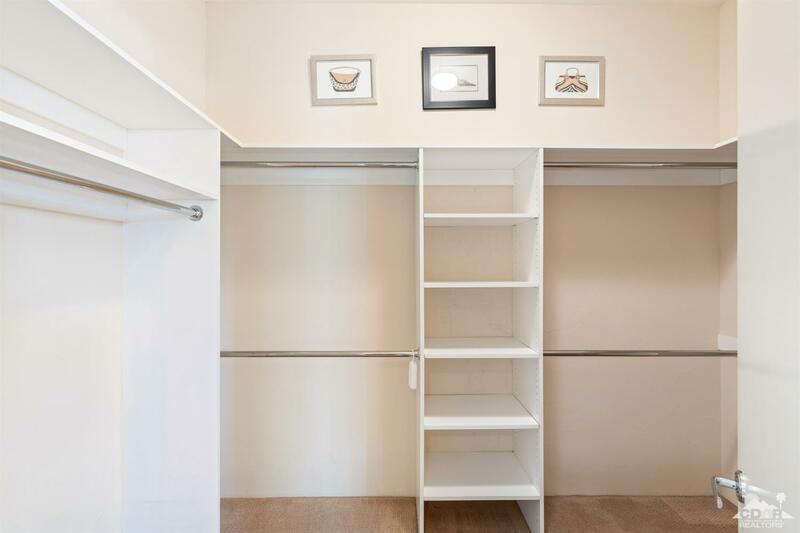 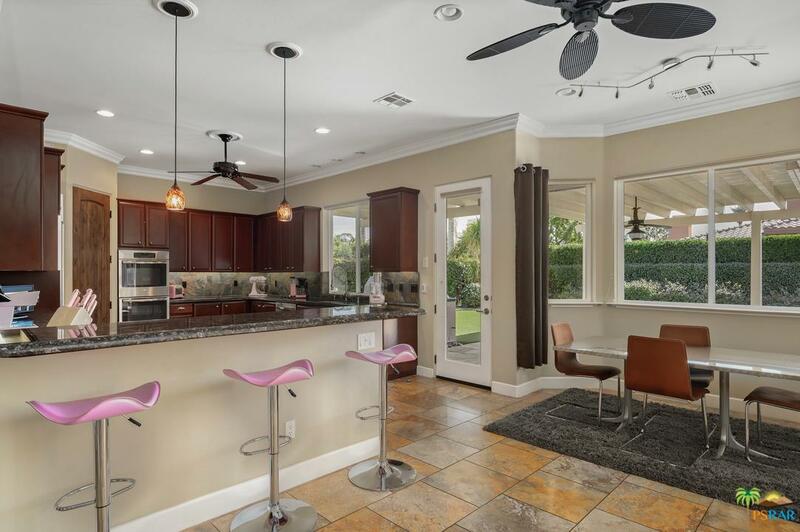 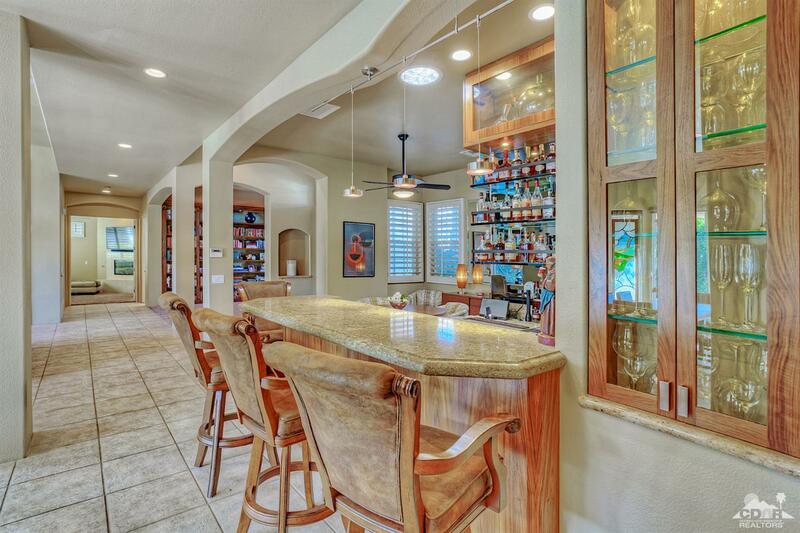 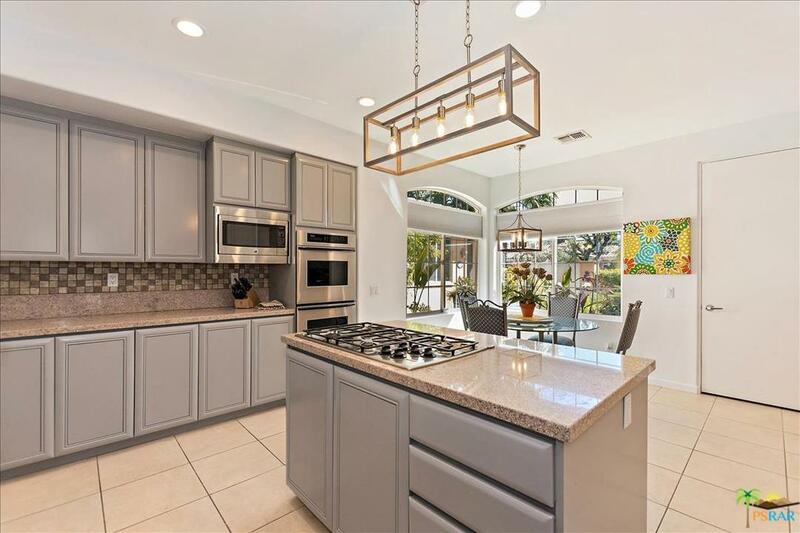 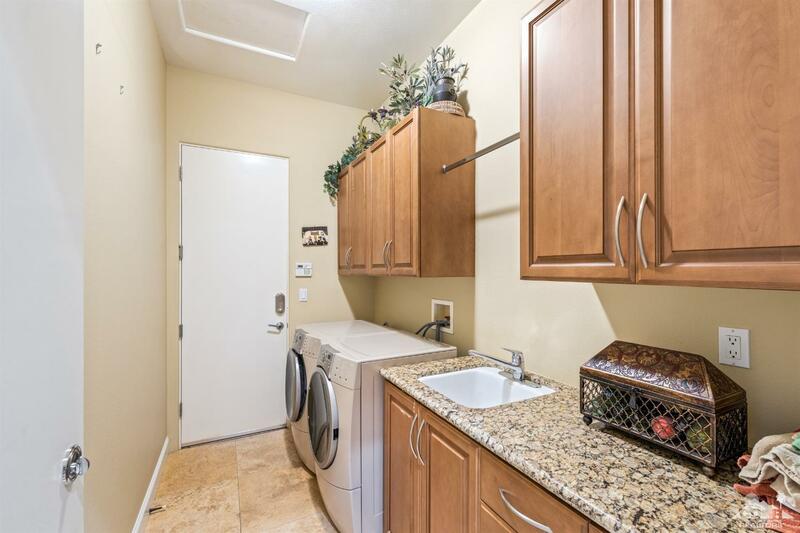 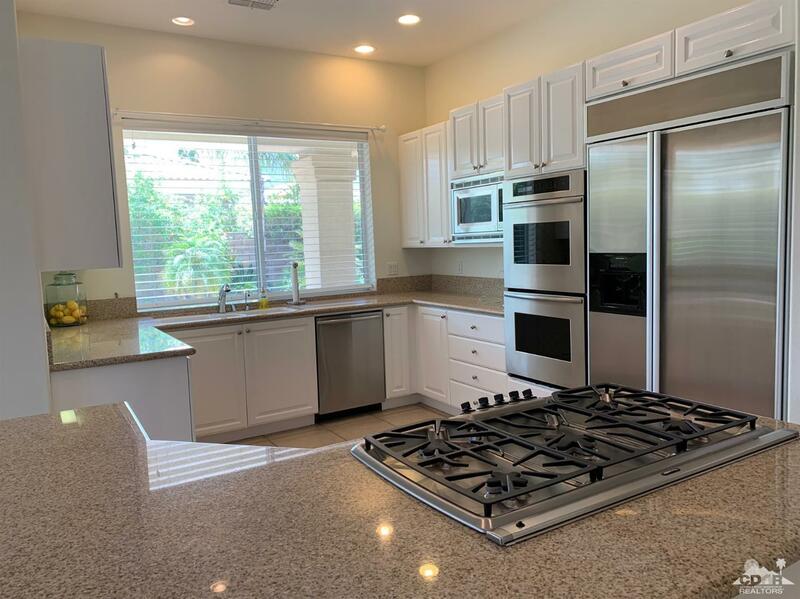 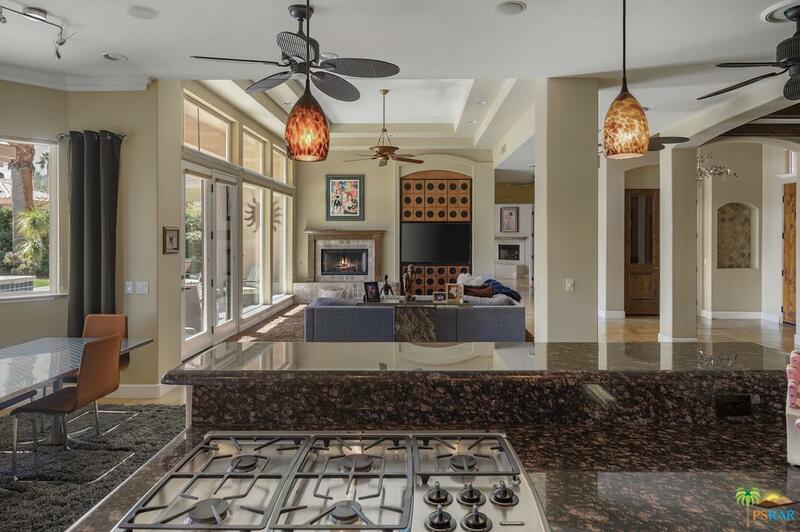 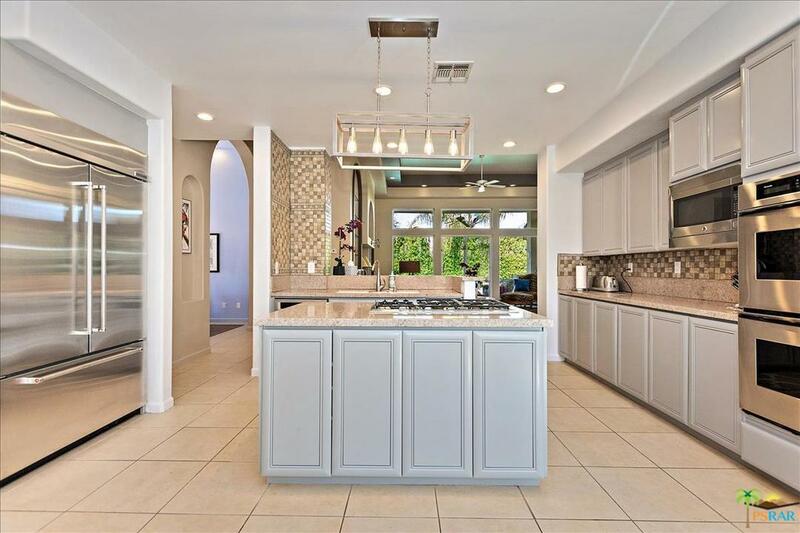 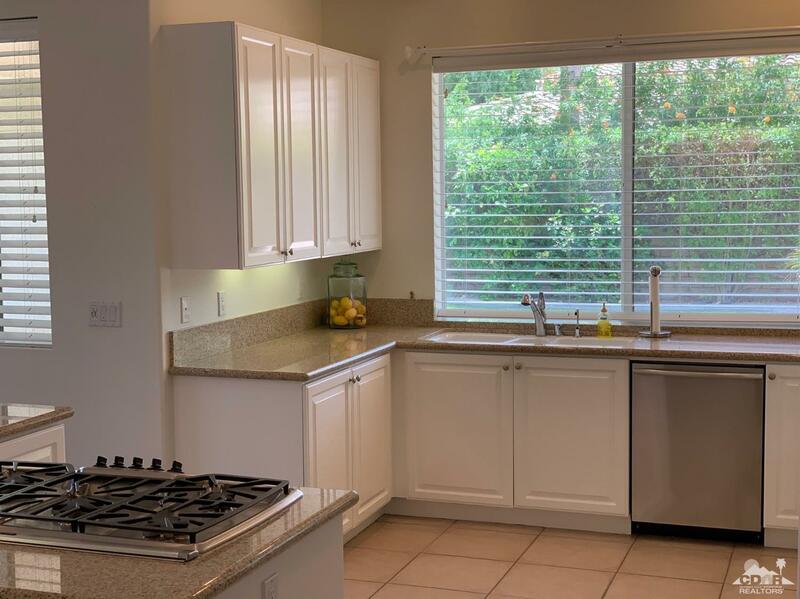 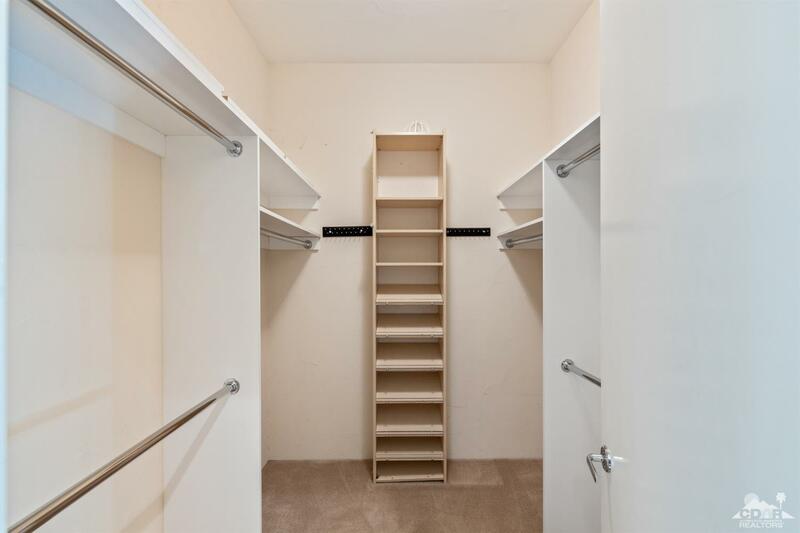 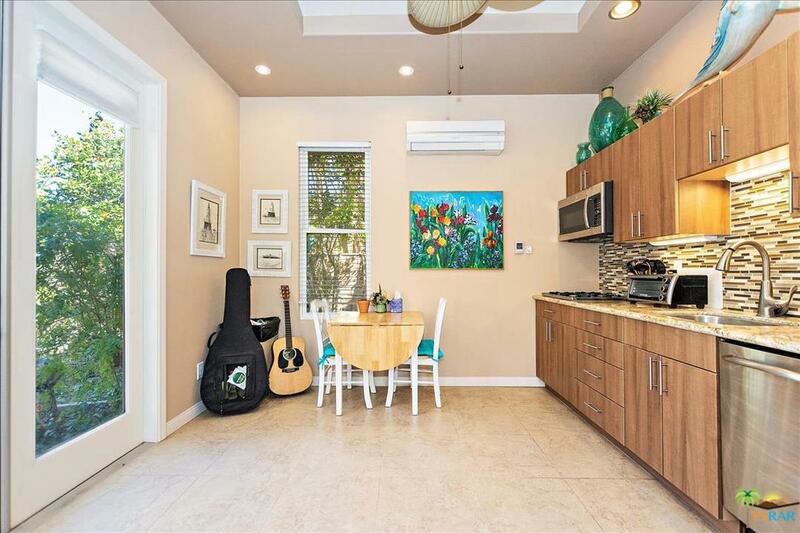 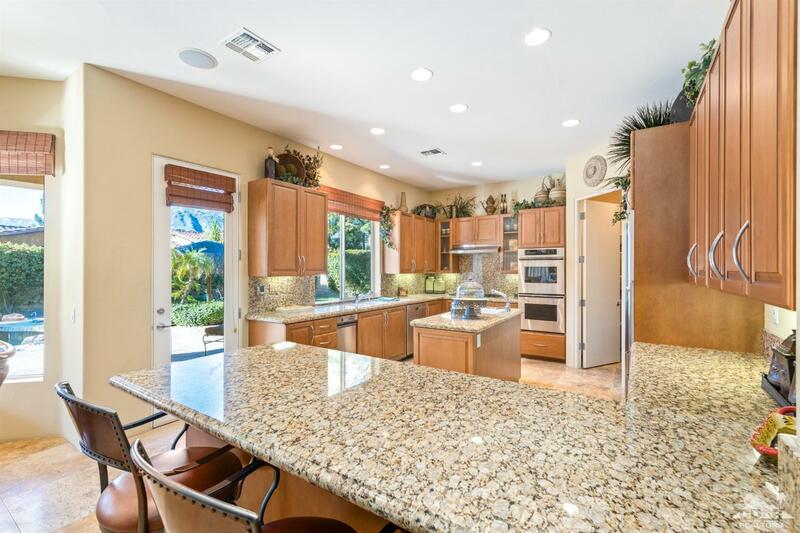 Other Special features include slab granite counters, stainless steel appliances, refrigerated wine cellar, wet bar and library with custom shelving! 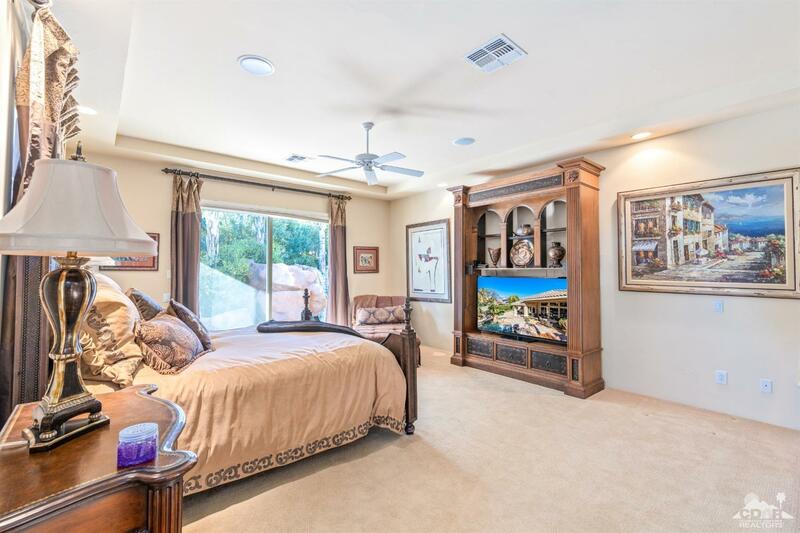 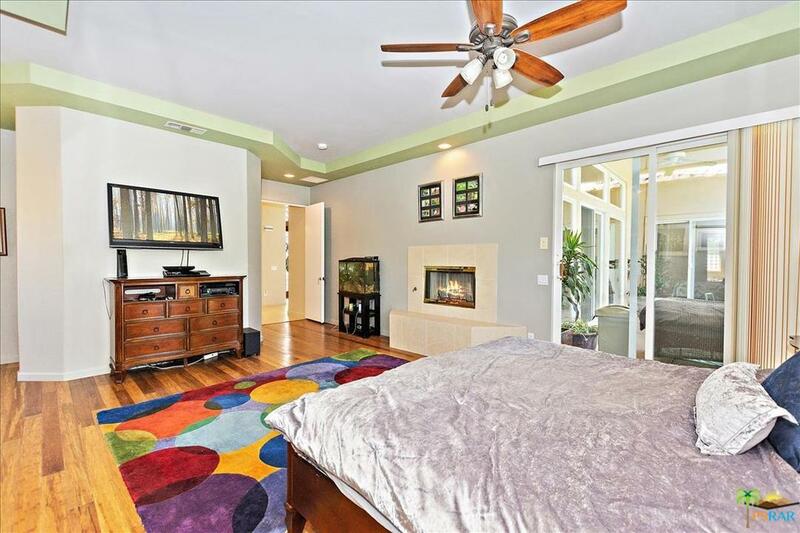 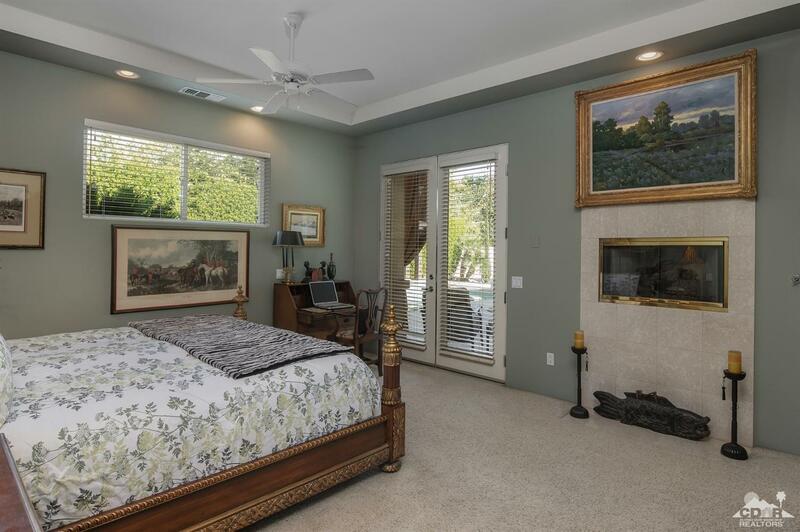 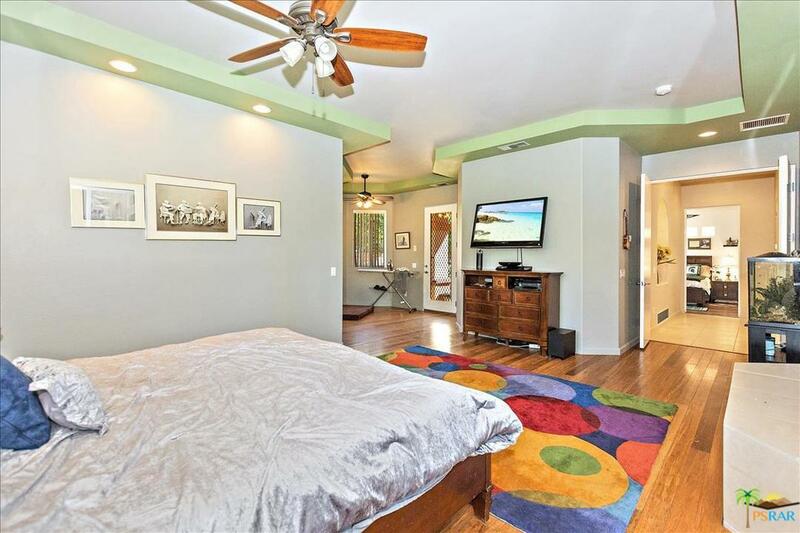 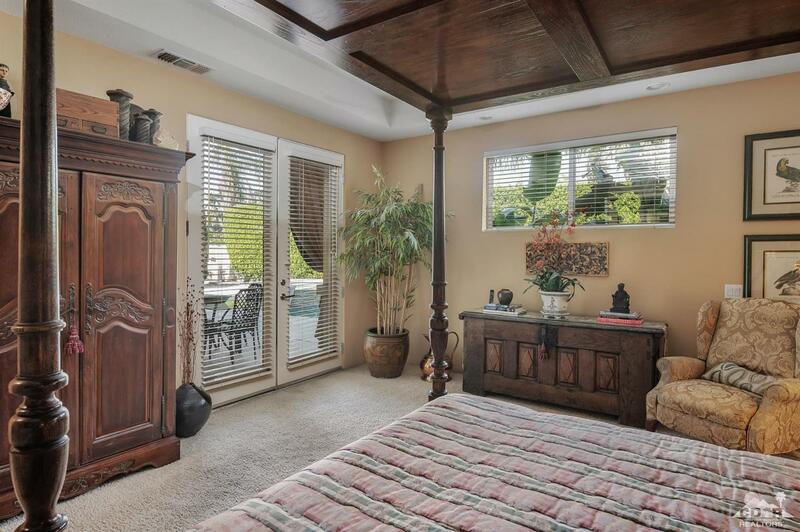 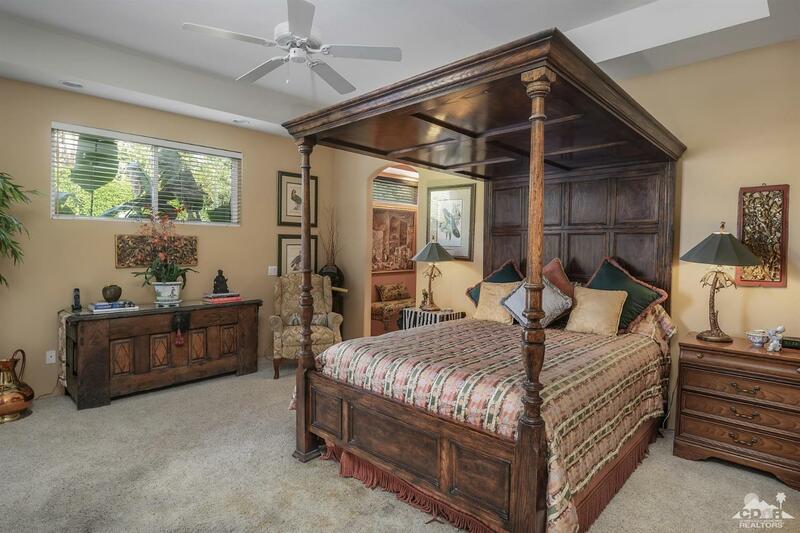 Master bedroom with fireplace and retreat! 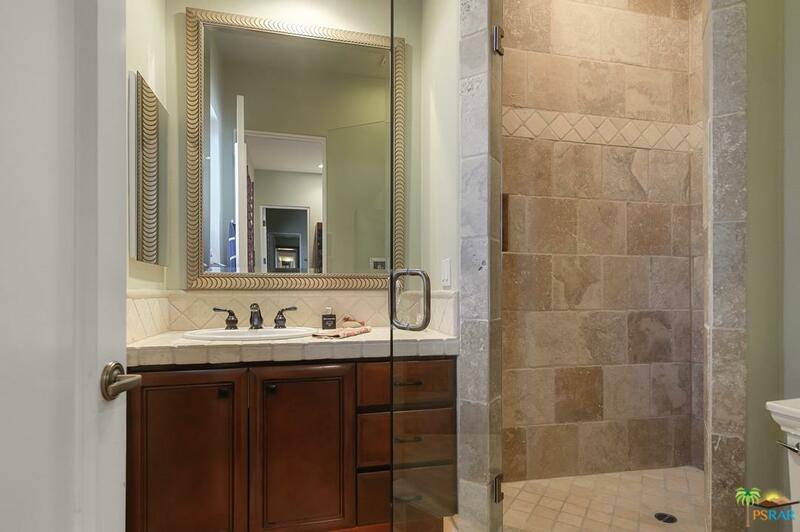 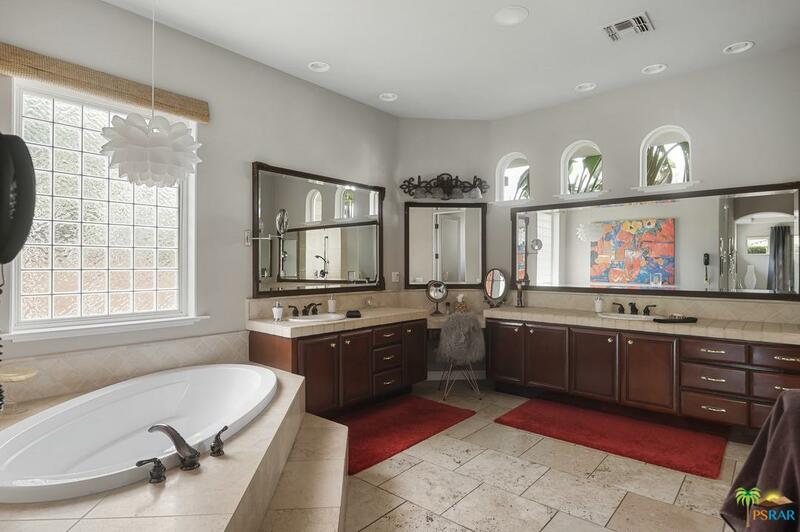 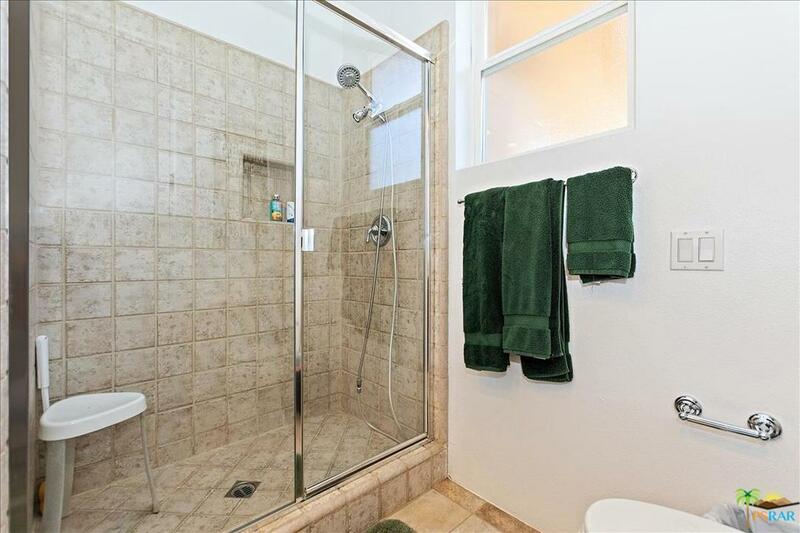 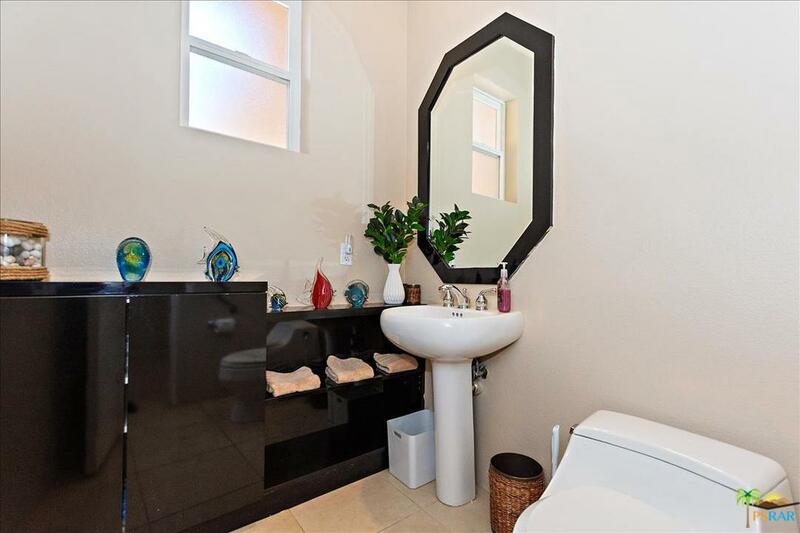 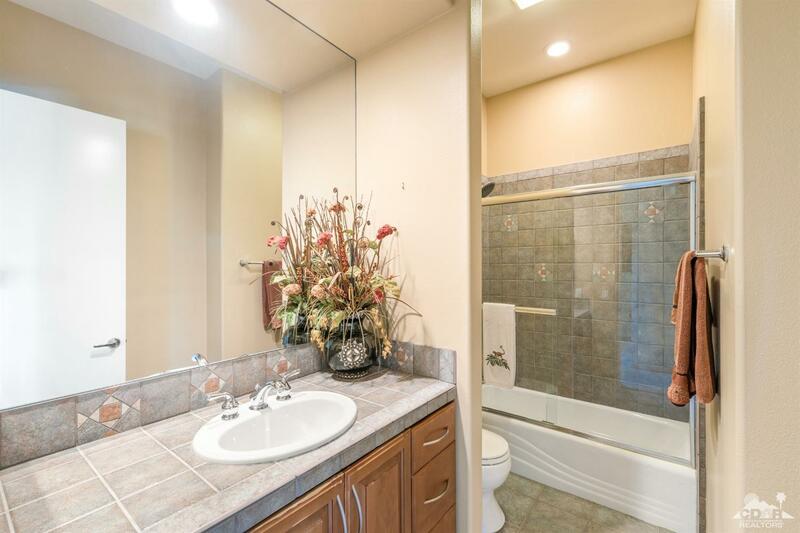 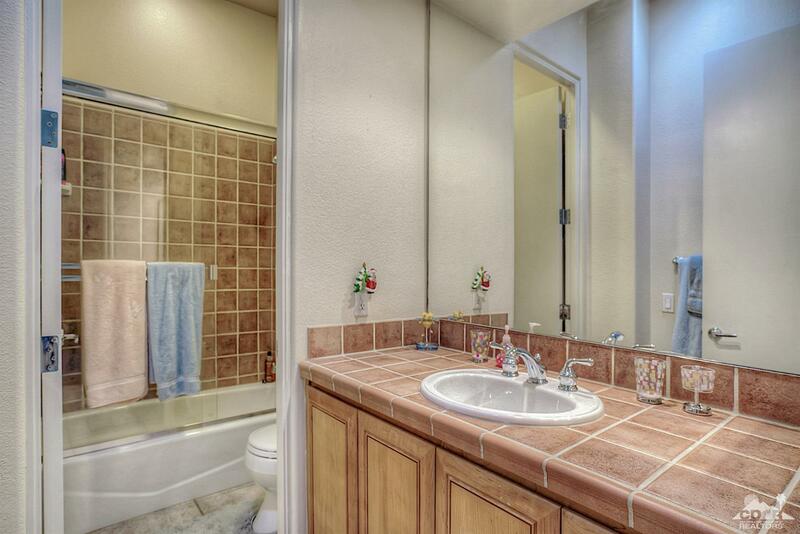 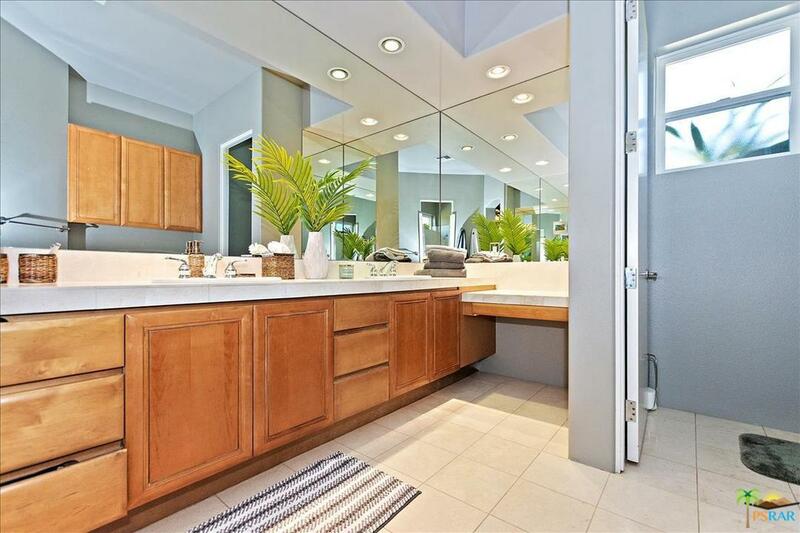 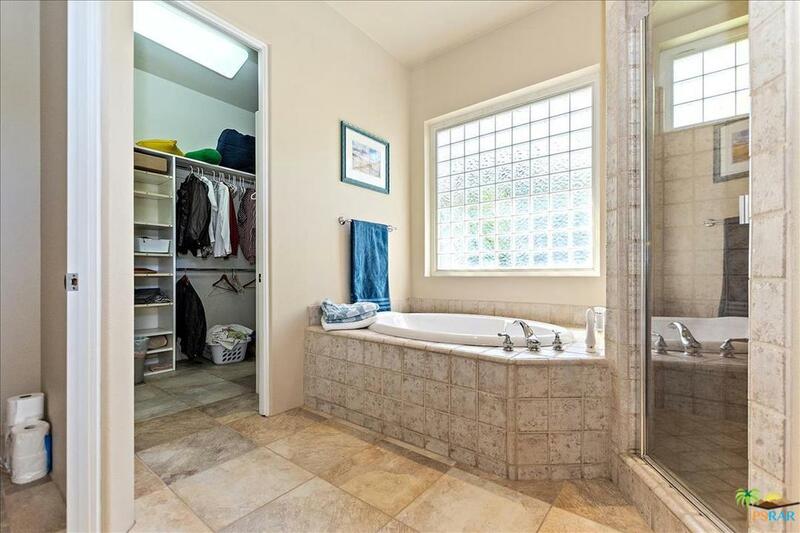 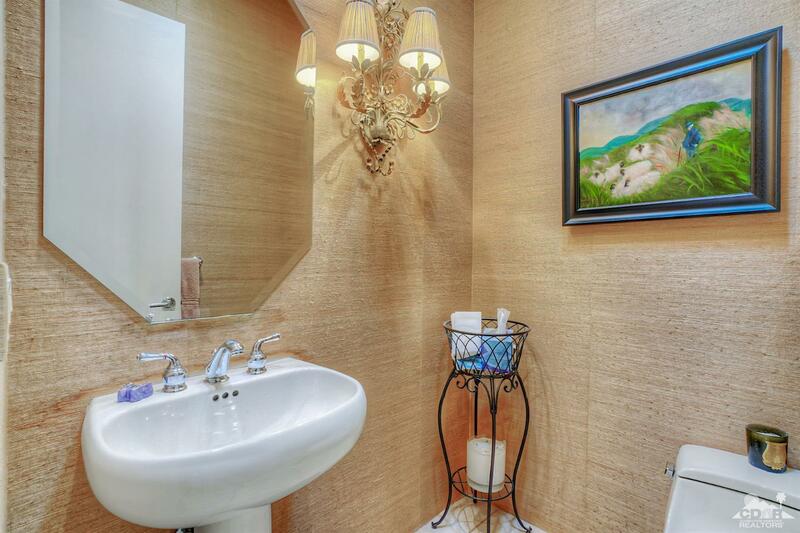 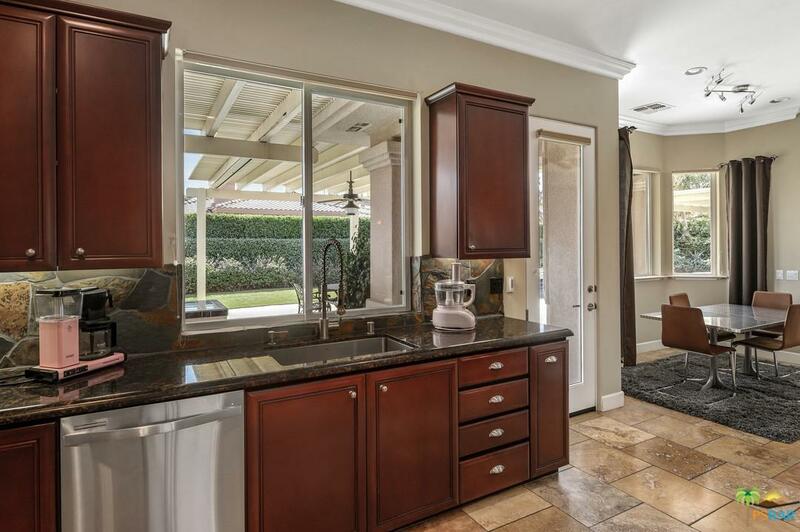 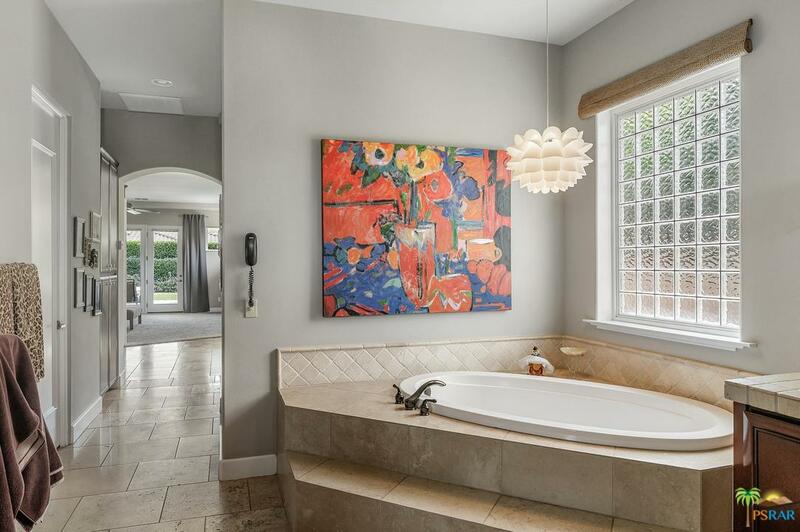 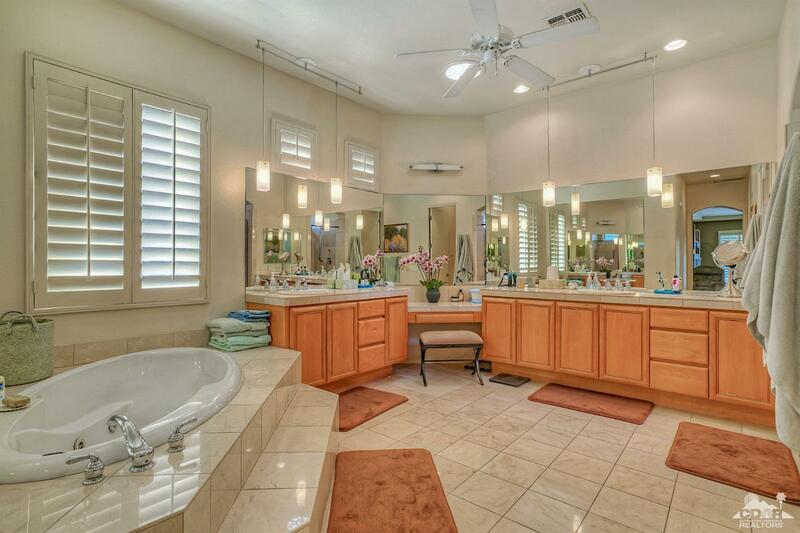 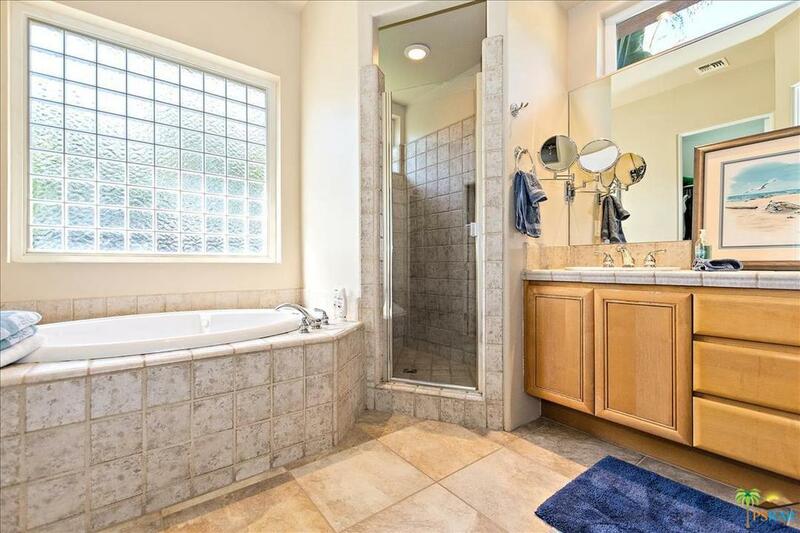 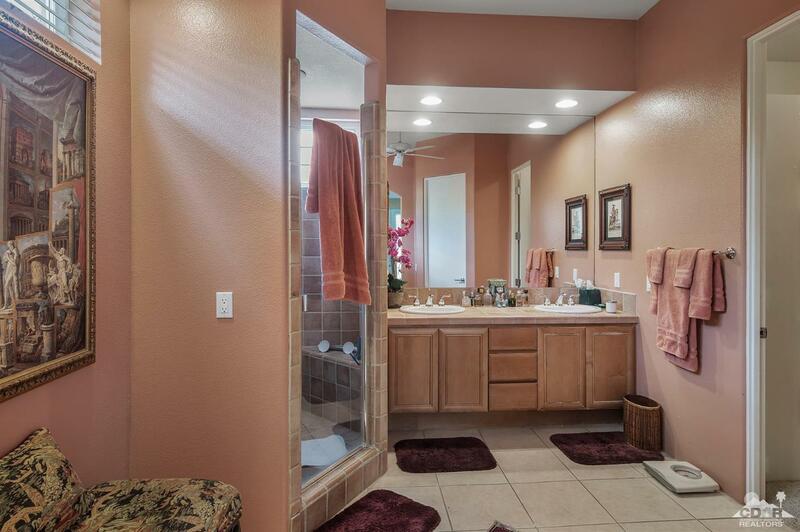 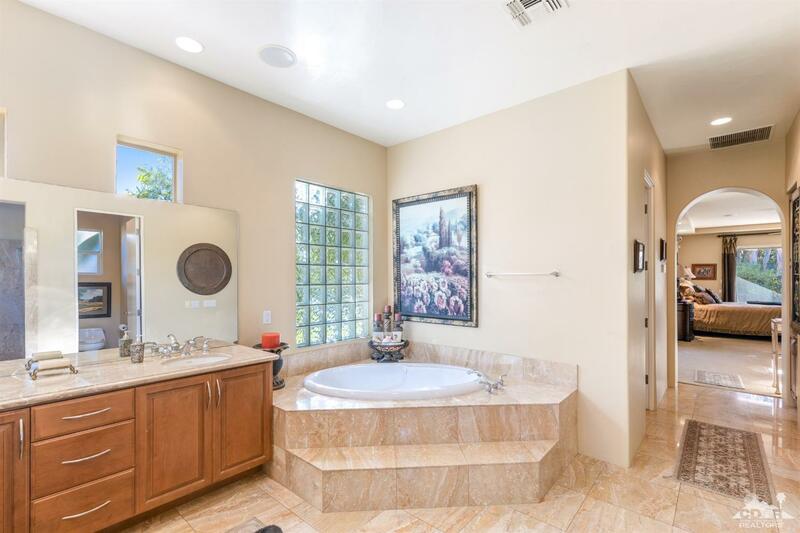 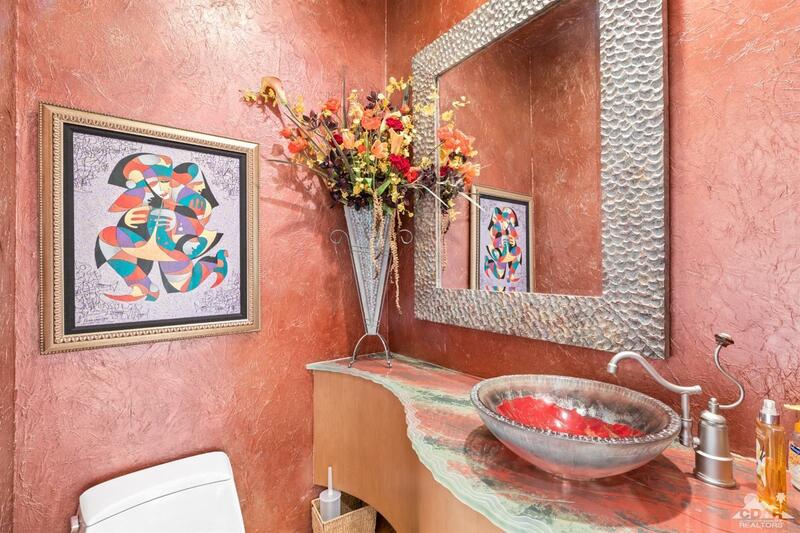 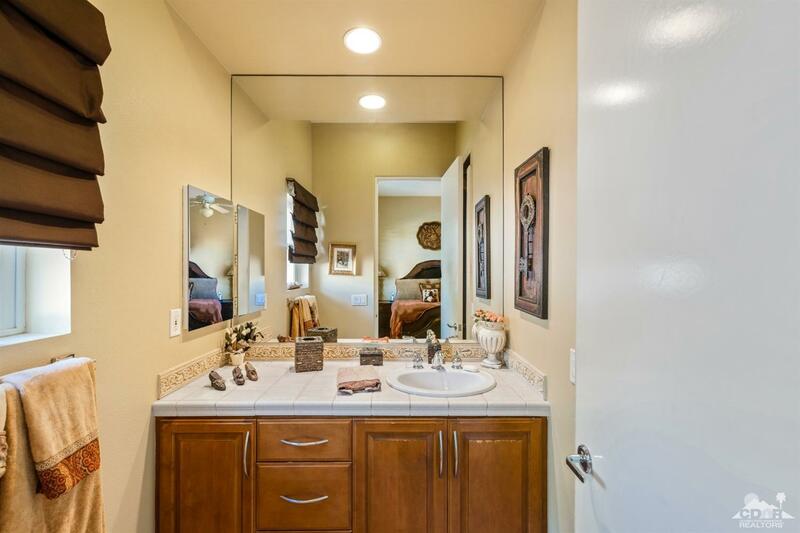 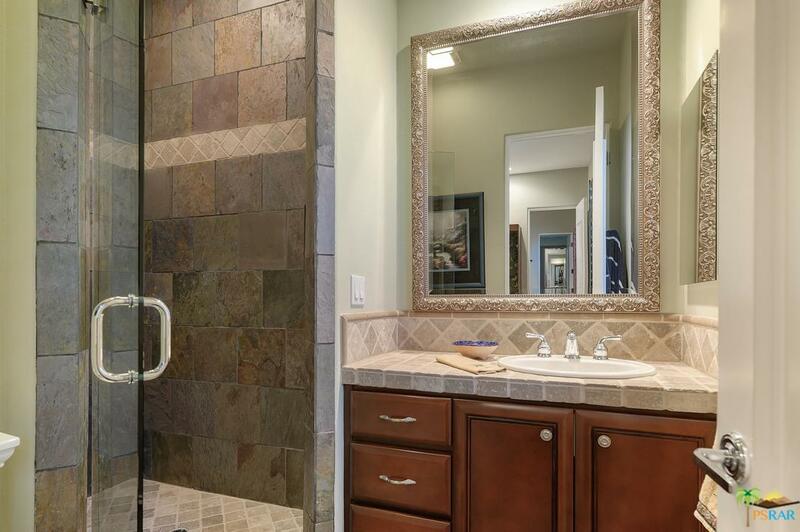 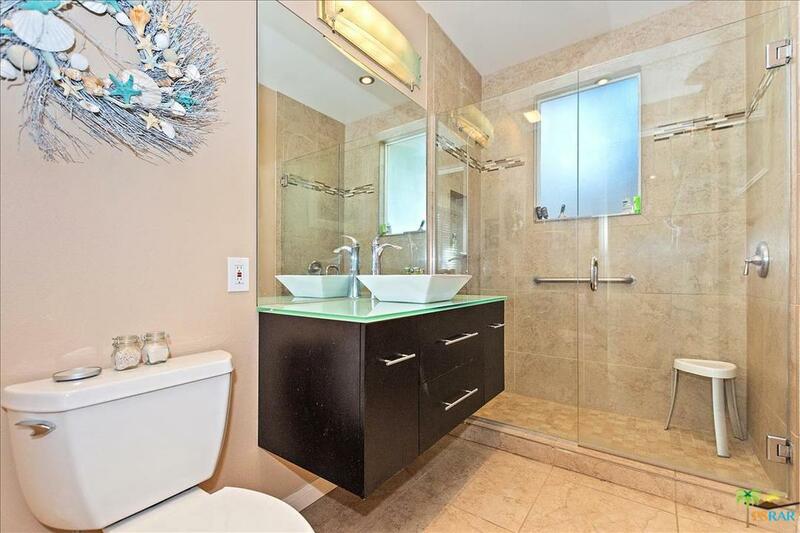 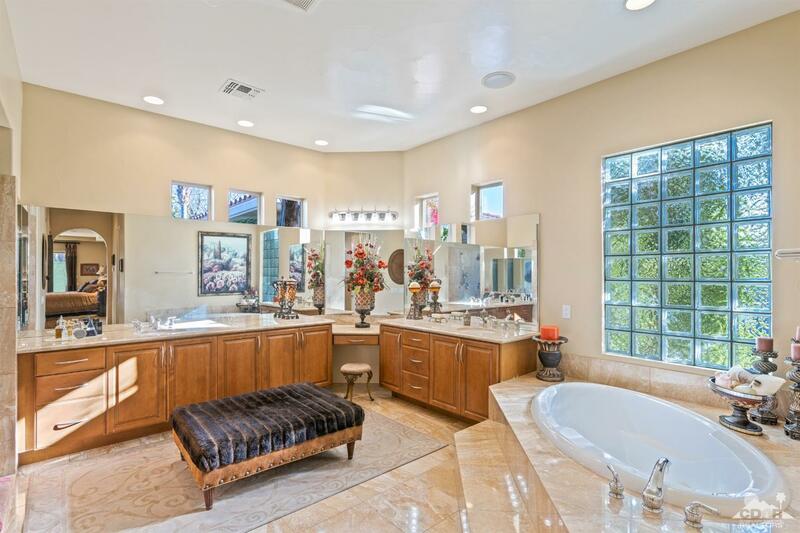 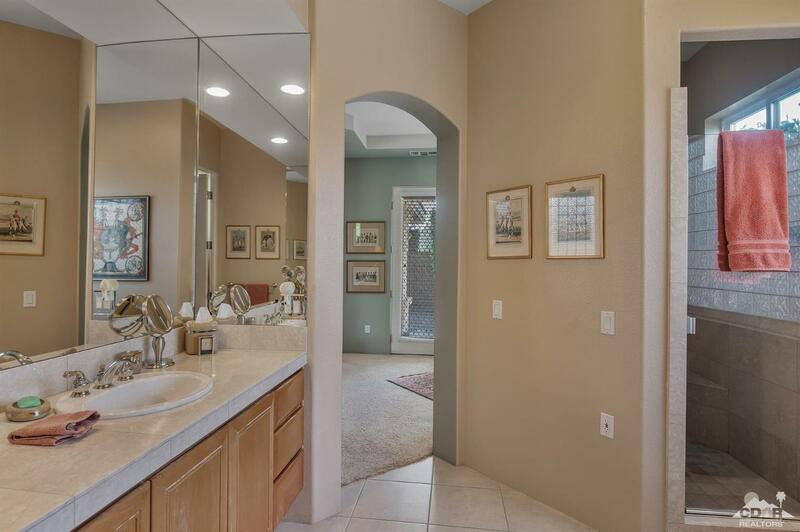 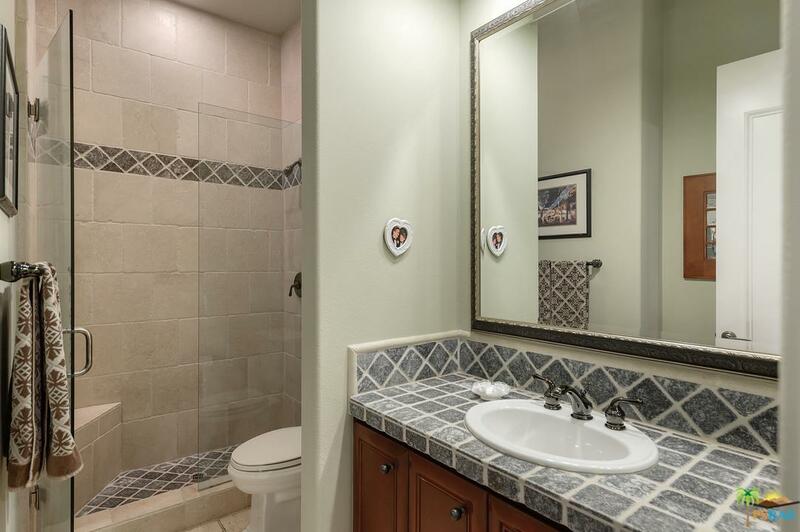 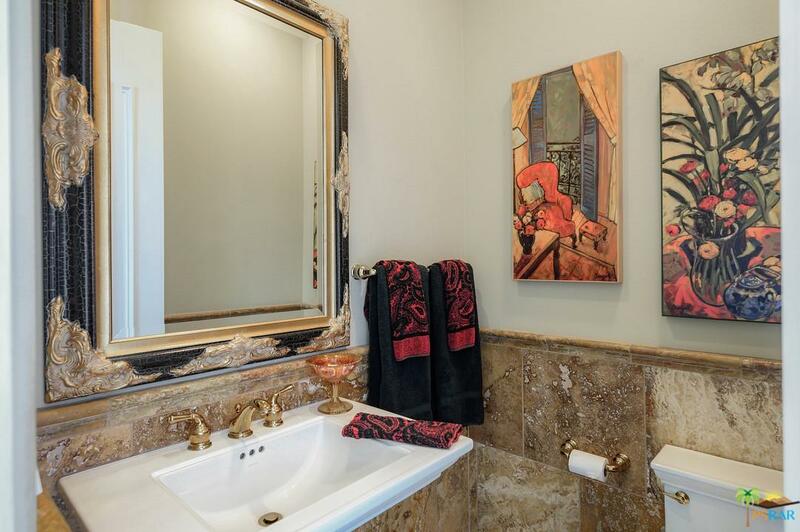 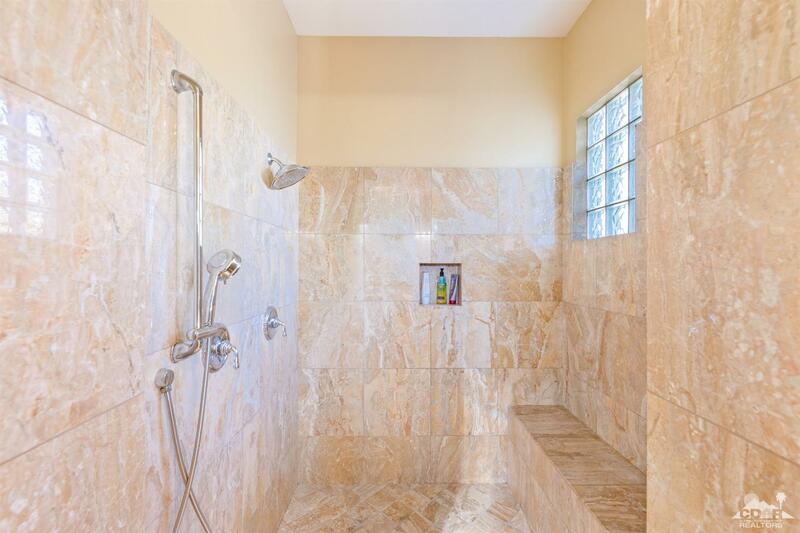 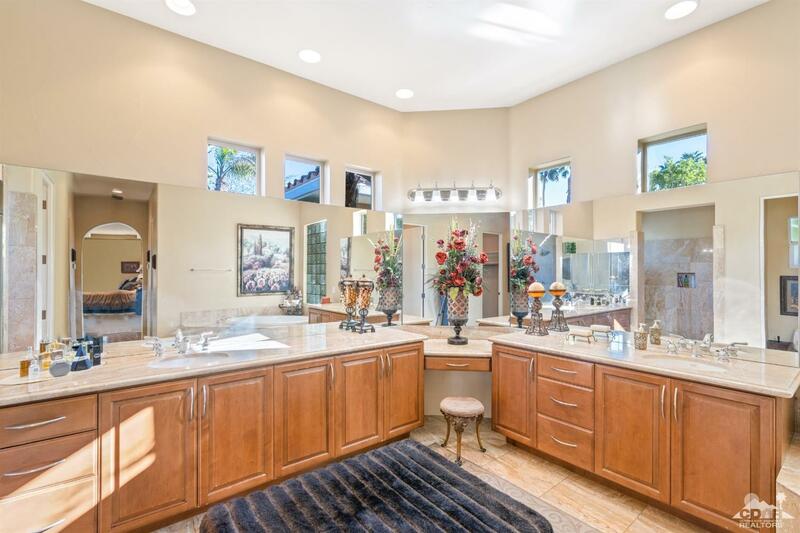 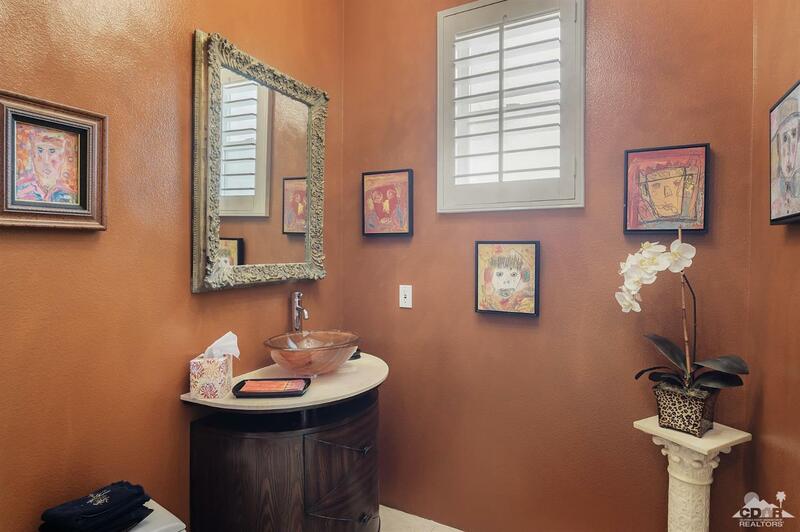 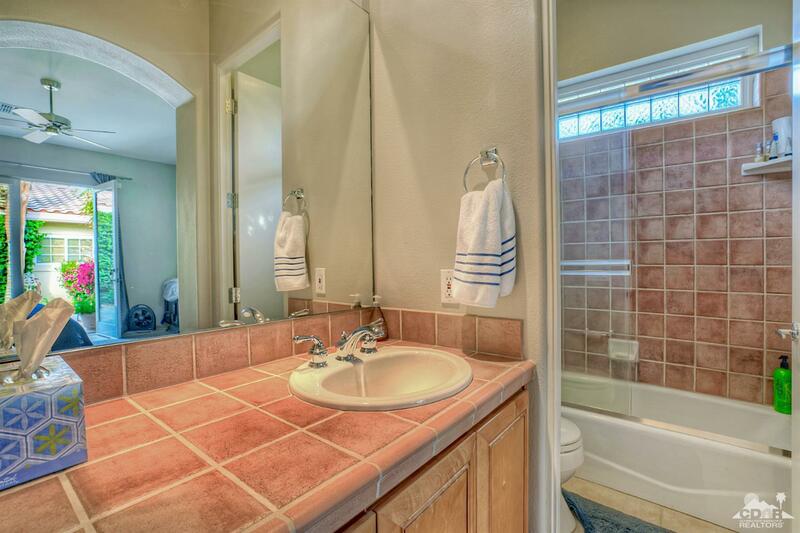 Incredible Master Bath with extra large shower and jacuzzi tub! 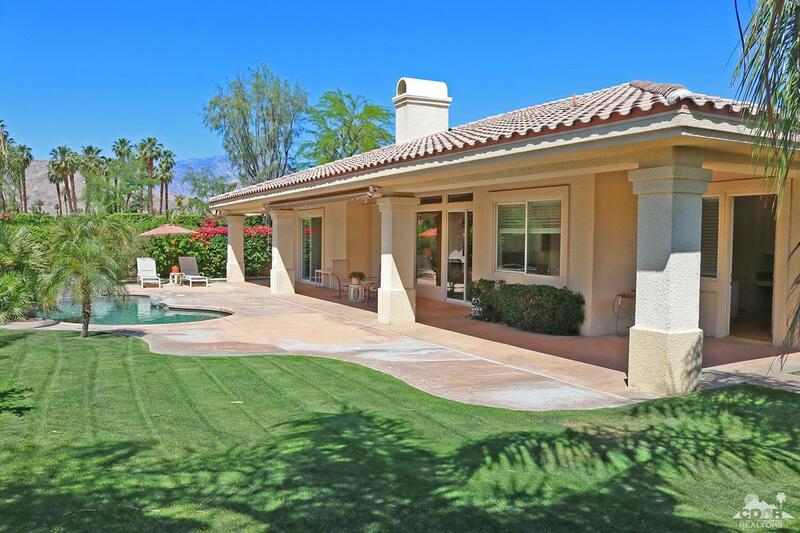 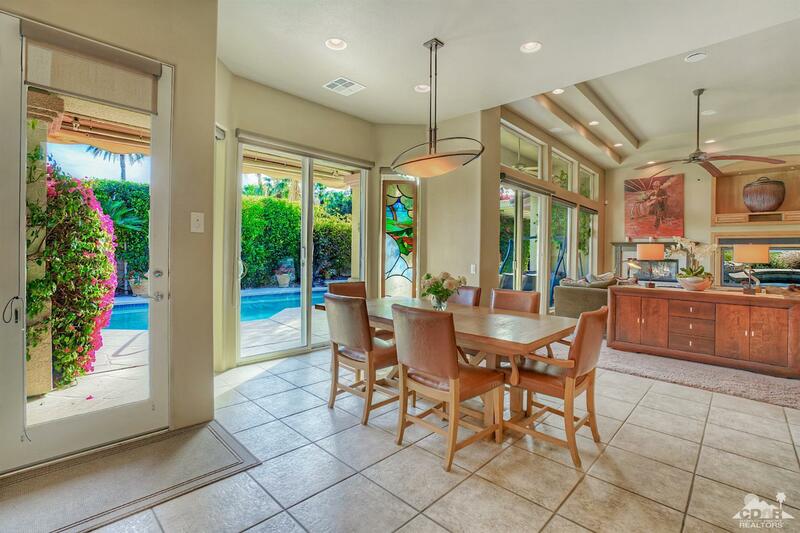 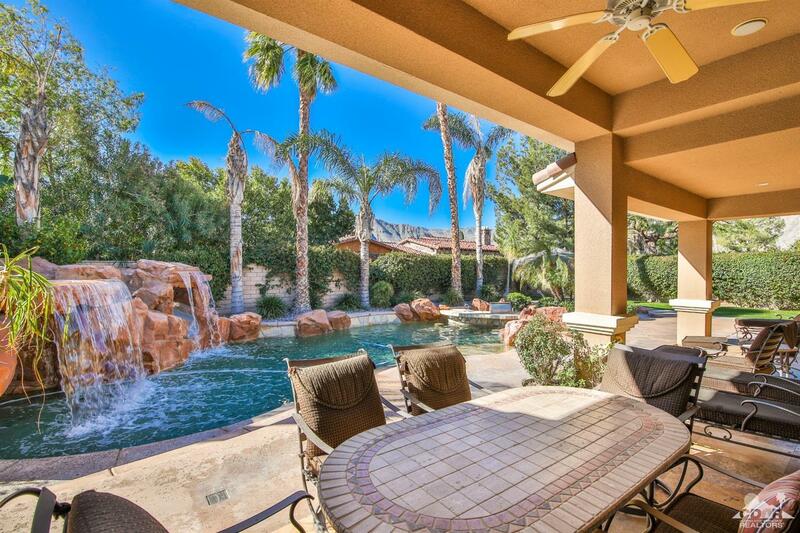 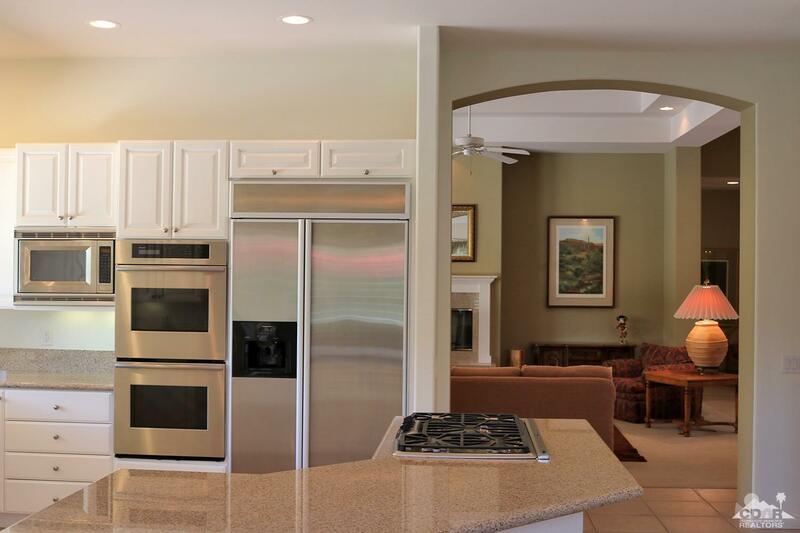 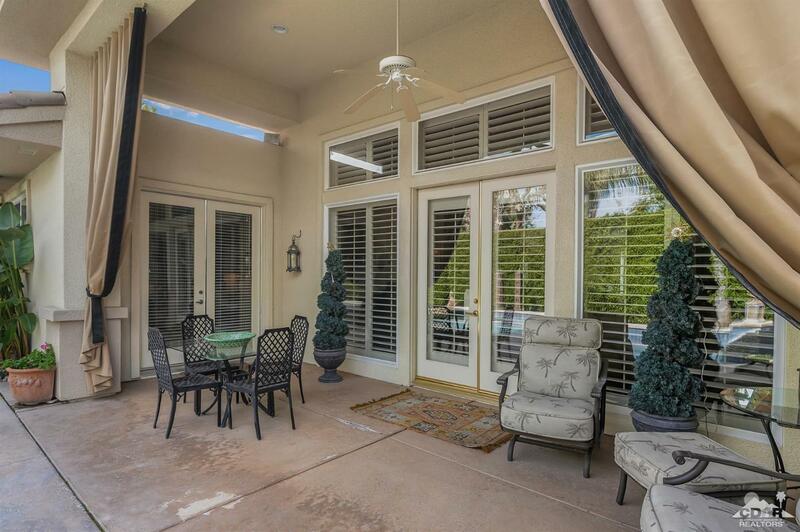 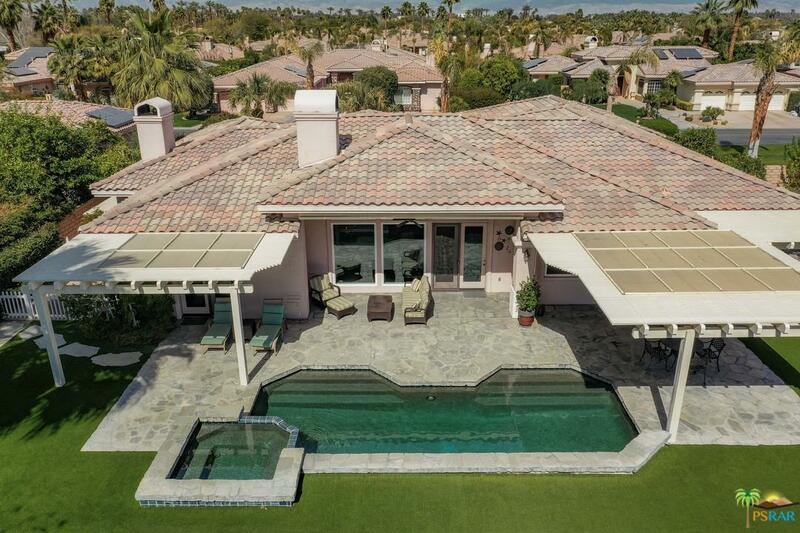 Southern Exposure with Amazing Mountain Views, custom pool, spa, huge putting green and electronic patio awnings! 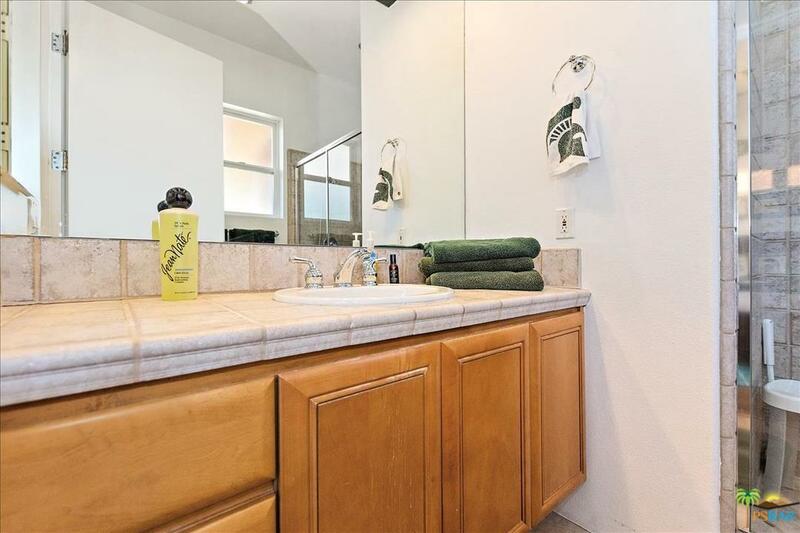 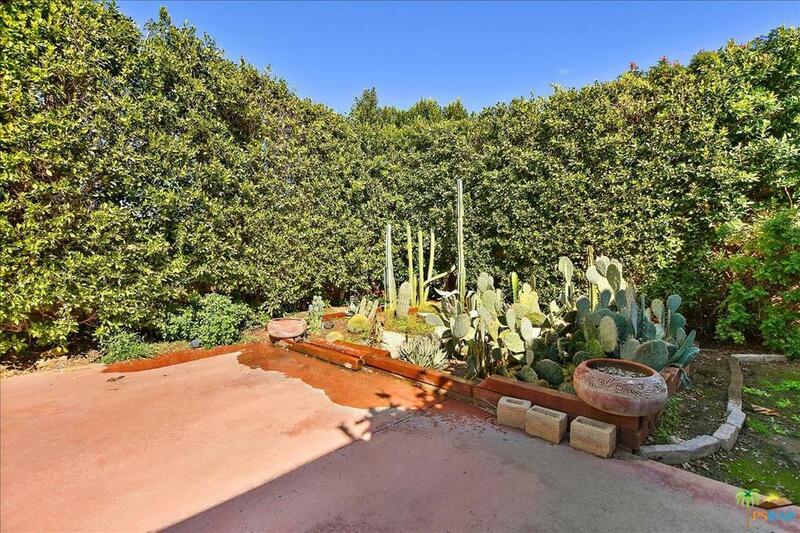 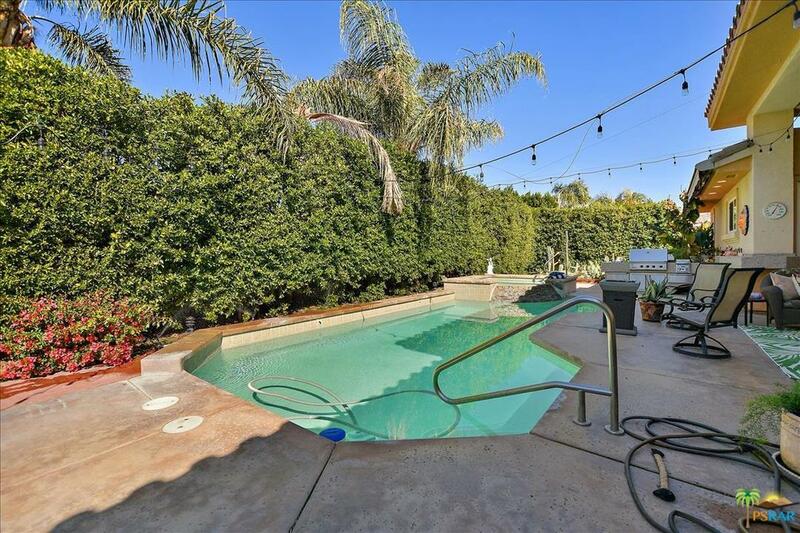 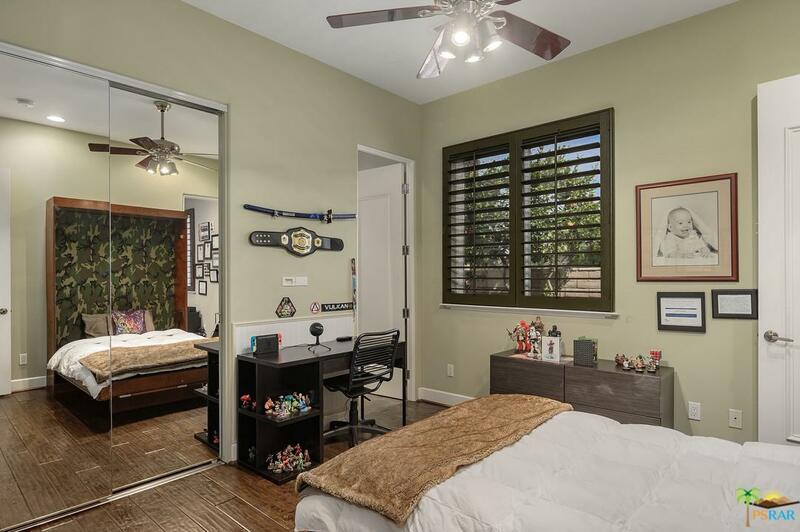 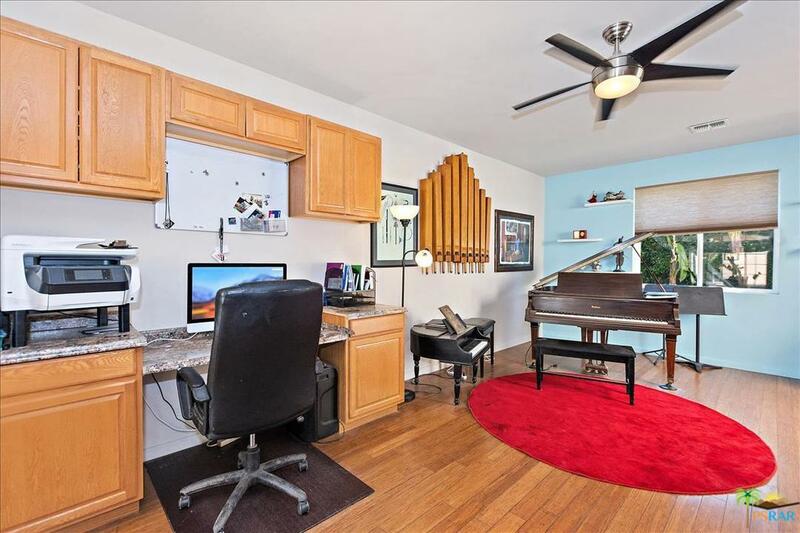 Call today for your private showing as the seller is motivated!